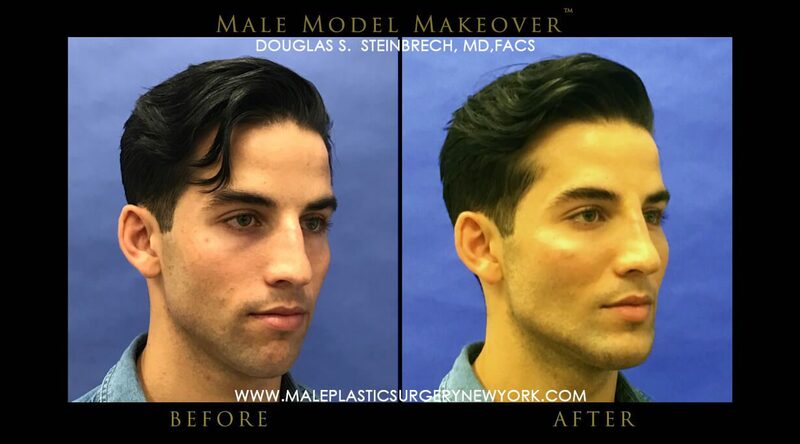 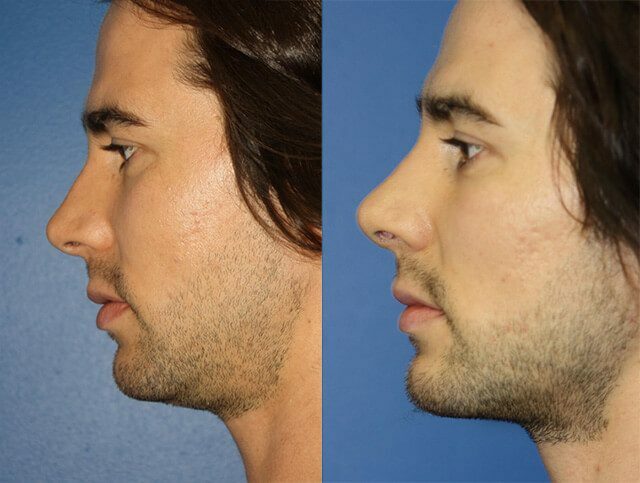 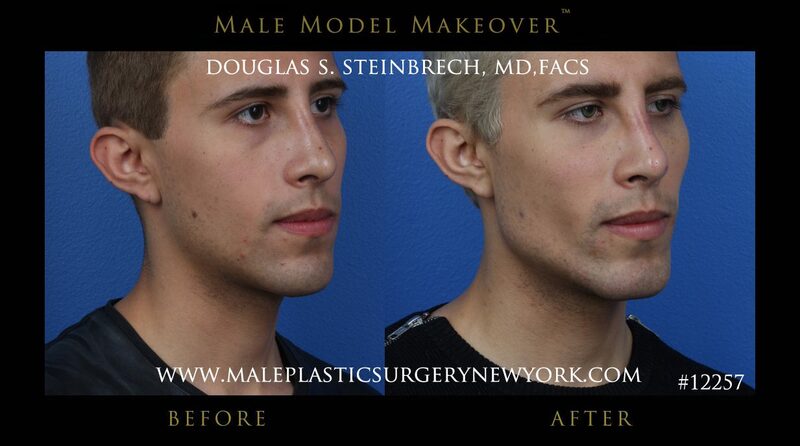 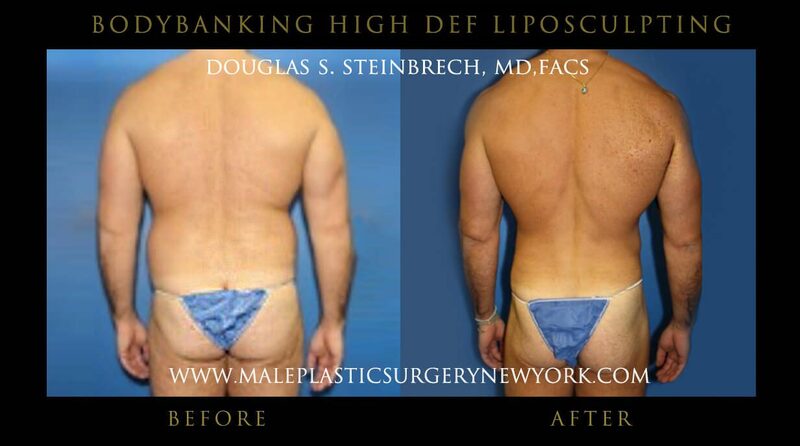 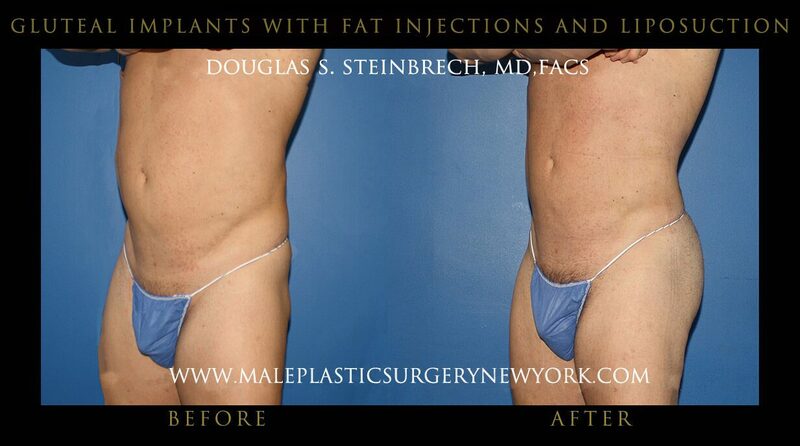 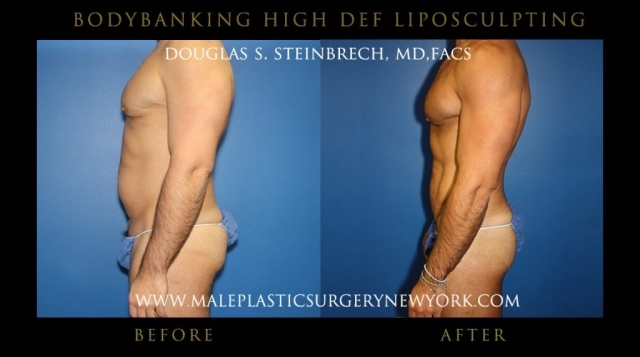 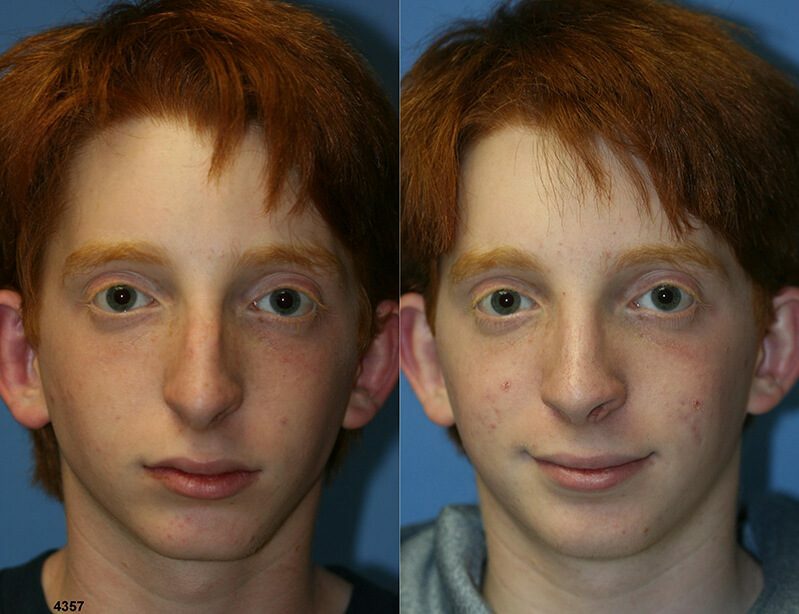 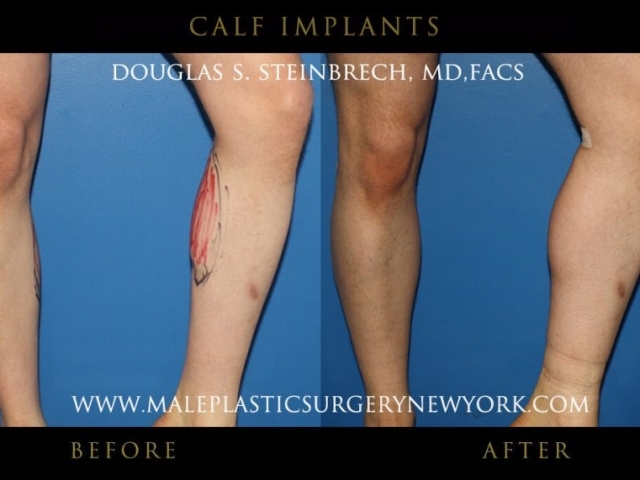 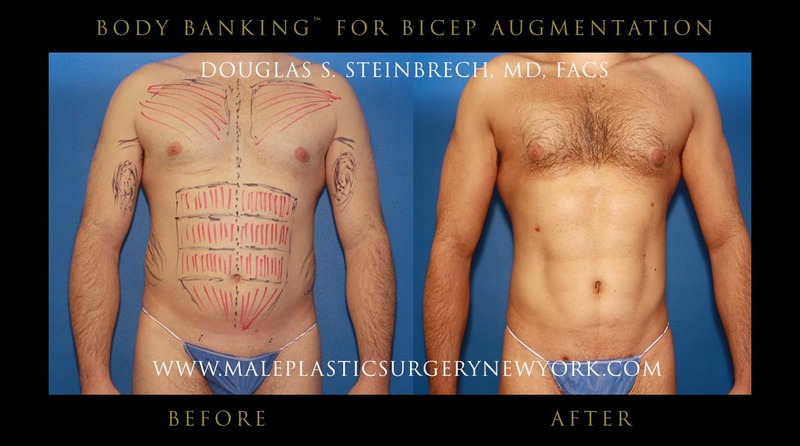 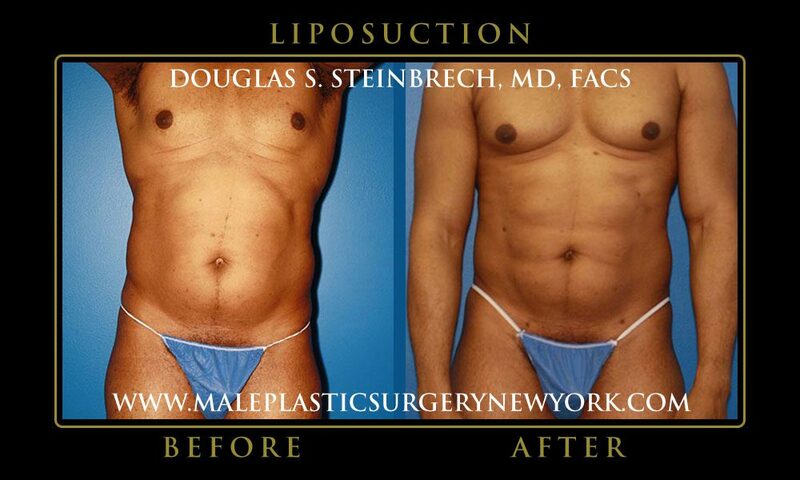 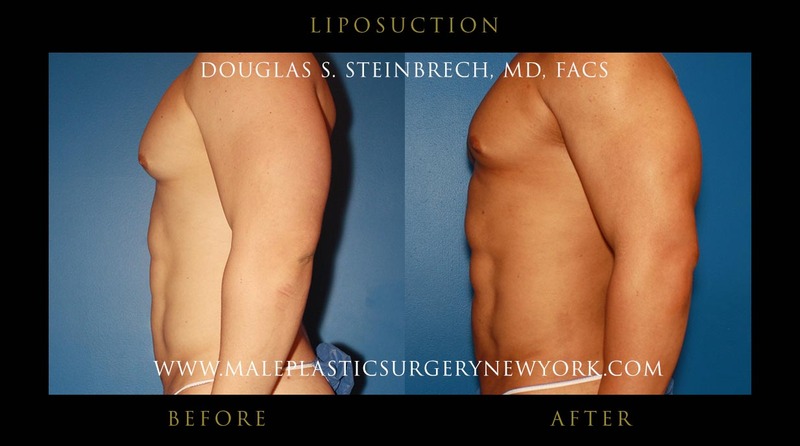 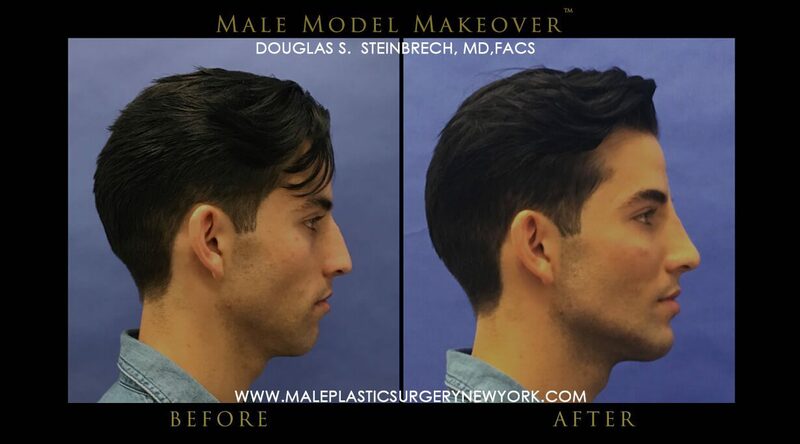 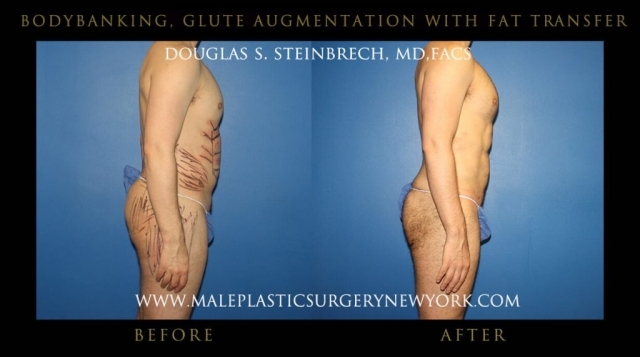 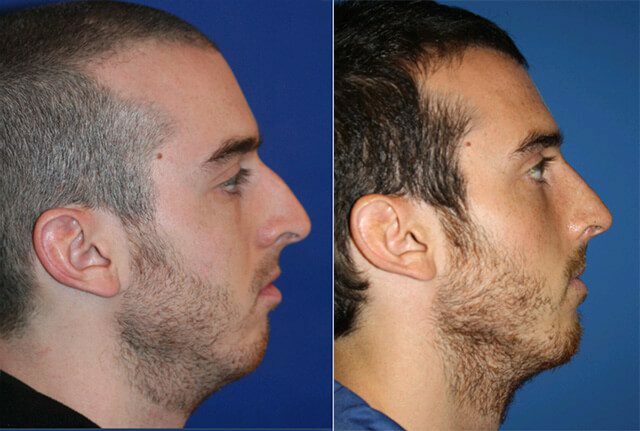 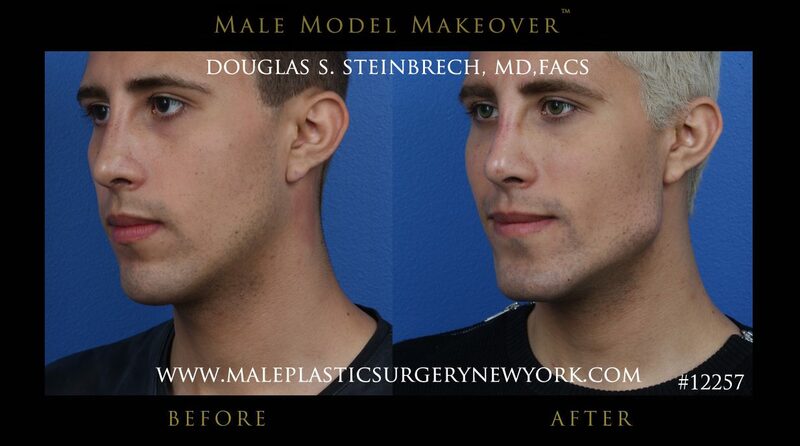 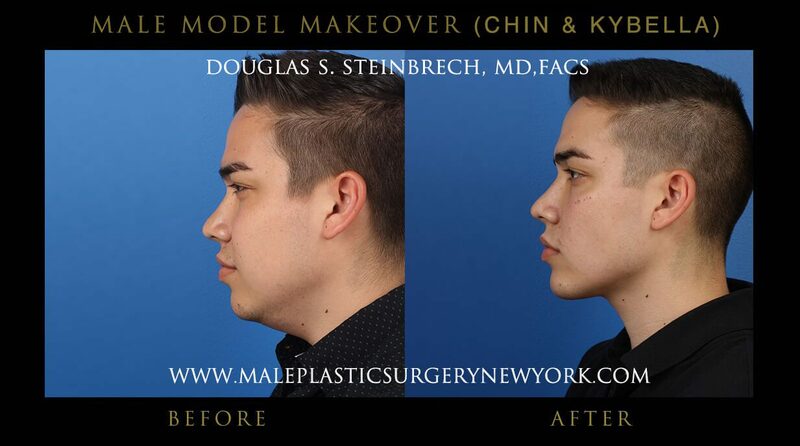 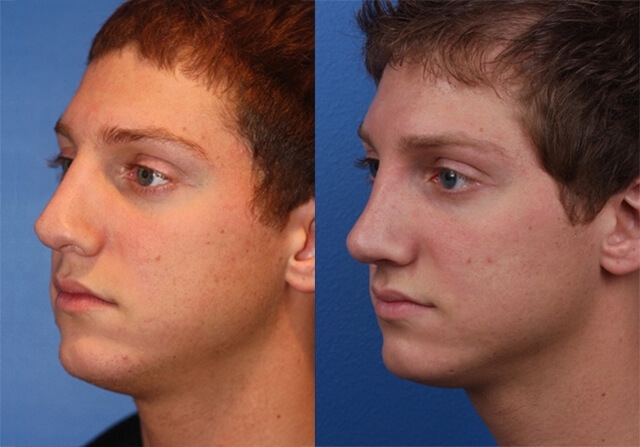 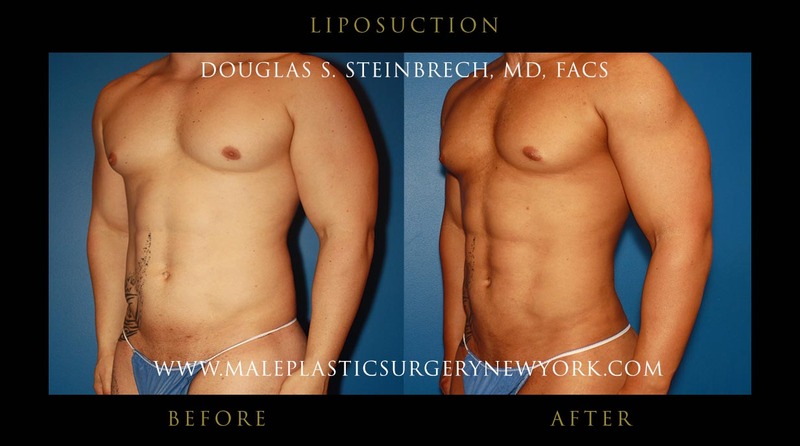 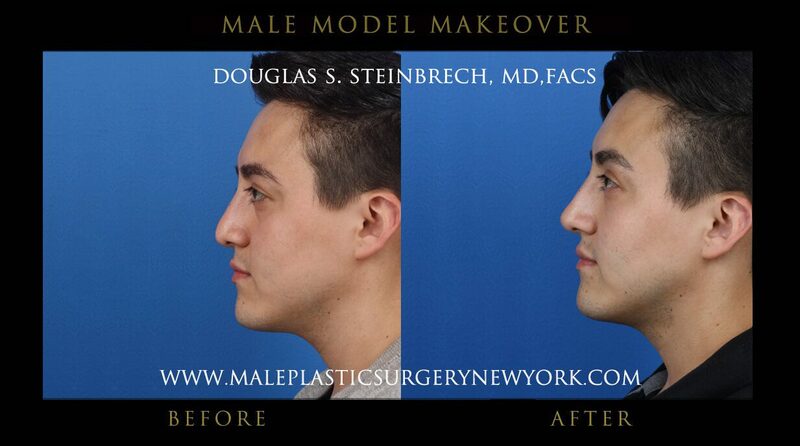 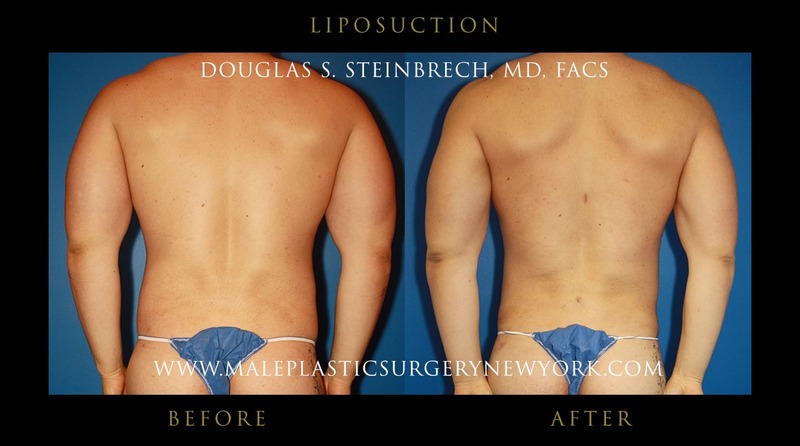 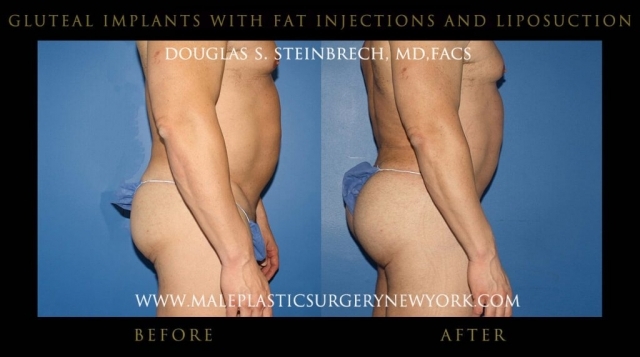 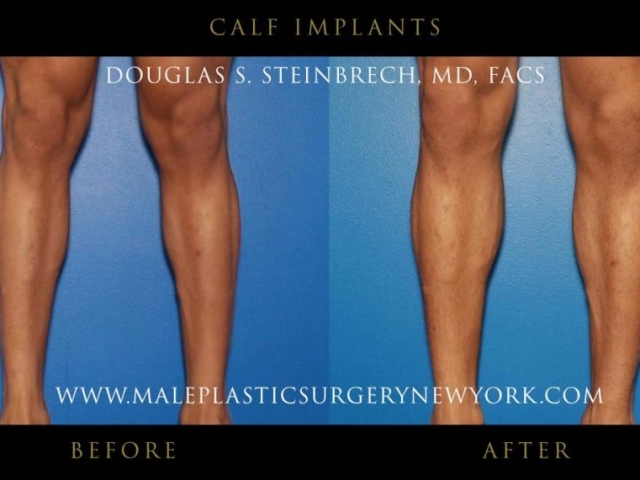 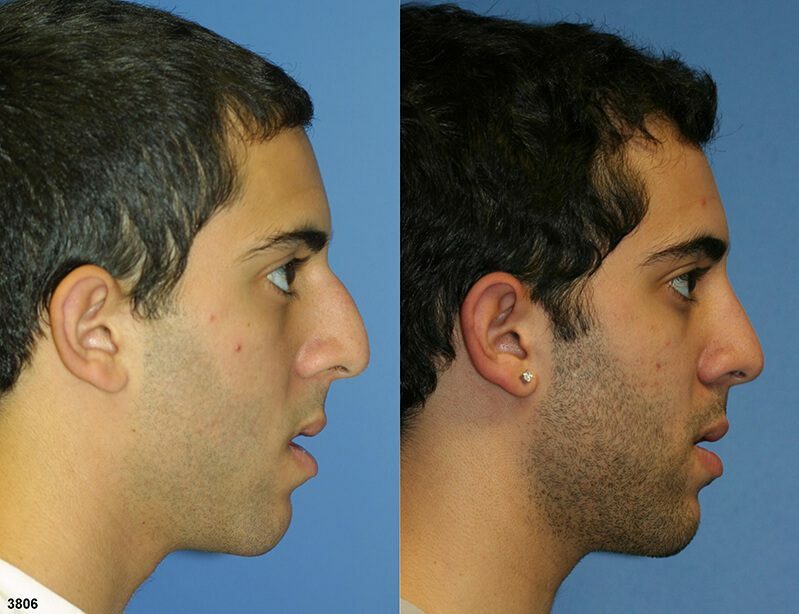 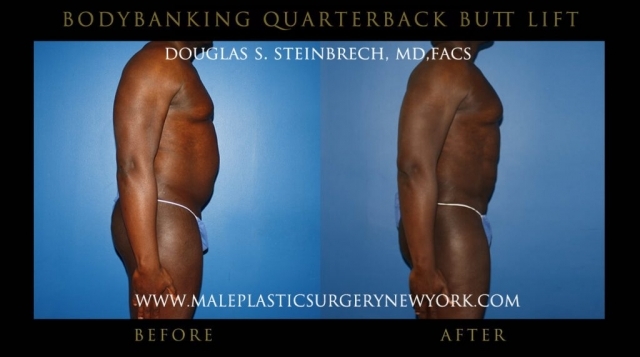 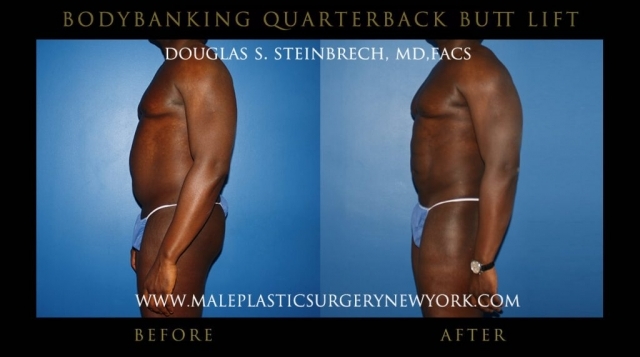 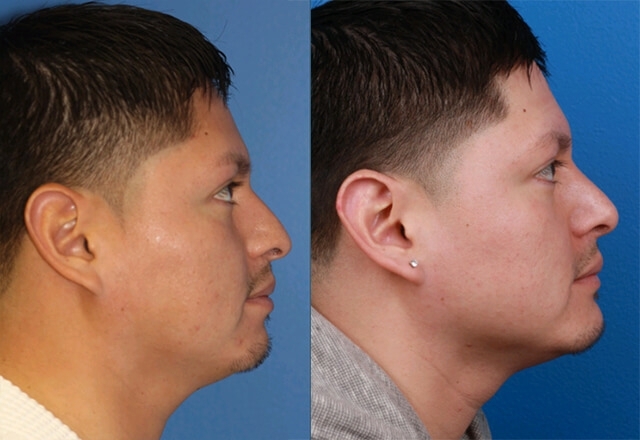 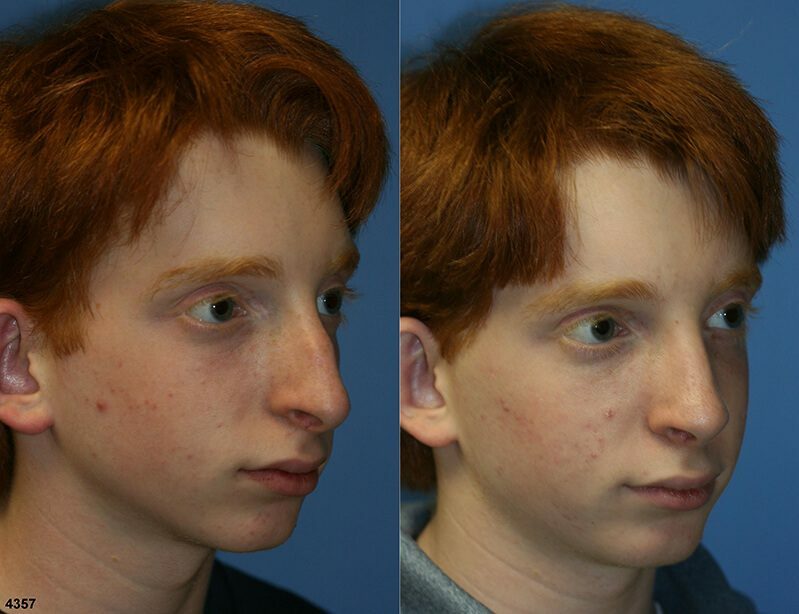 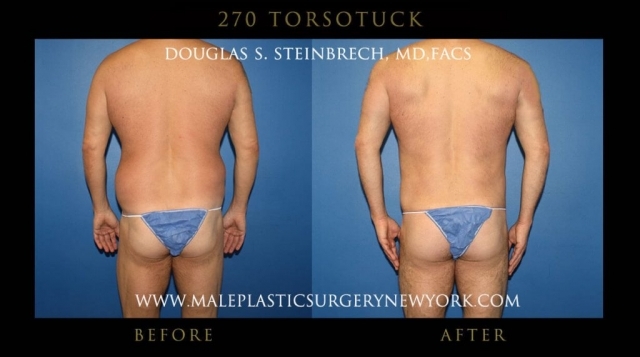 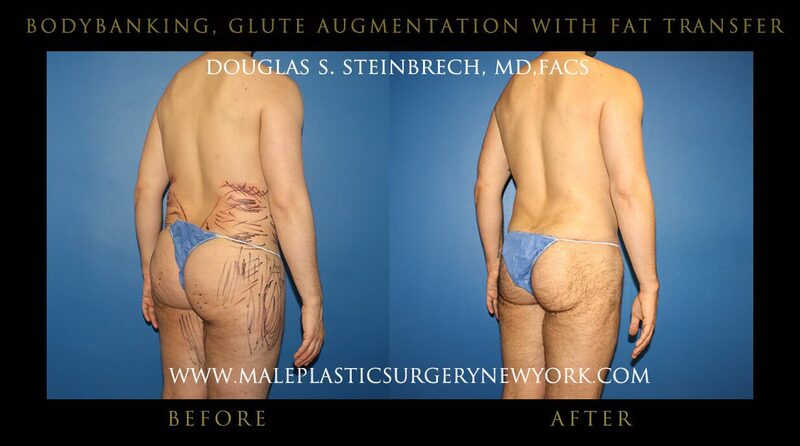 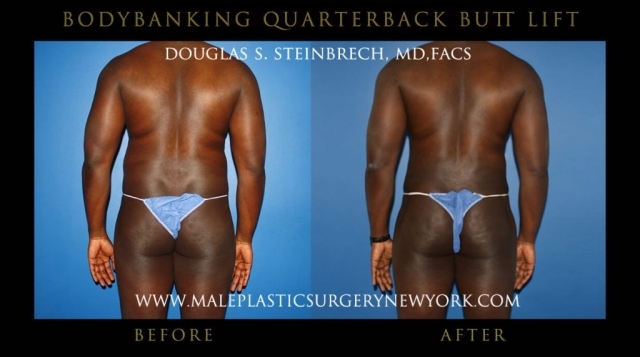 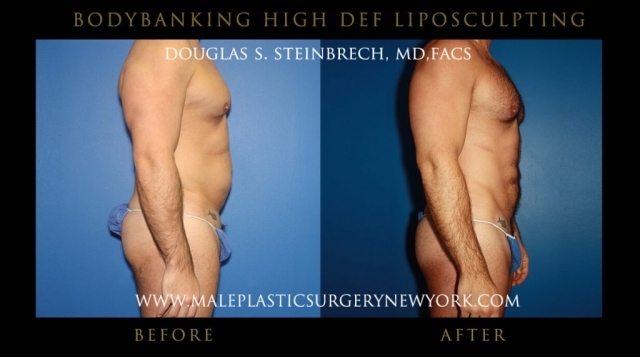 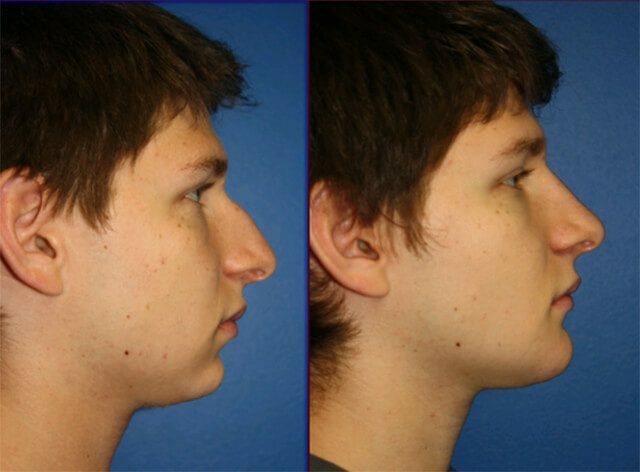 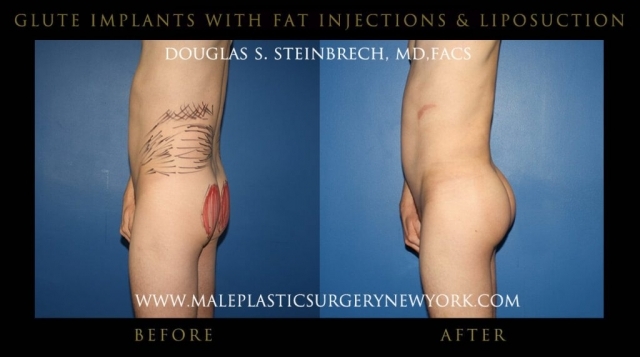 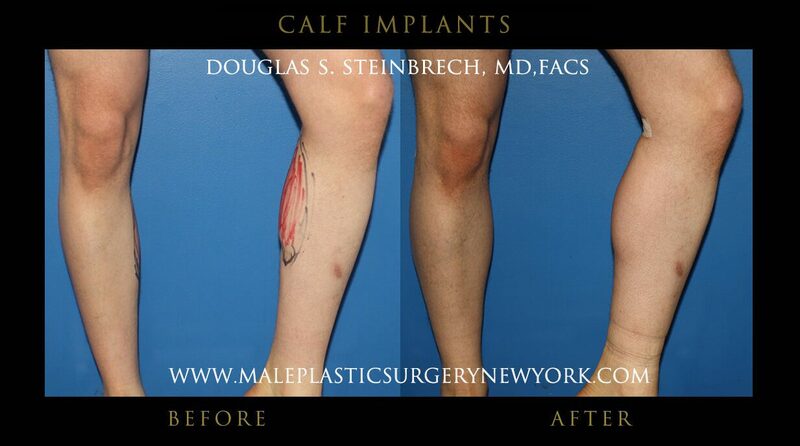 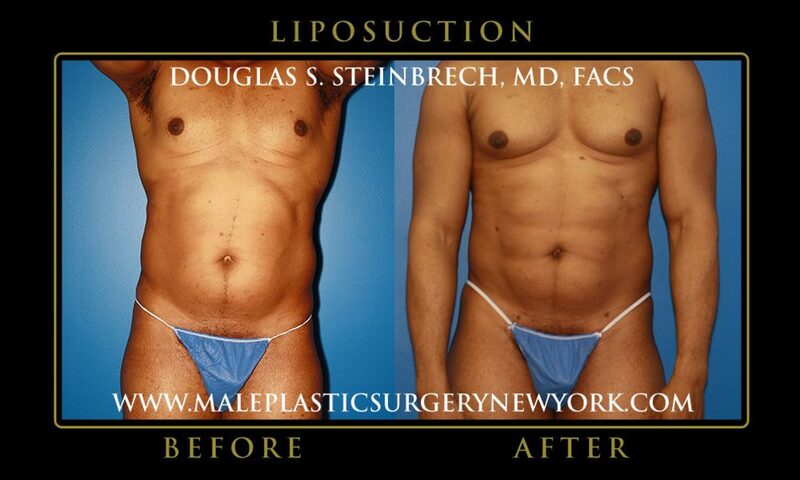 To view before and after pictures of male plastic surgery patients from NY, please click on each thumbnail to enlarge to full size. 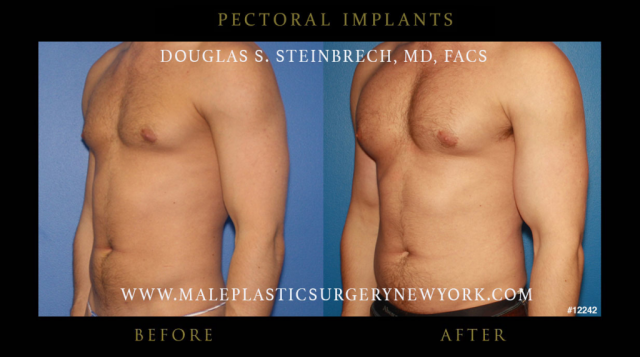 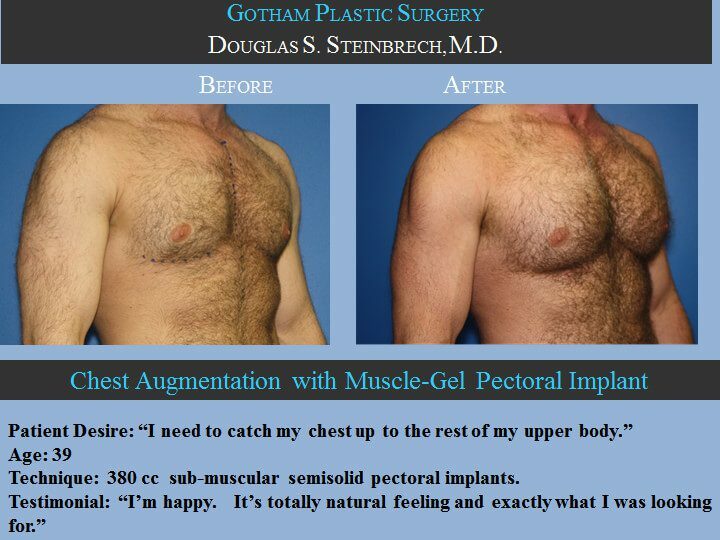 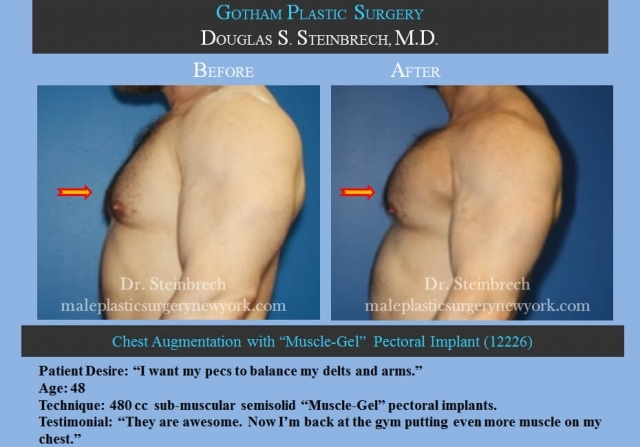 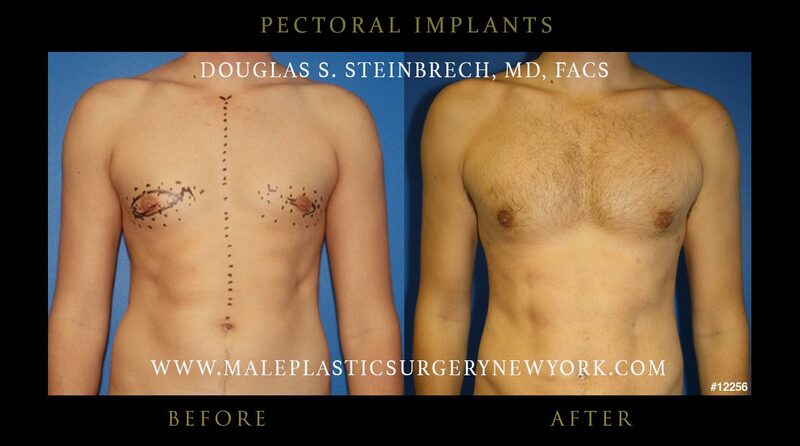 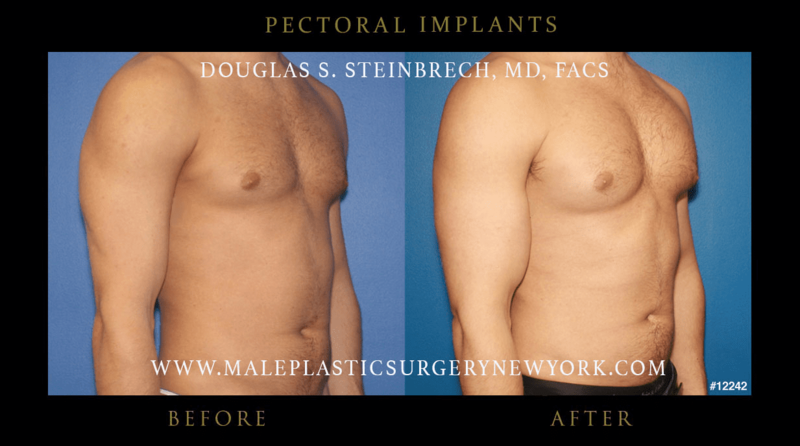 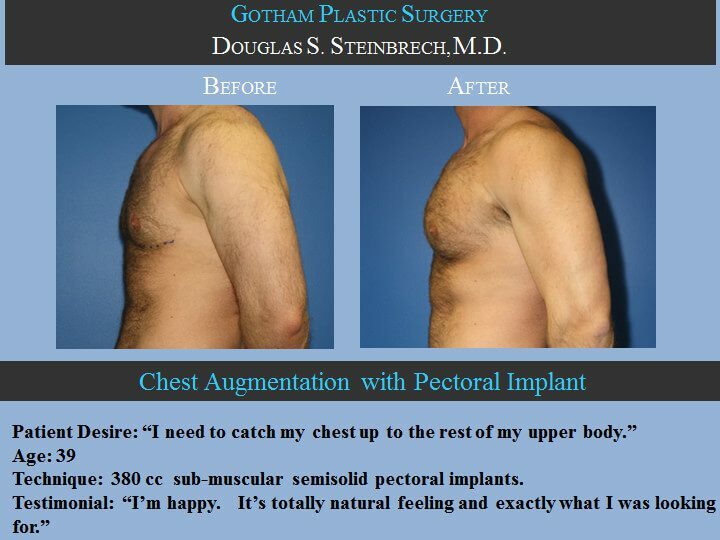 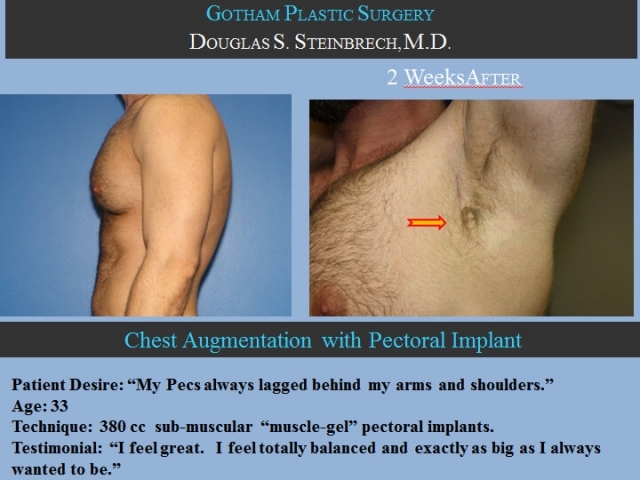 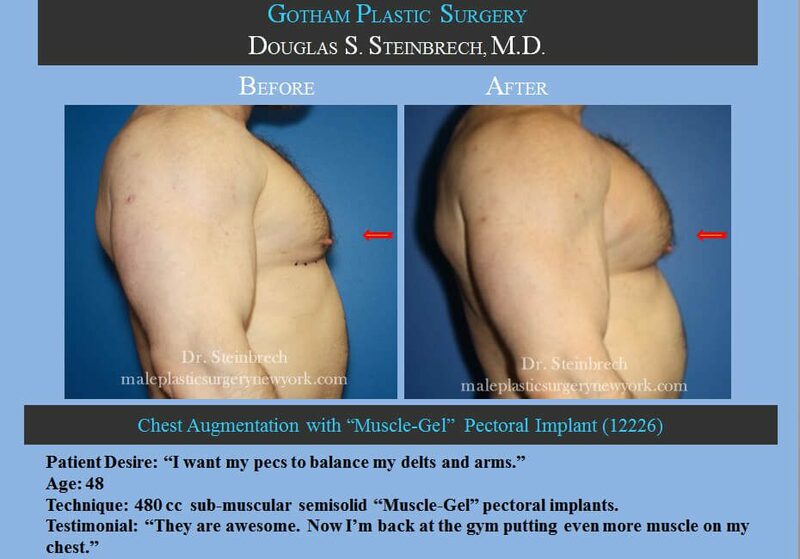 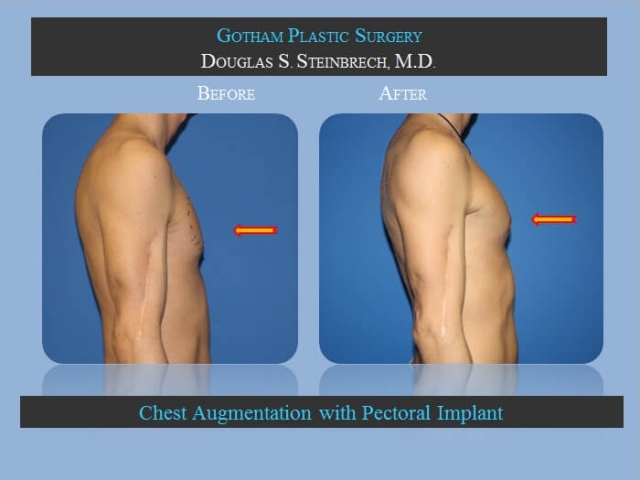 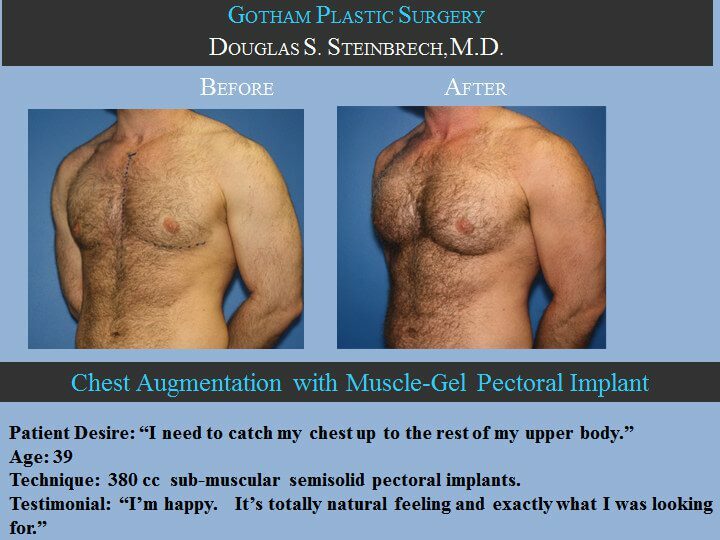 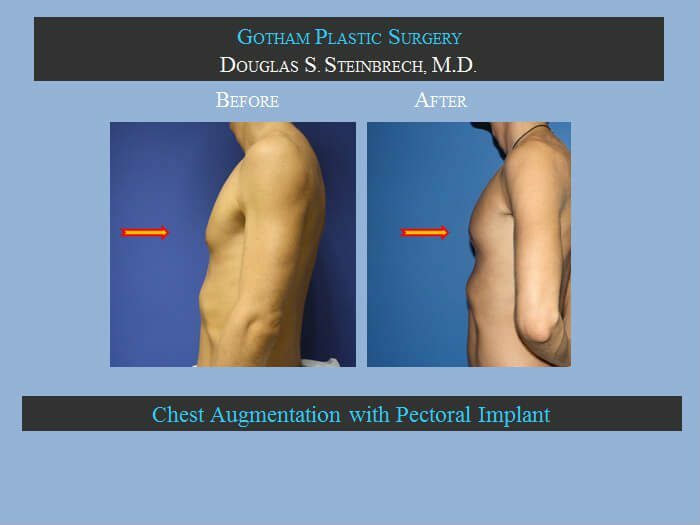 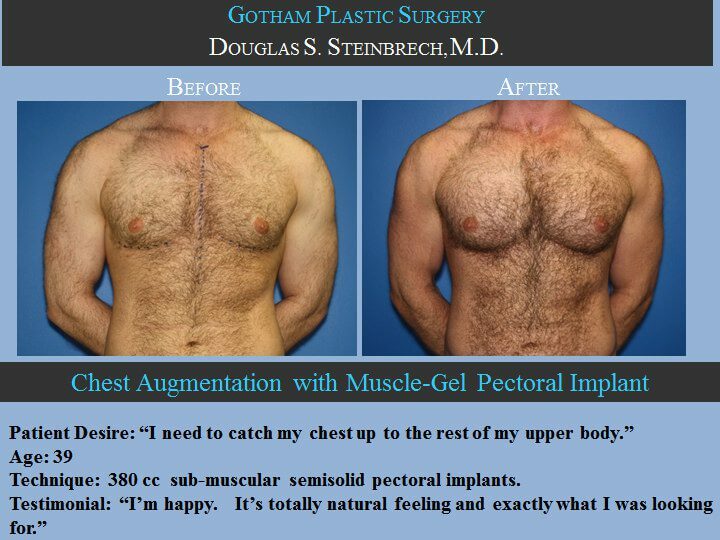 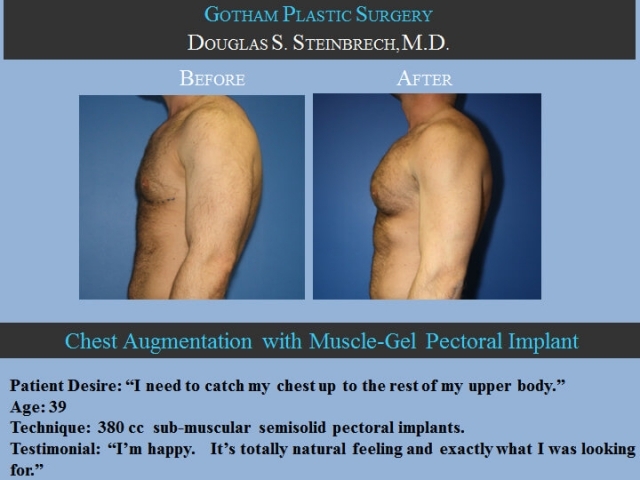 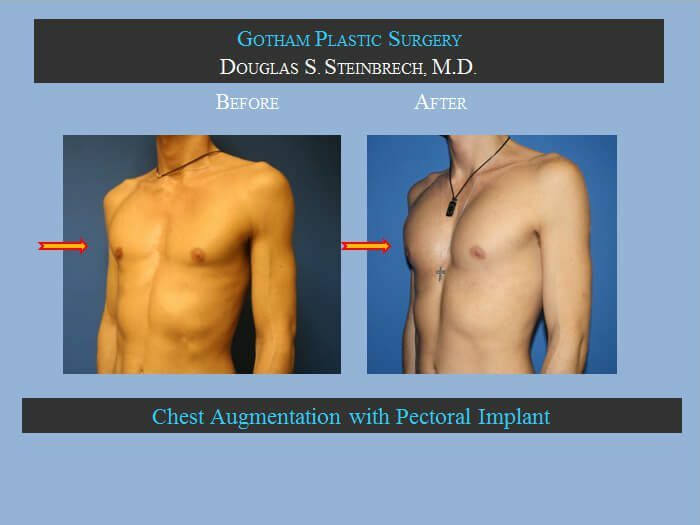 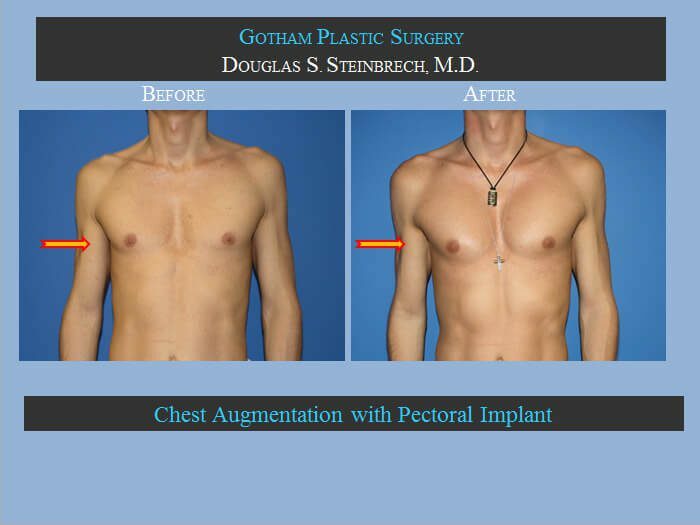 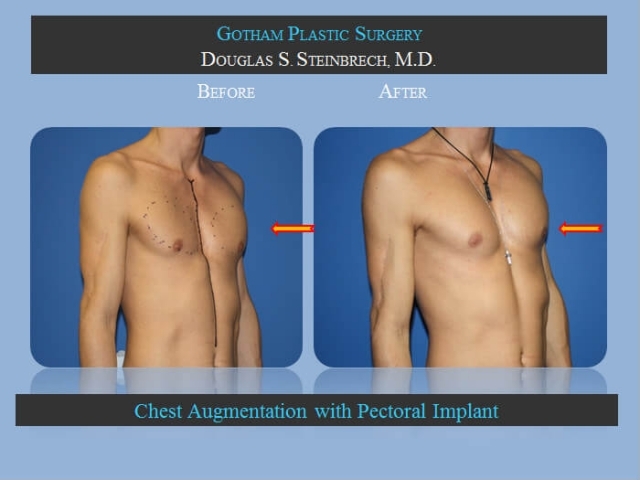 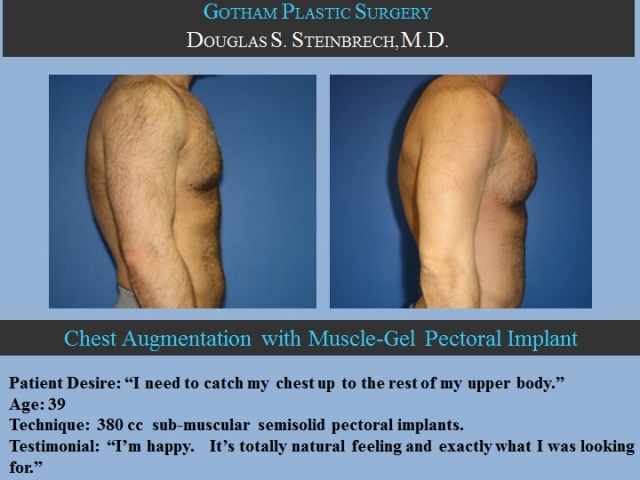 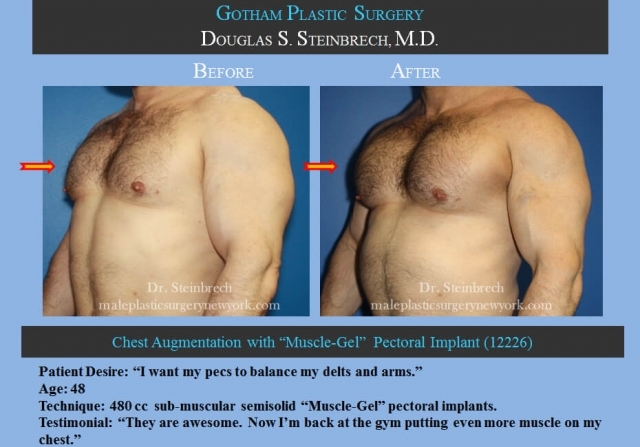 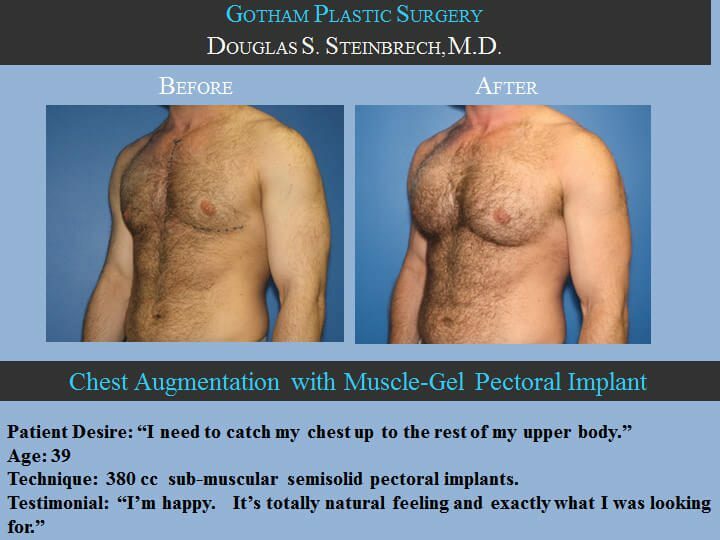 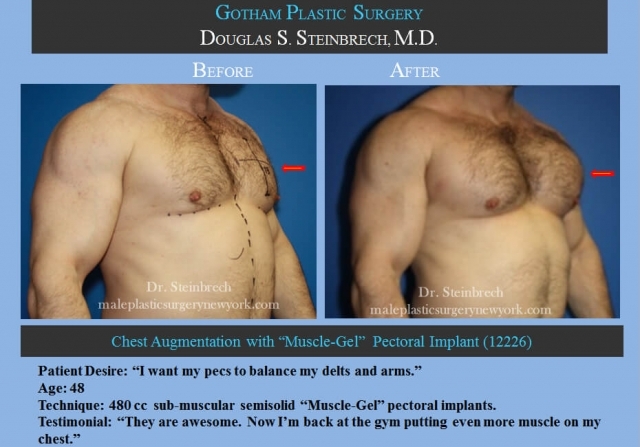 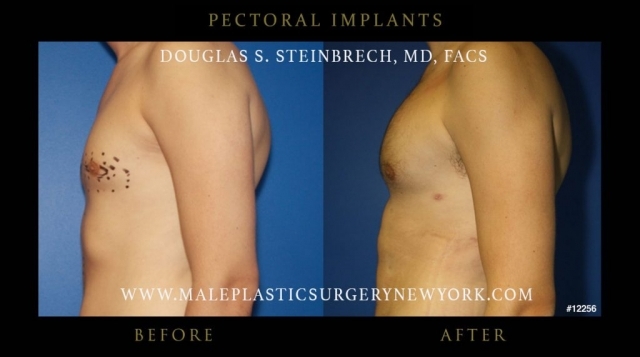 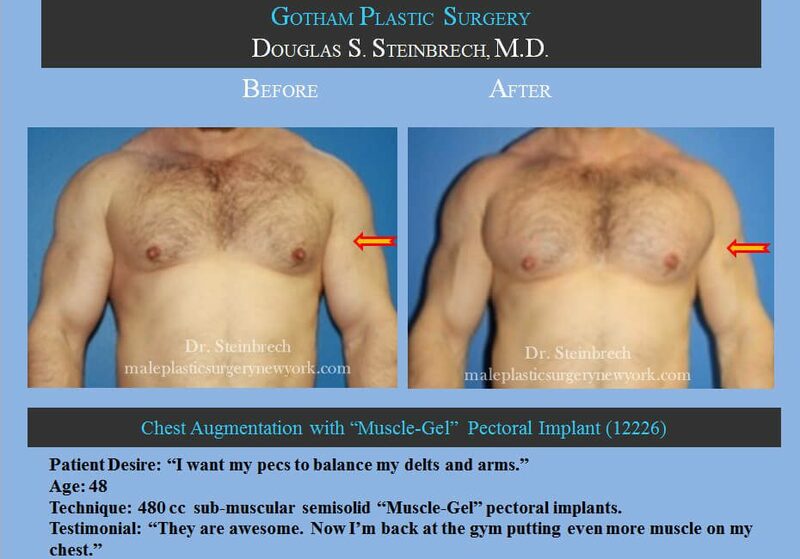 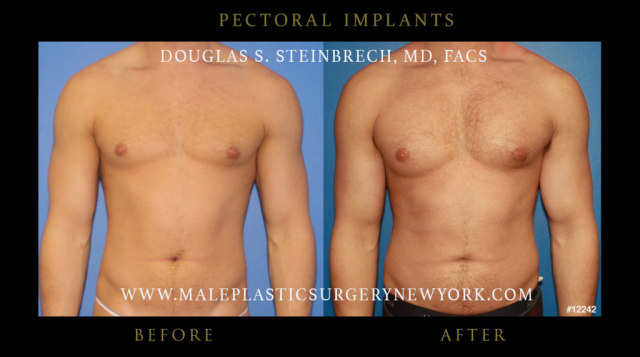 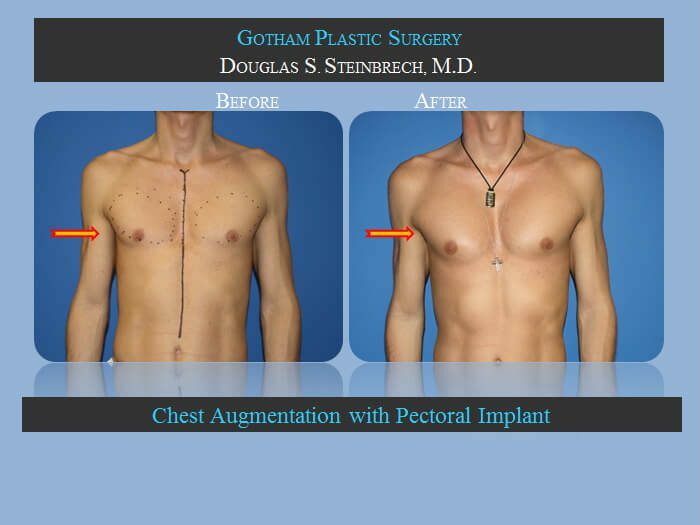 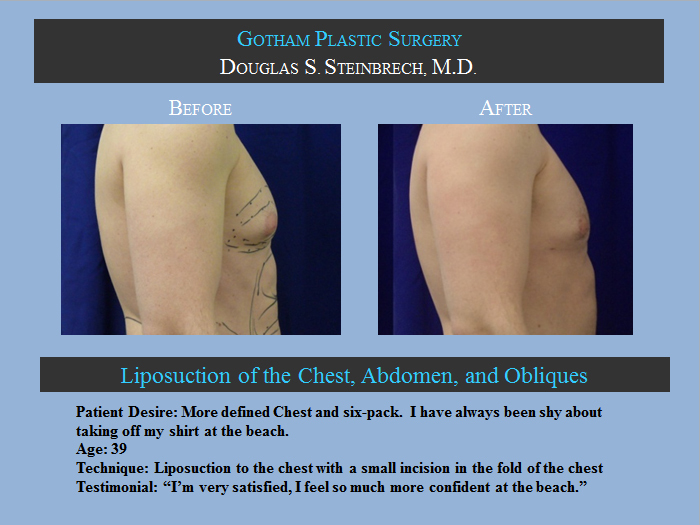 To view before and after photos of pectoral implants of patients in NY, please click on each thumbnail to enlarge to full size. 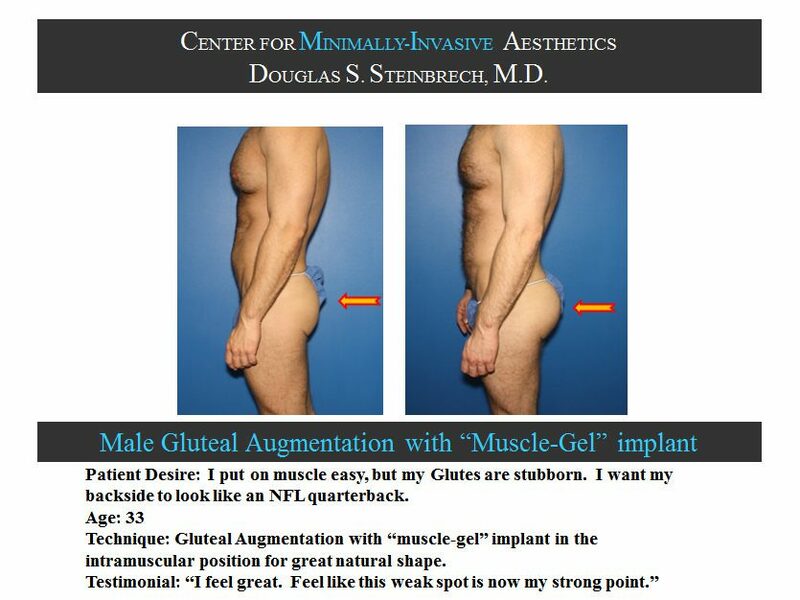 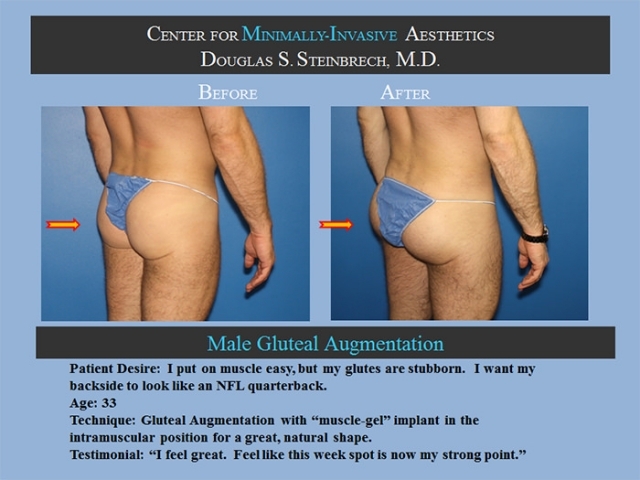 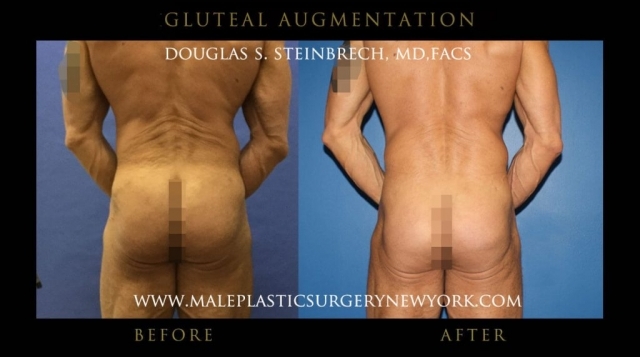 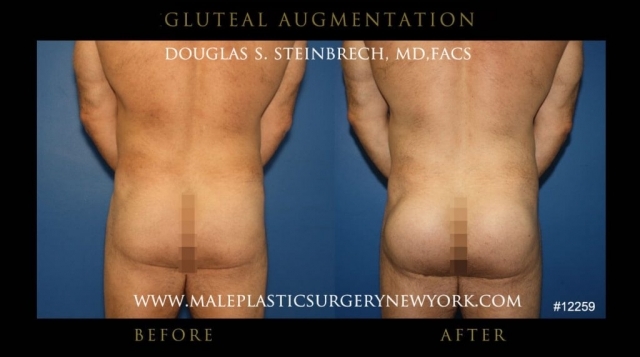 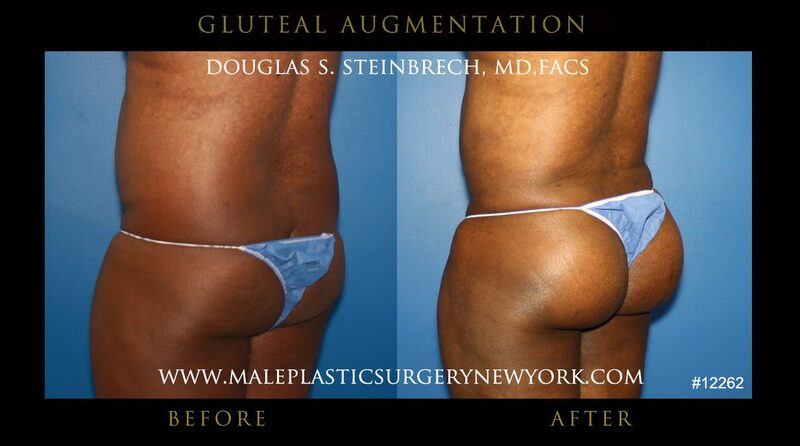 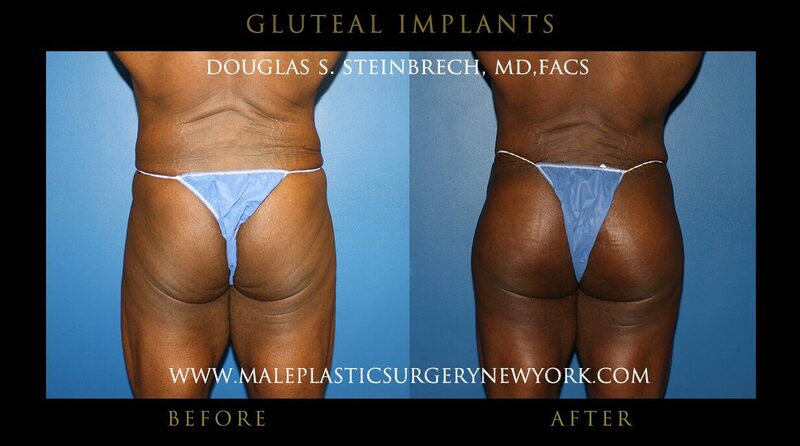 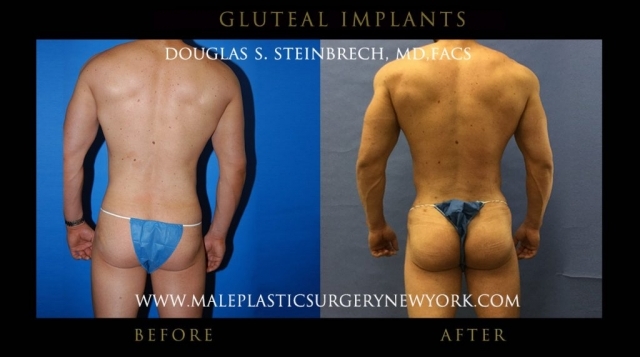 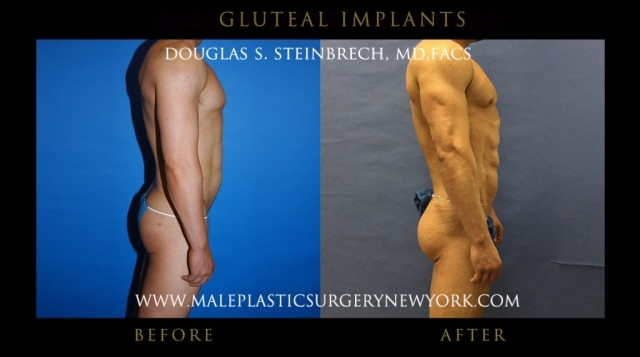 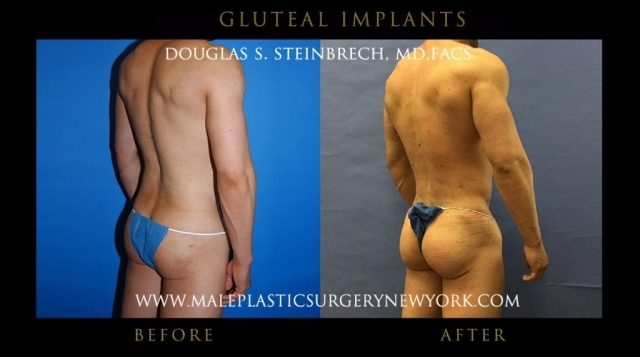 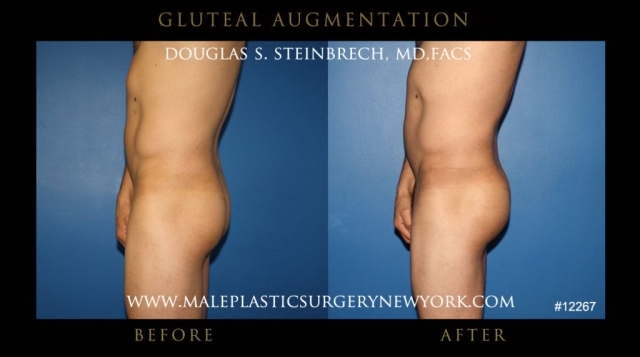 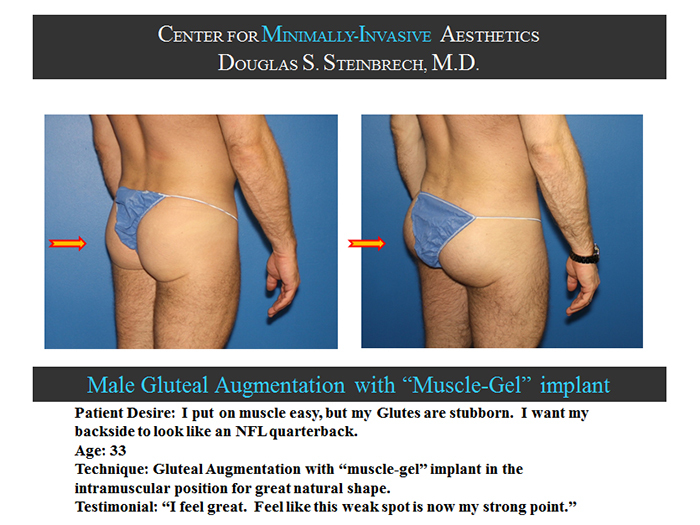 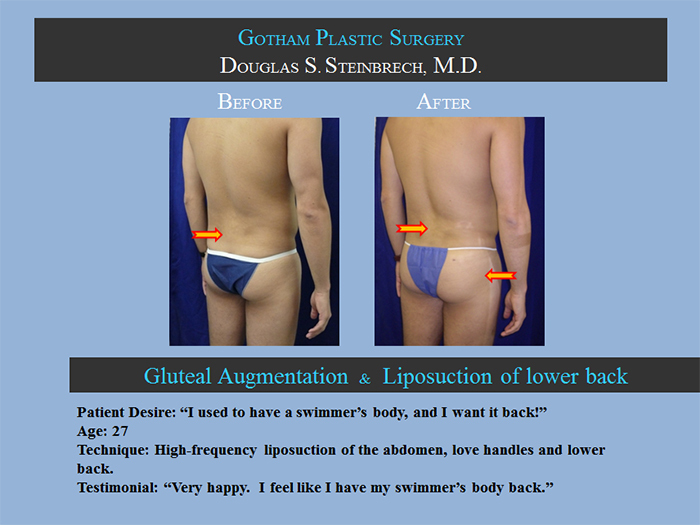 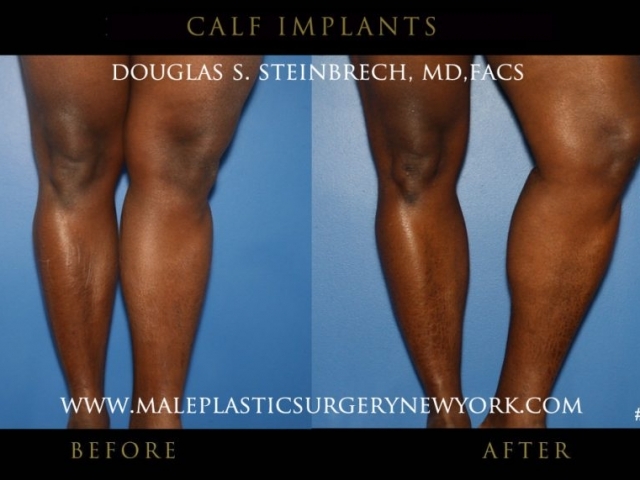 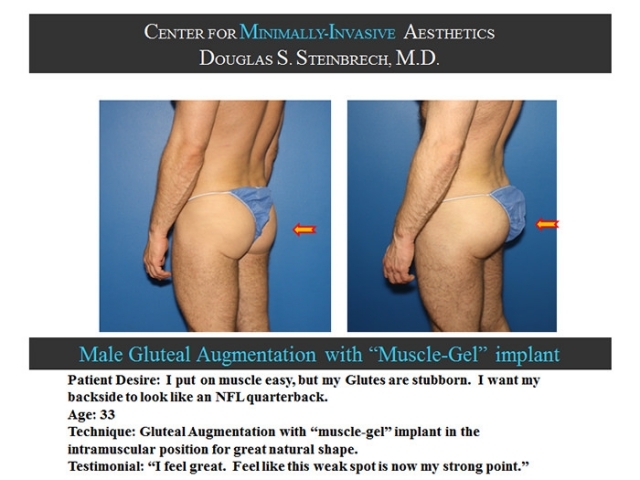 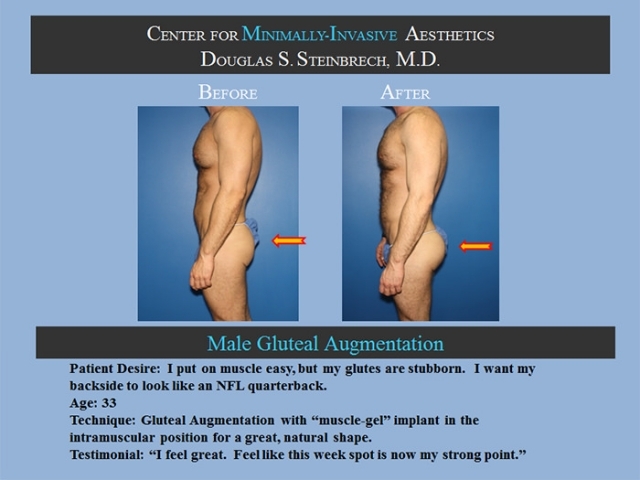 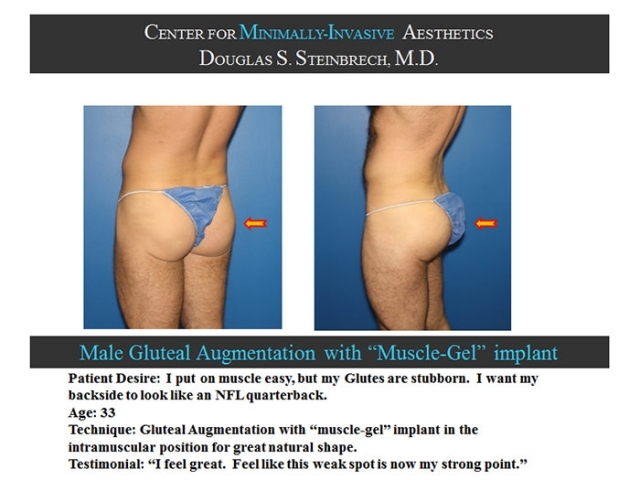 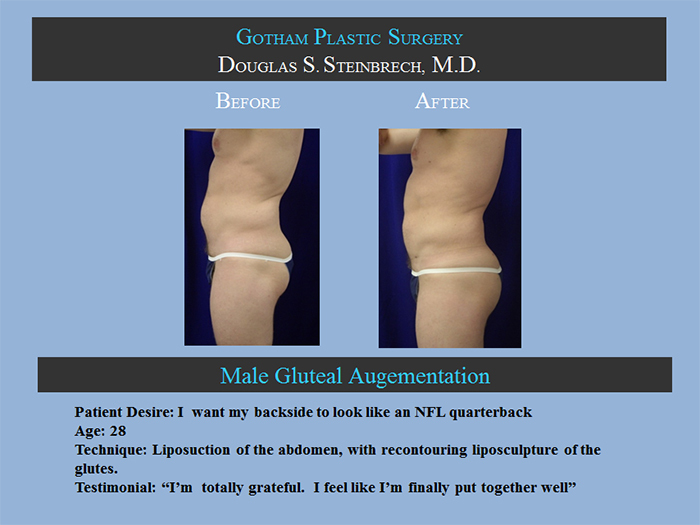 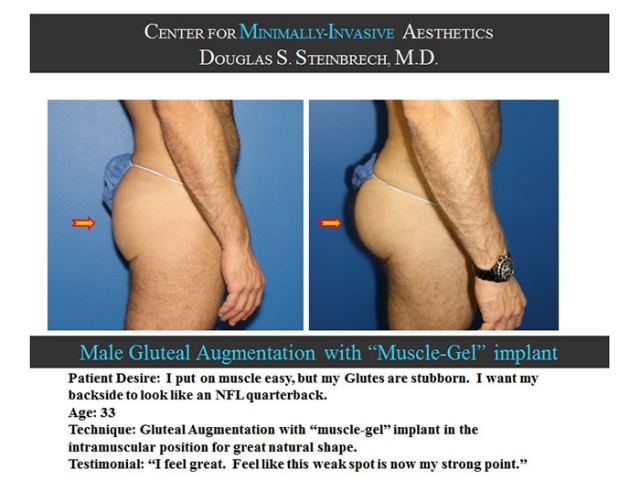 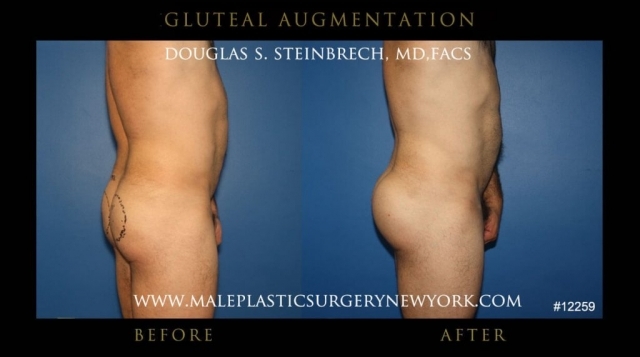 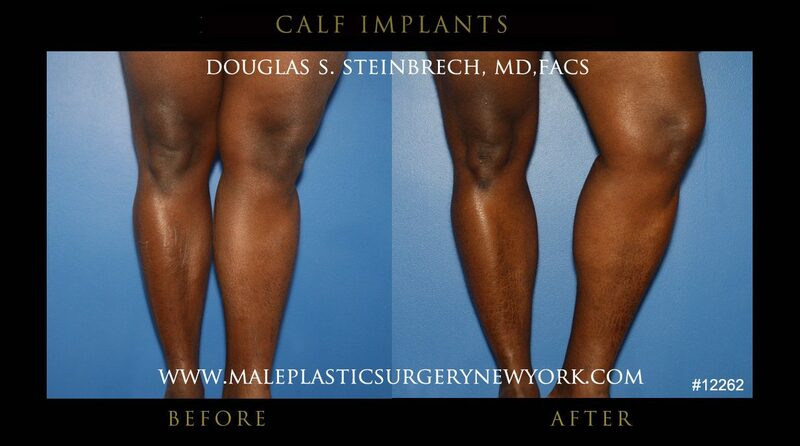 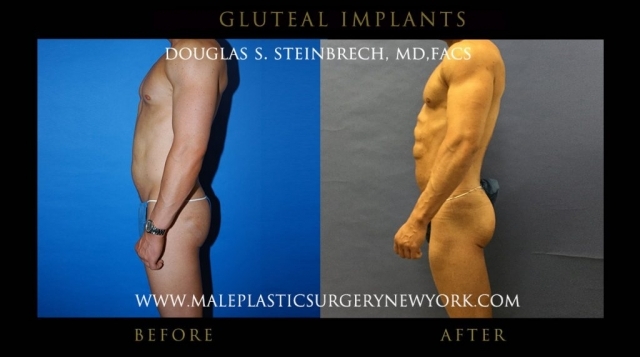 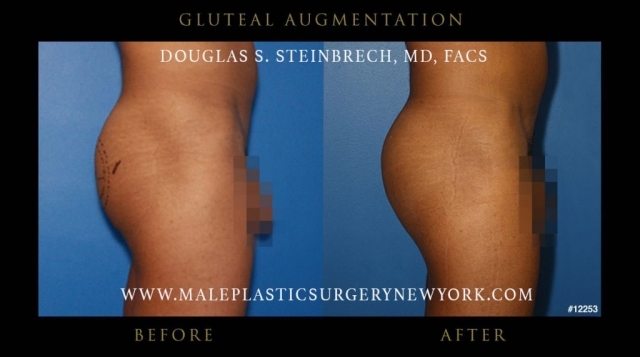 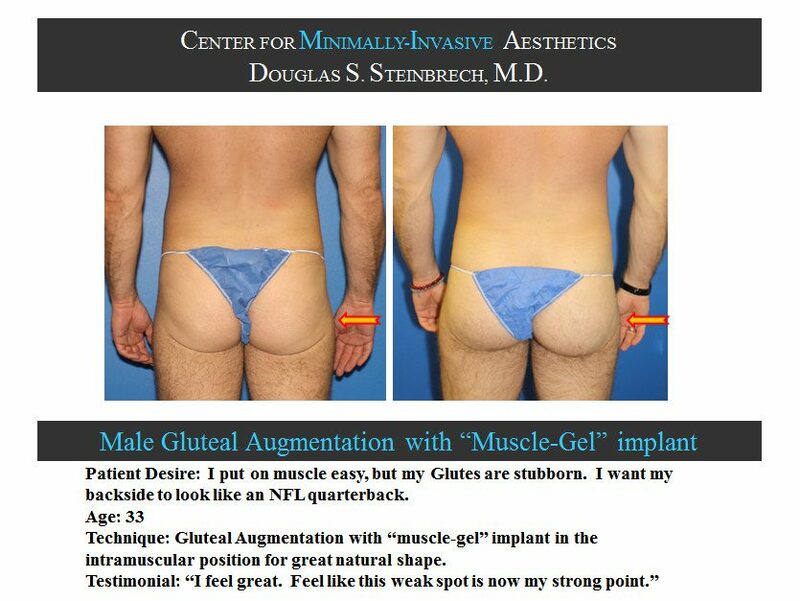 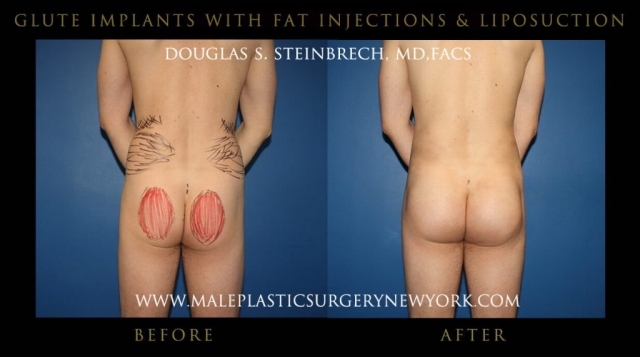 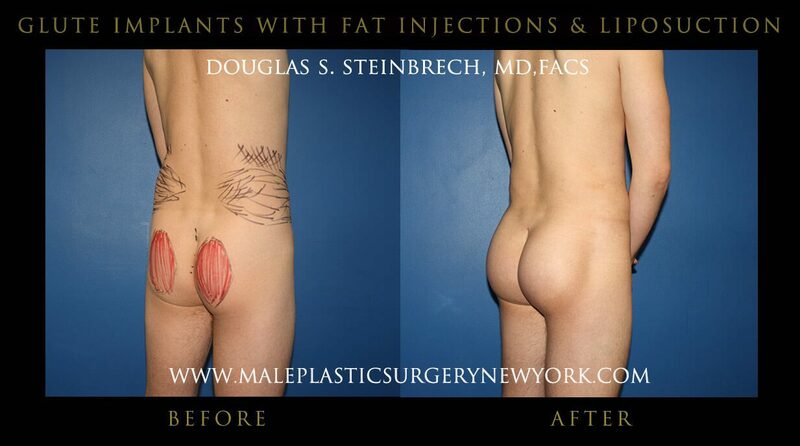 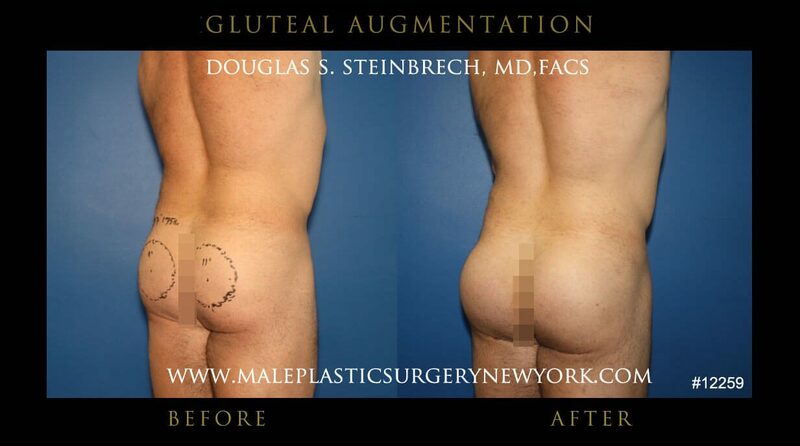 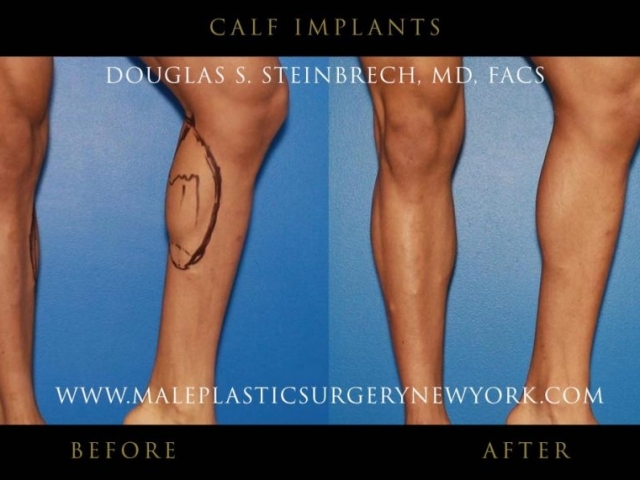 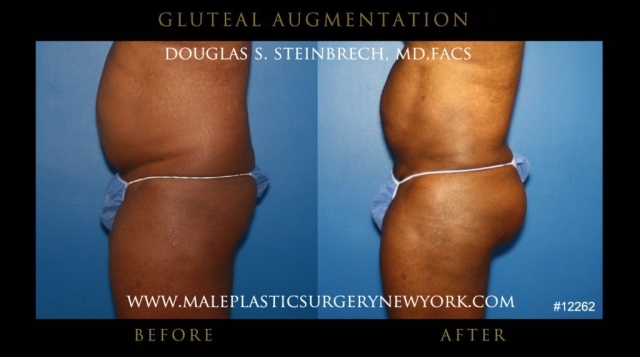 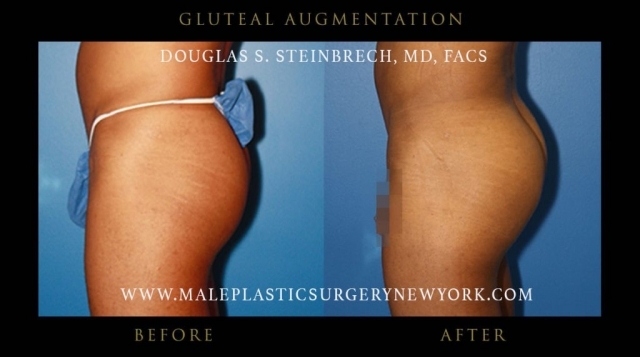 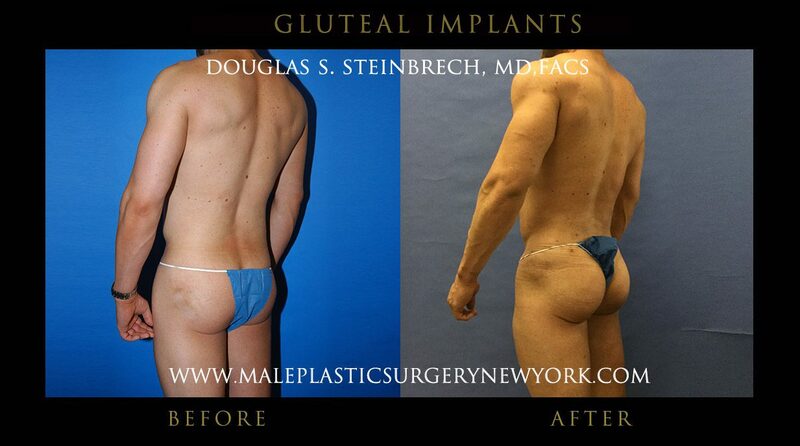 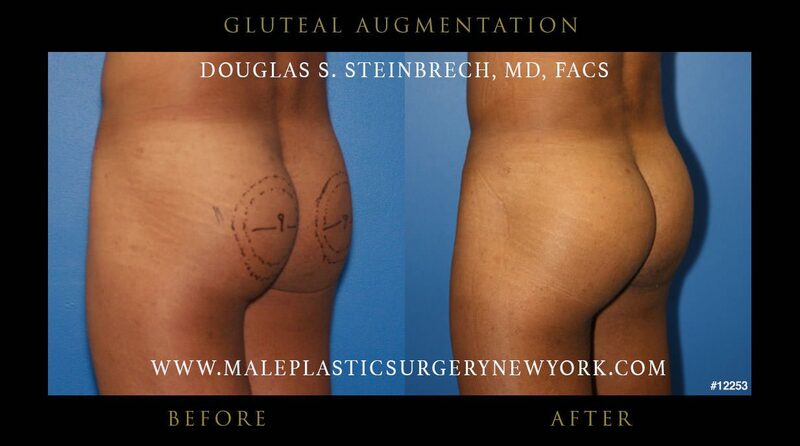 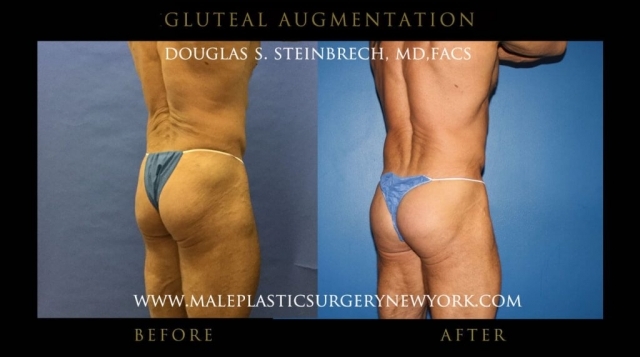 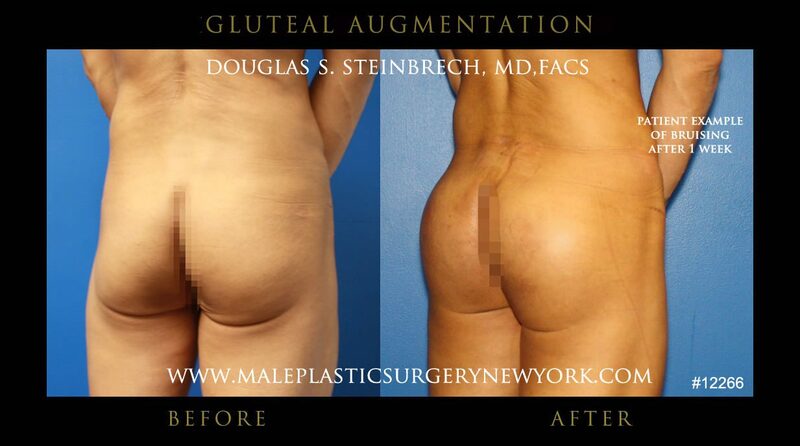 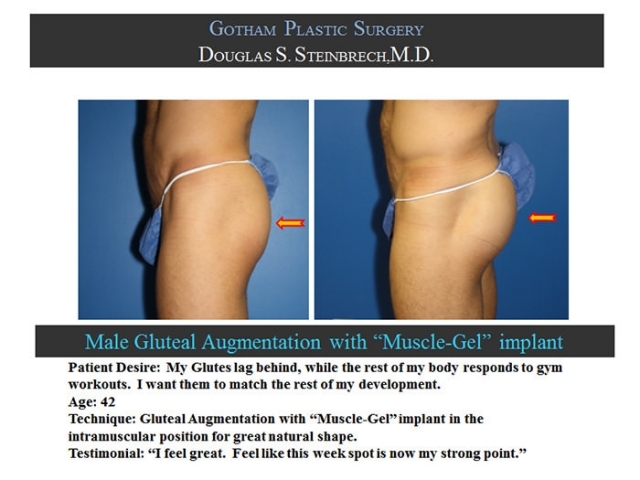 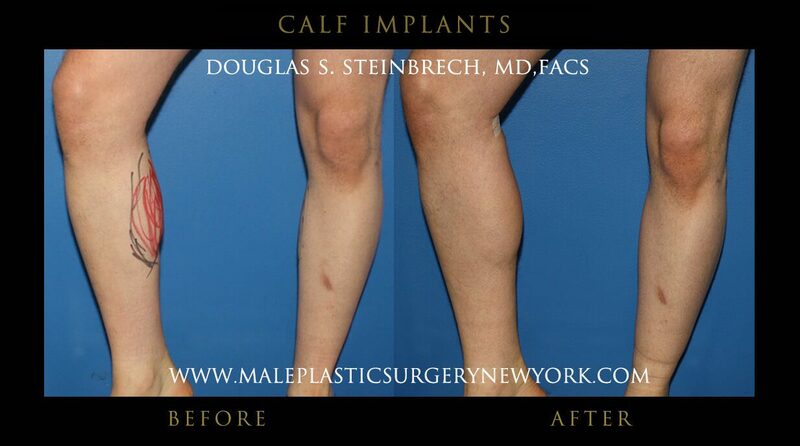 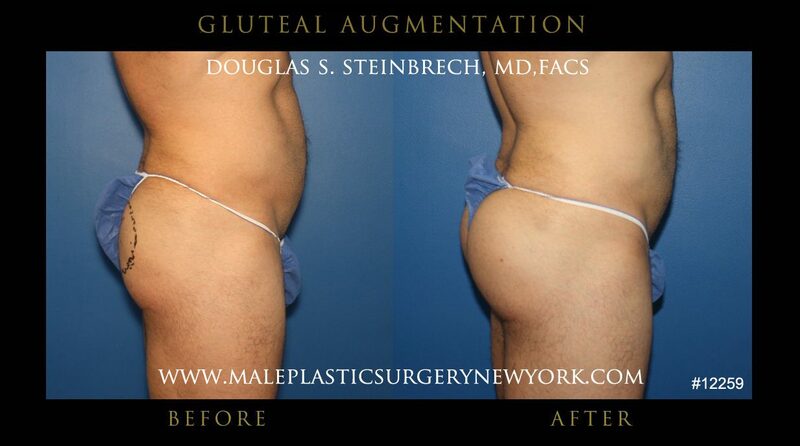 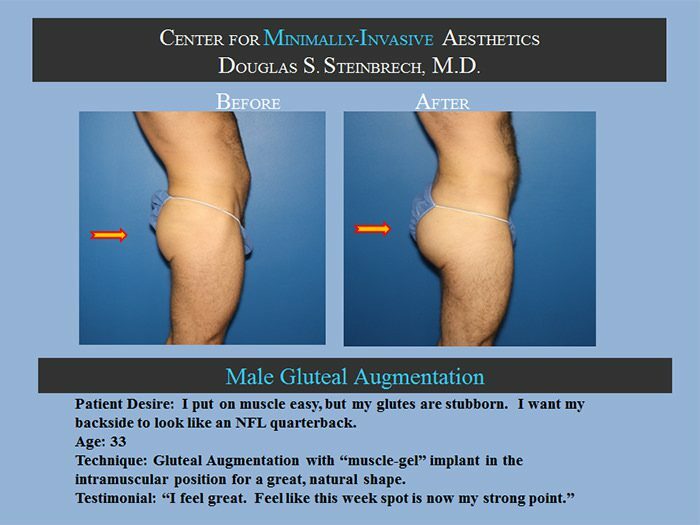 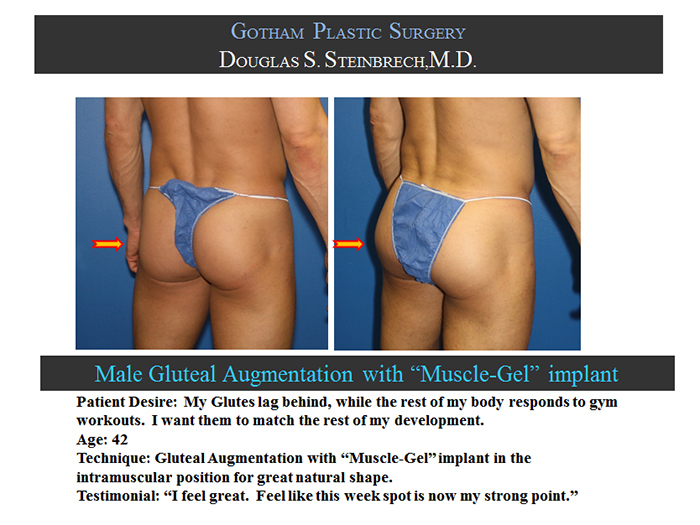 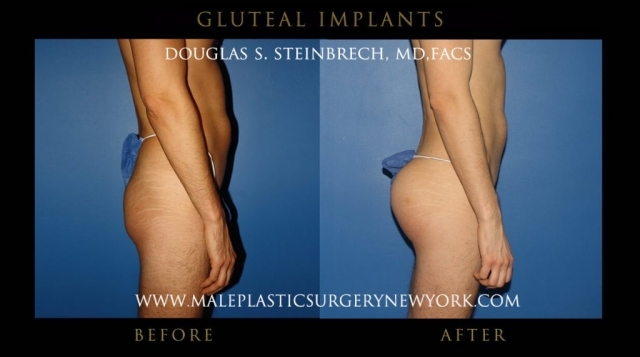 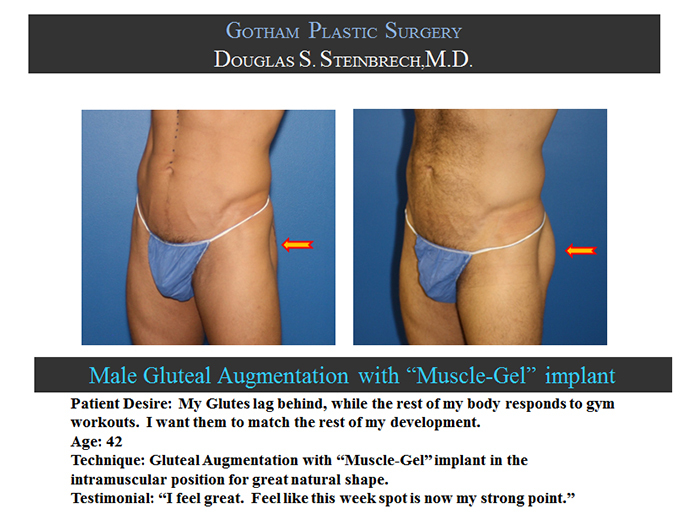 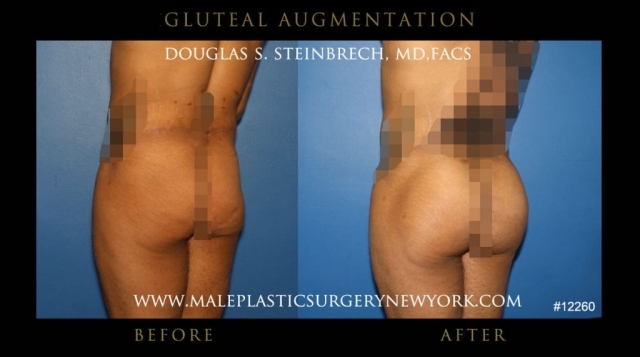 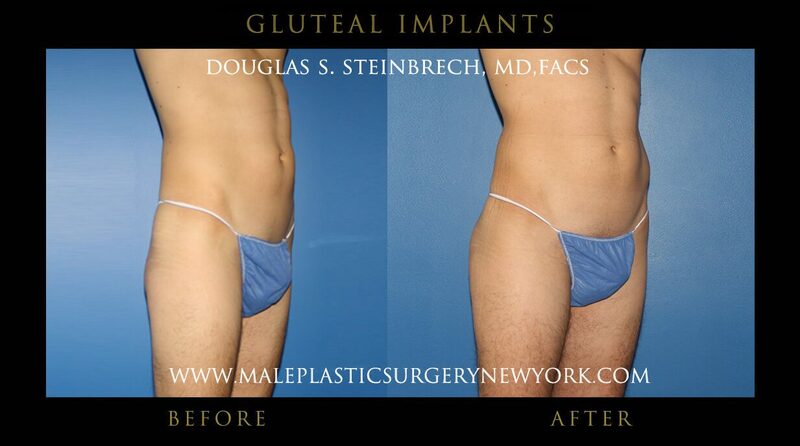 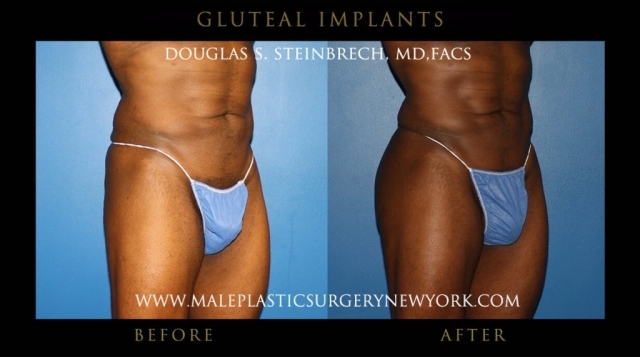 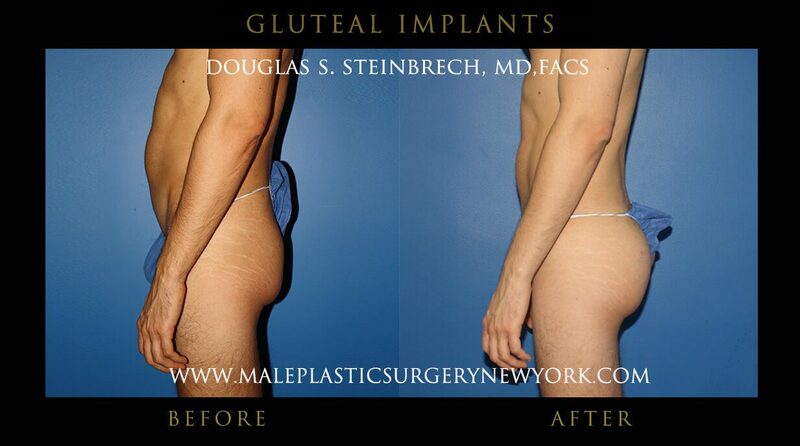 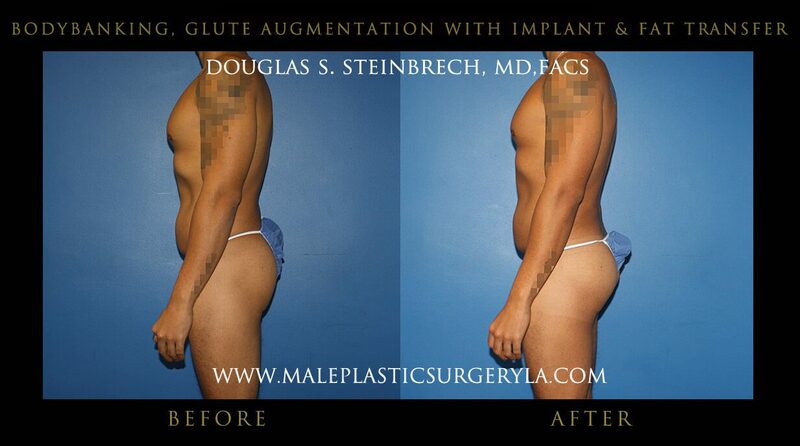 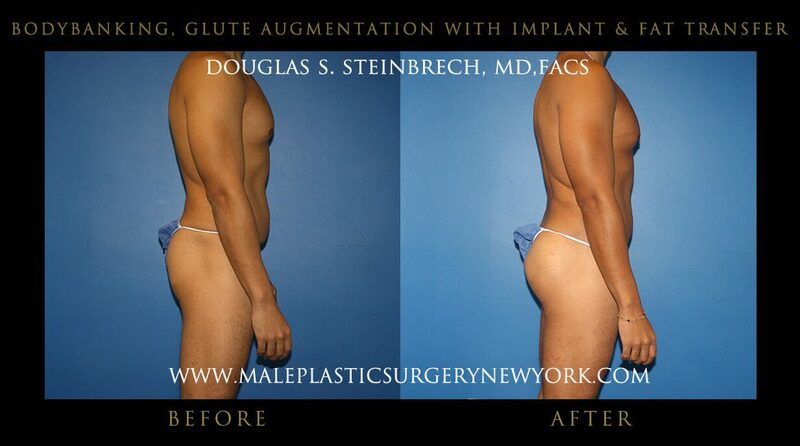 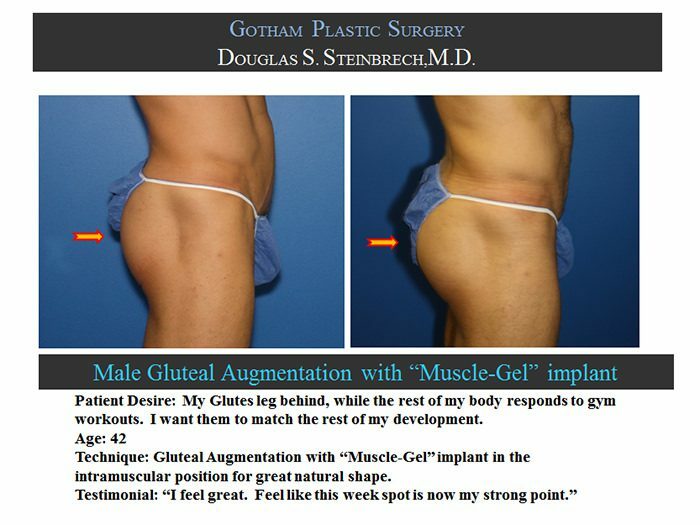 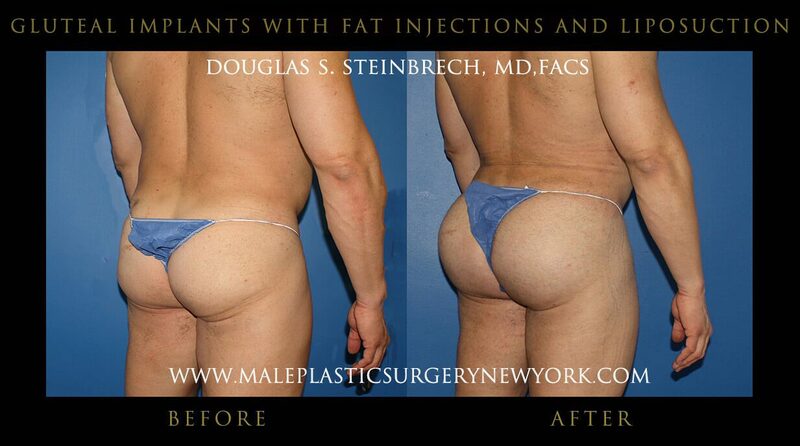 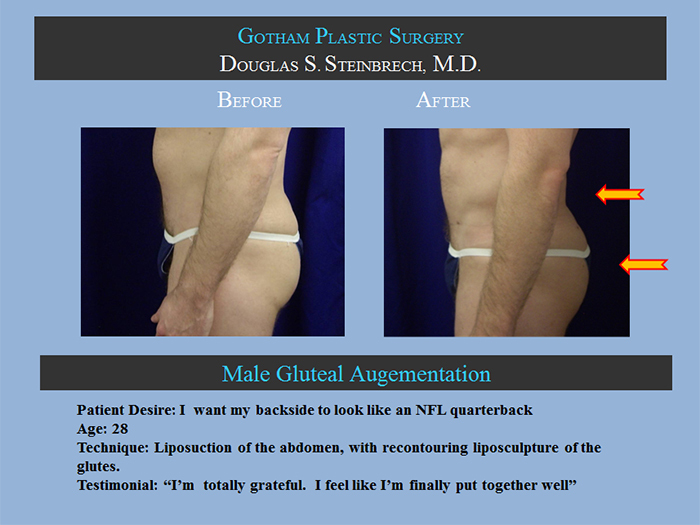 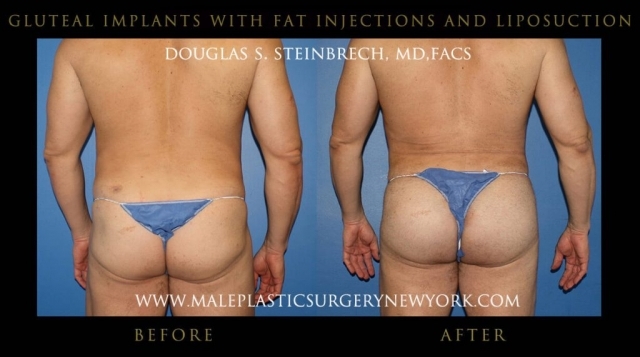 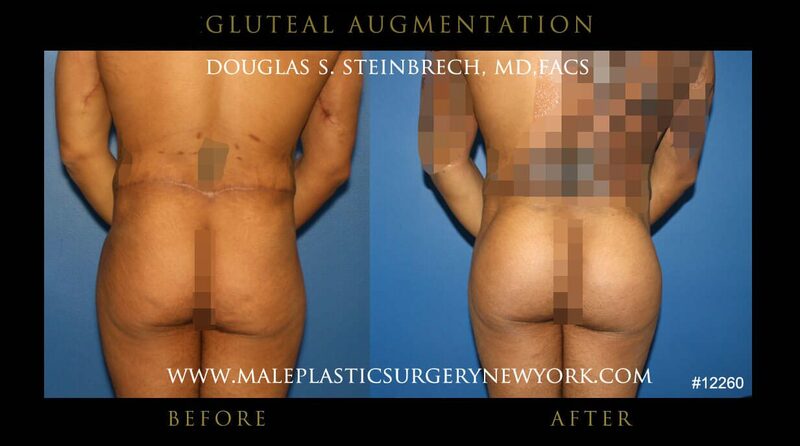 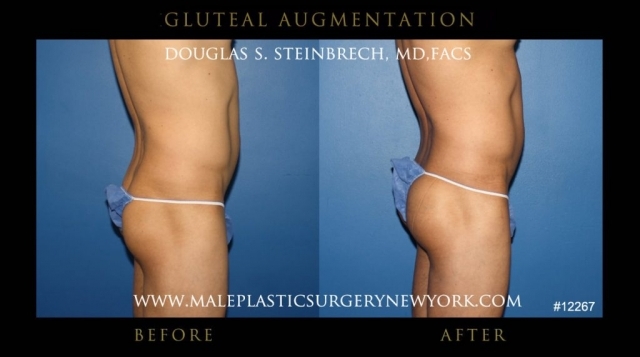 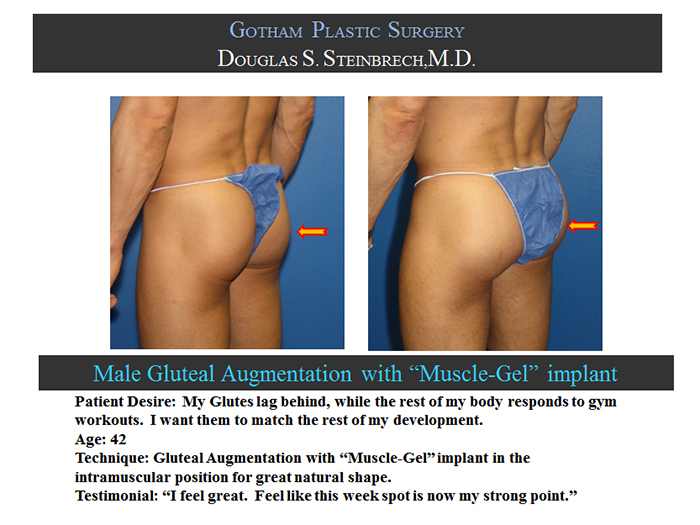 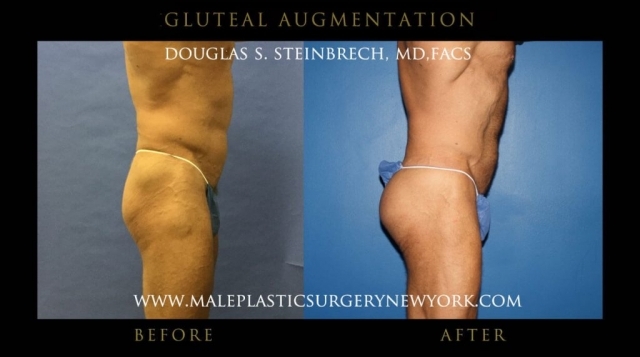 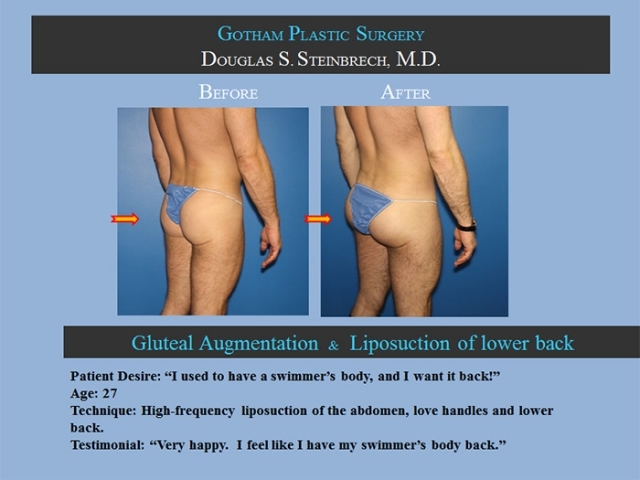 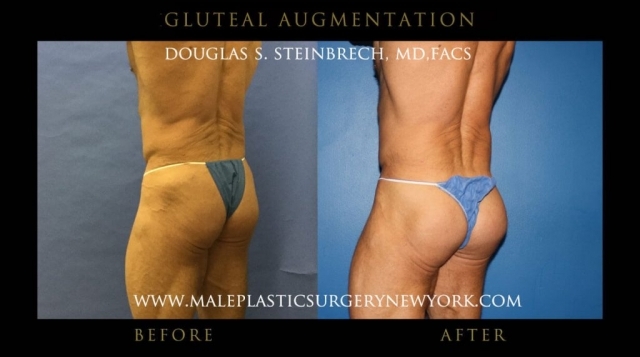 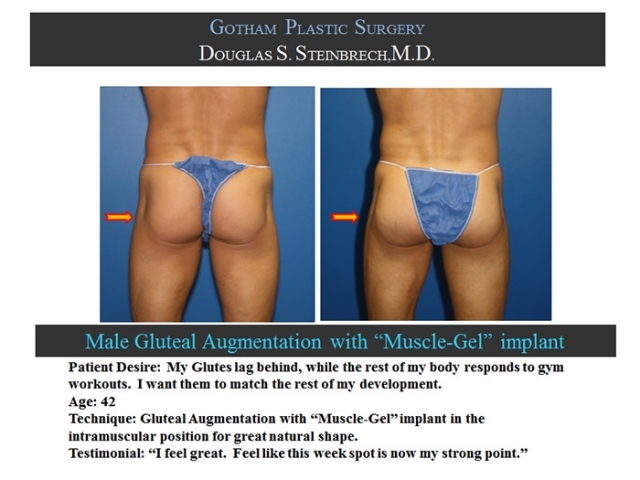 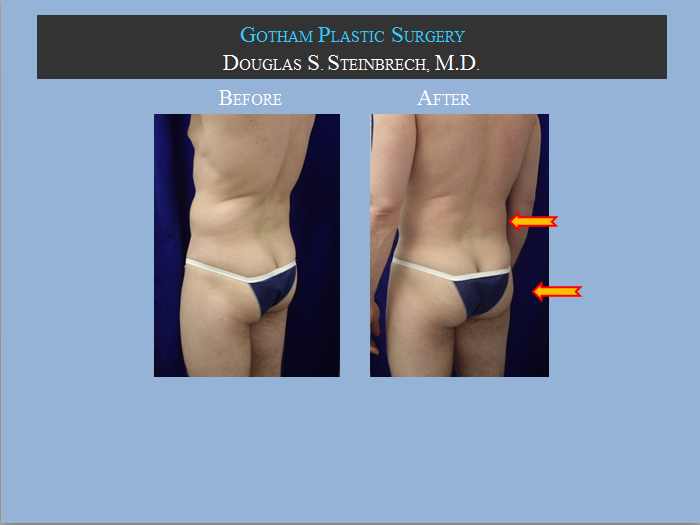 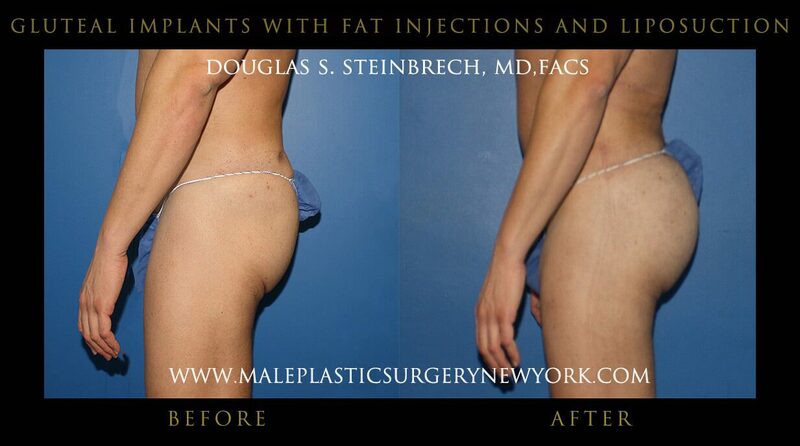 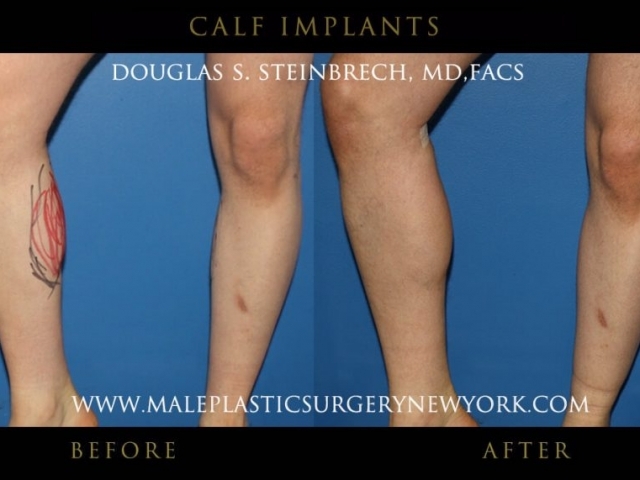 To view before and after photos of male gluteal (buttock) implants of patients in NY, please click on each thumbnail to enlarge to full size. 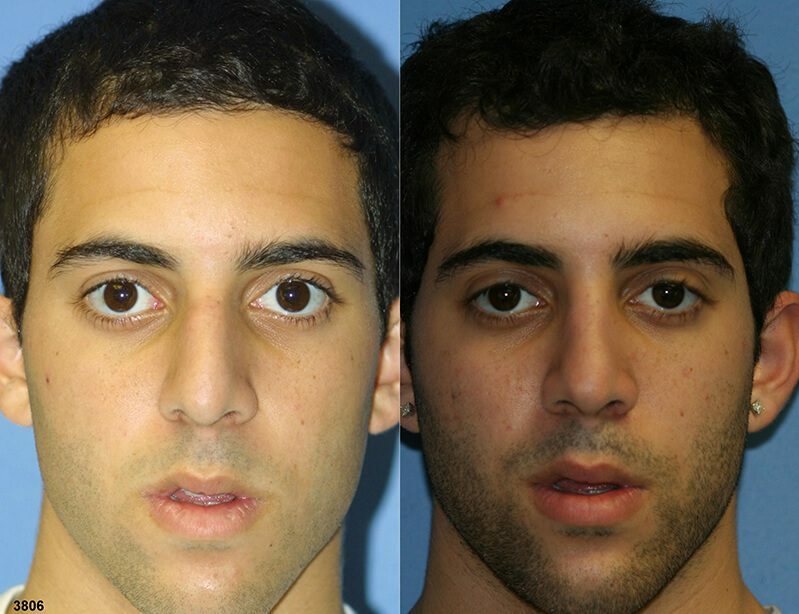 To view before and after photos of Daddy Do-Over® patients in NY, please click on each thumbnail to enlarge to full size. 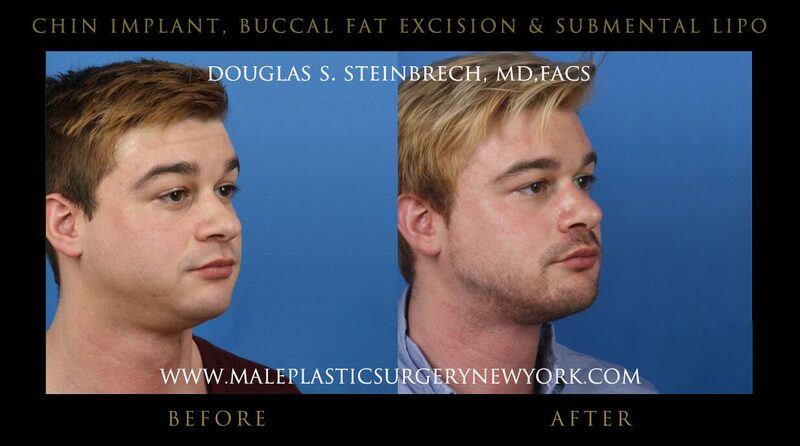 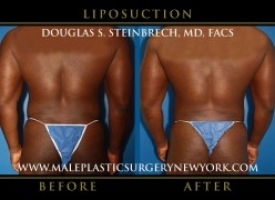 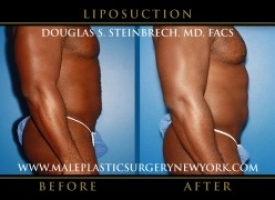 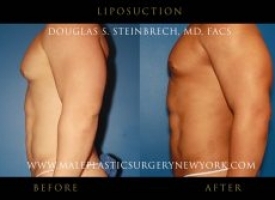 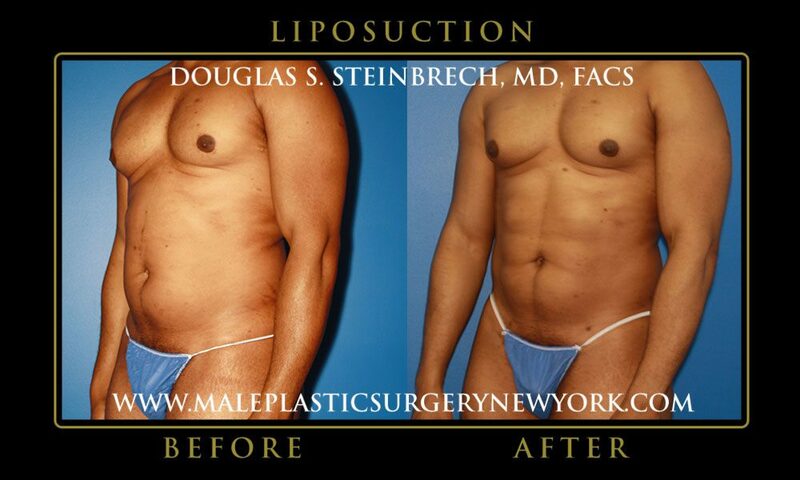 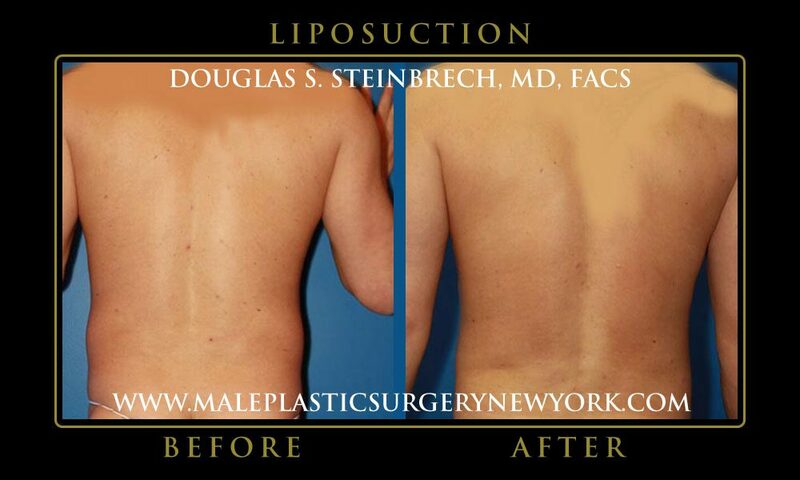 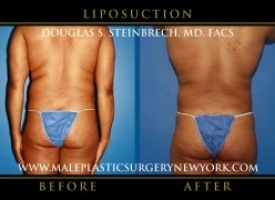 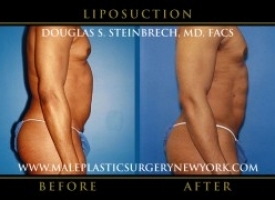 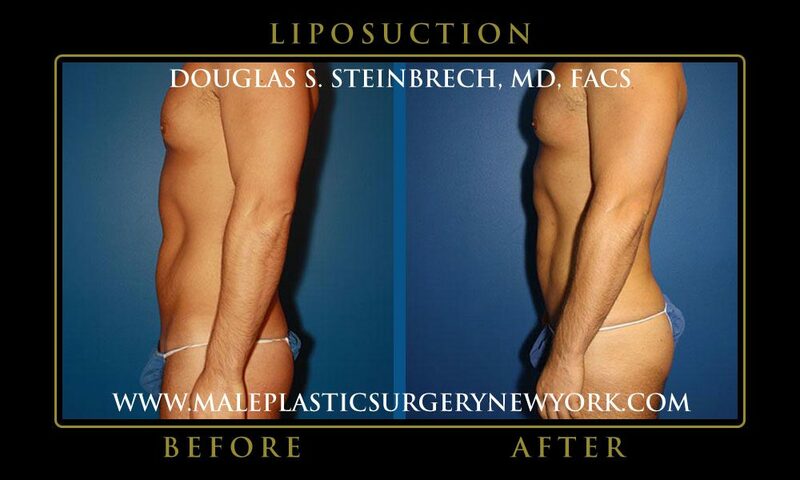 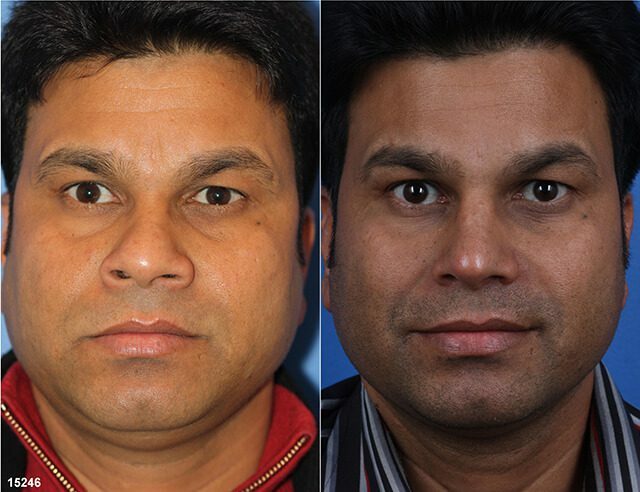 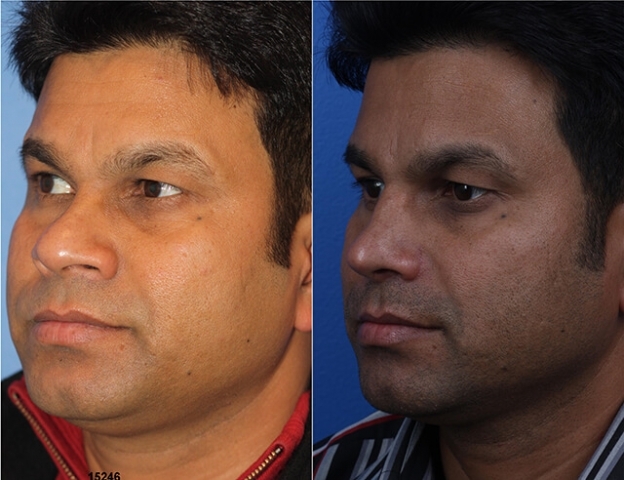 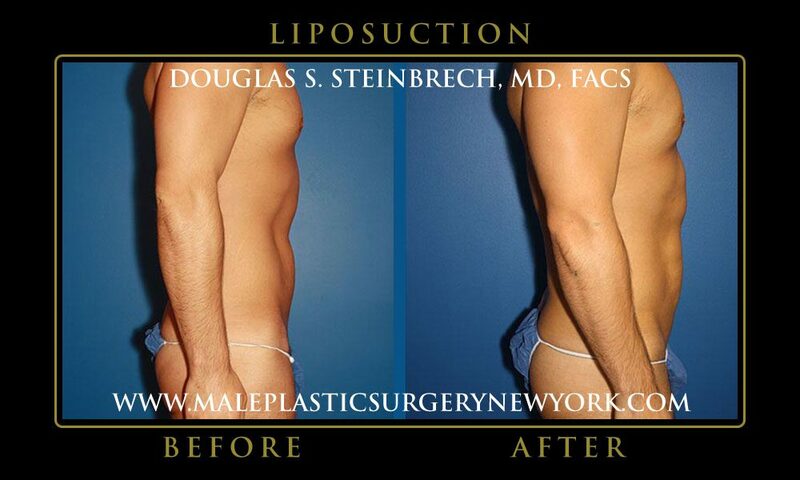 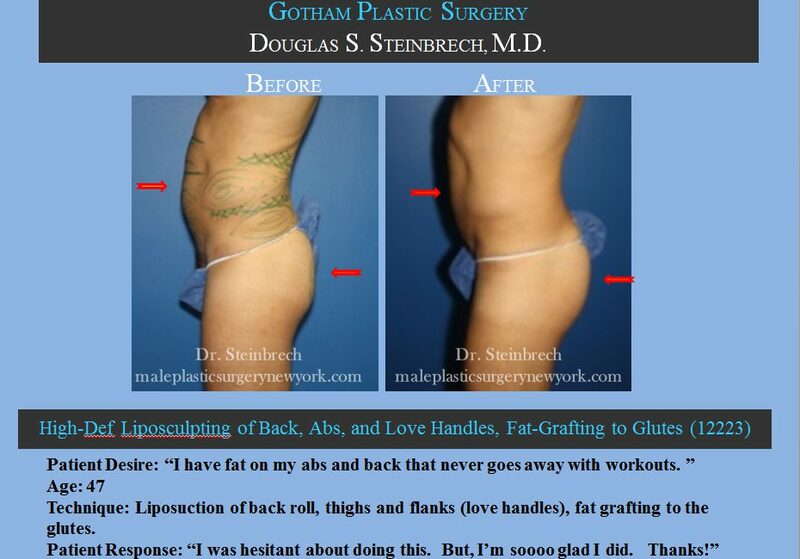 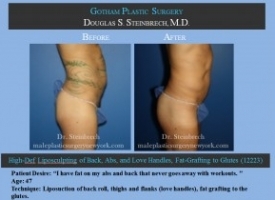 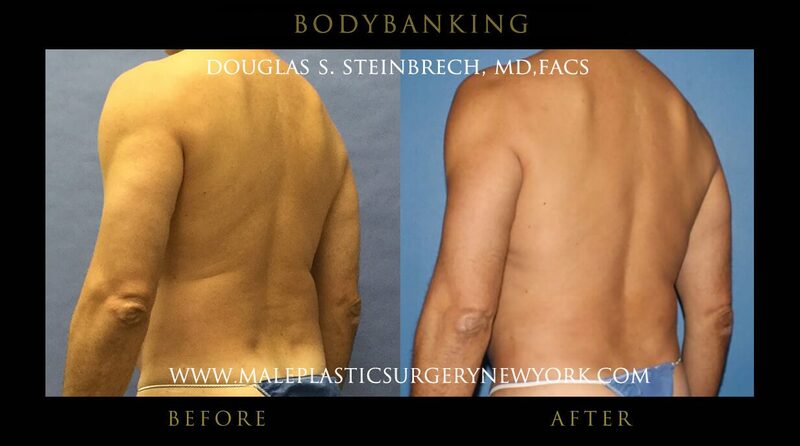 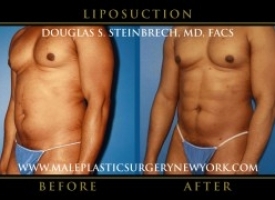 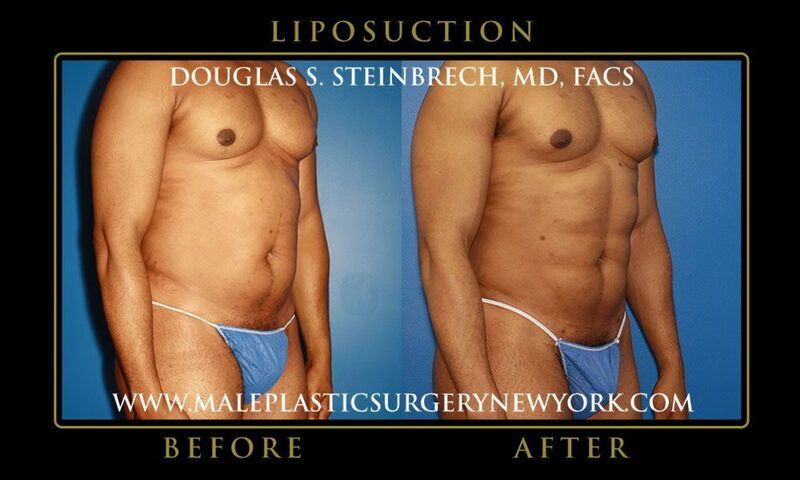 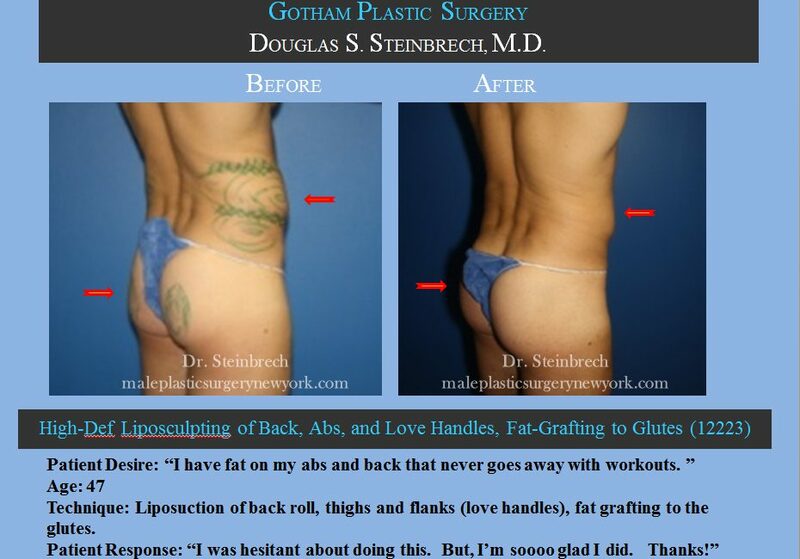 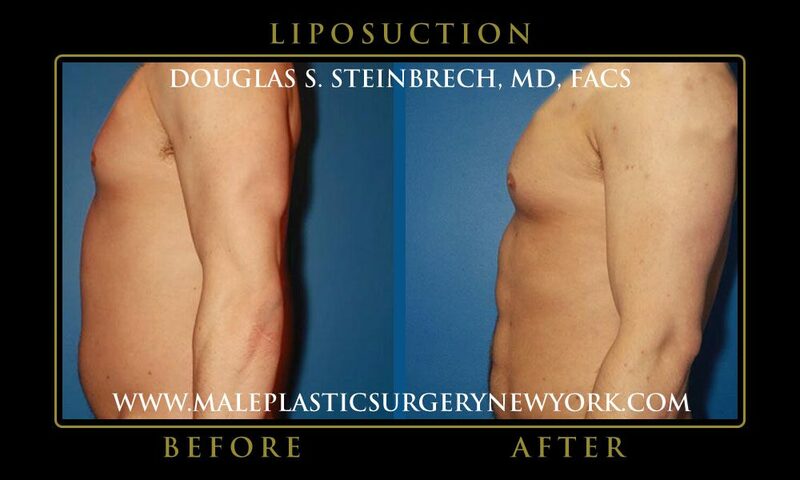 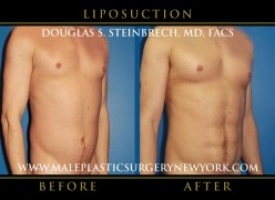 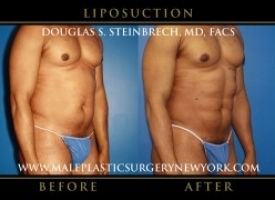 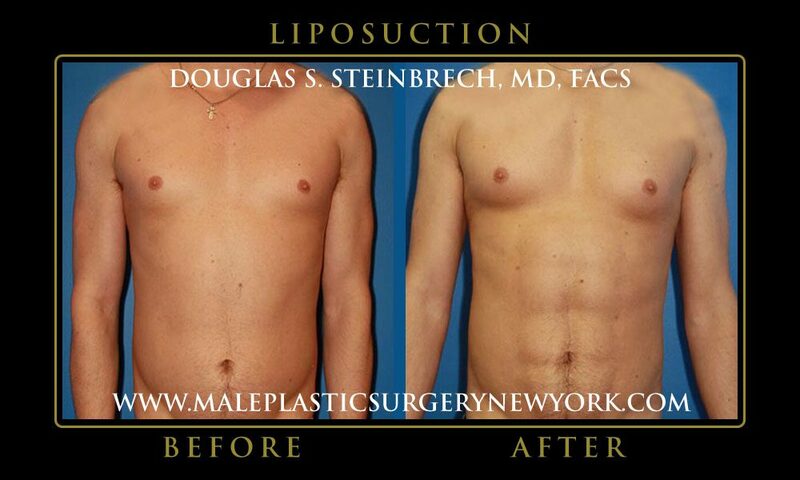 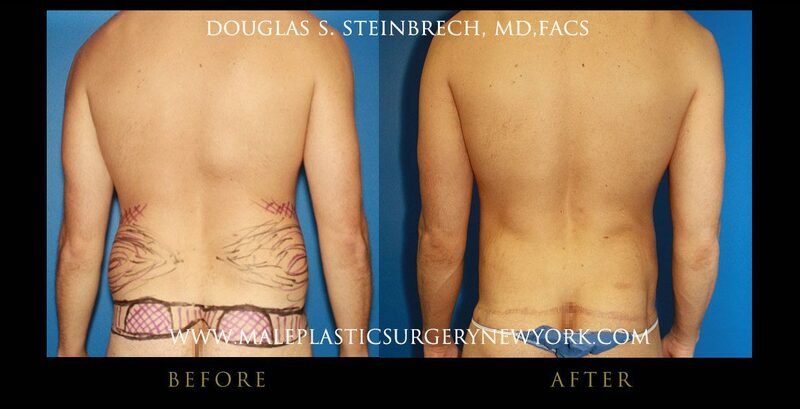 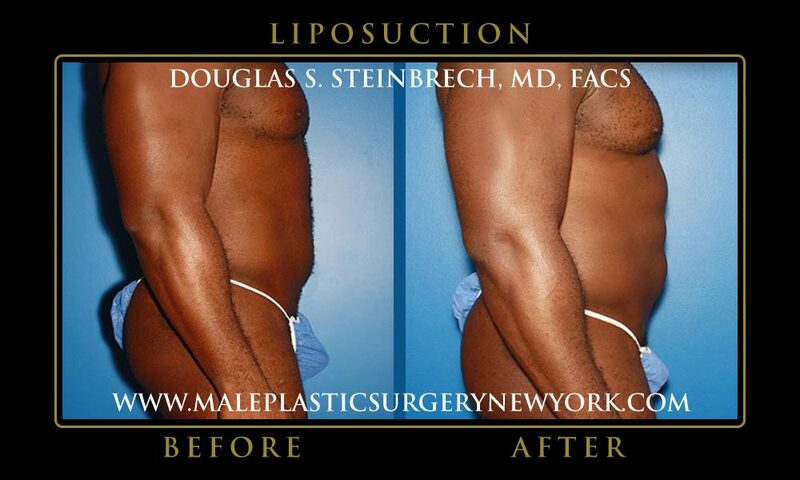 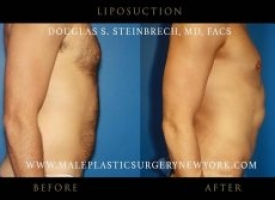 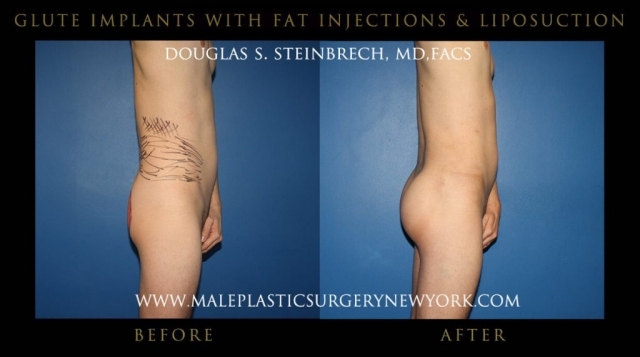 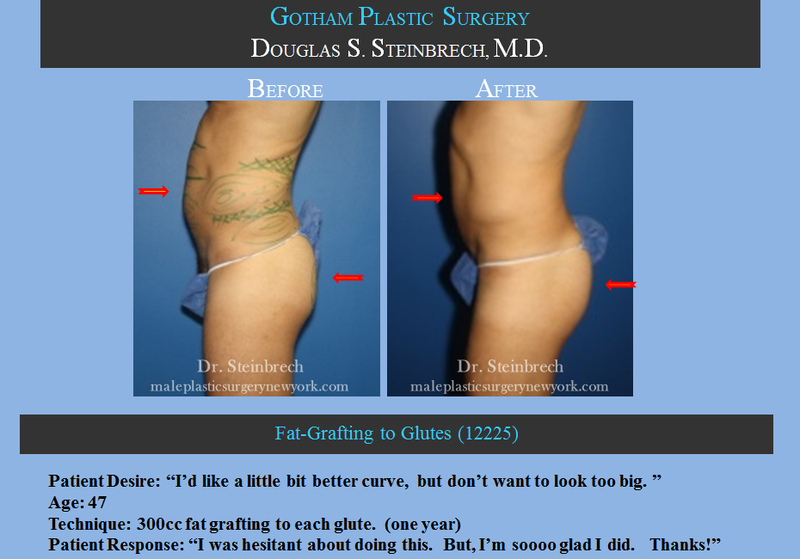 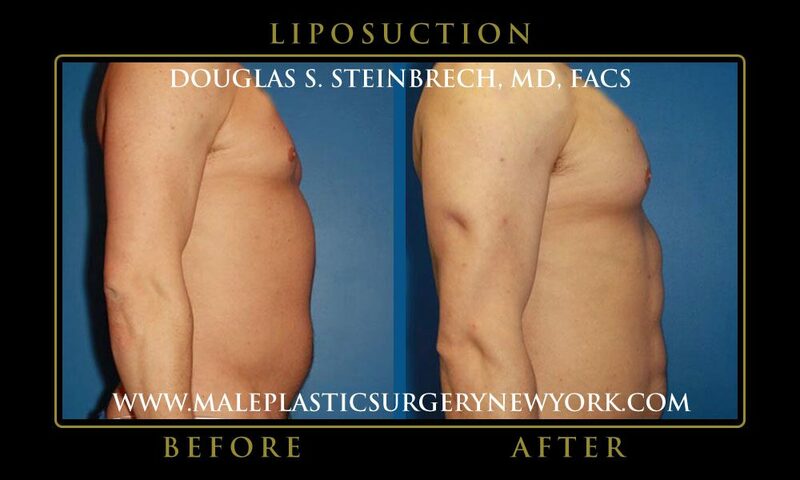 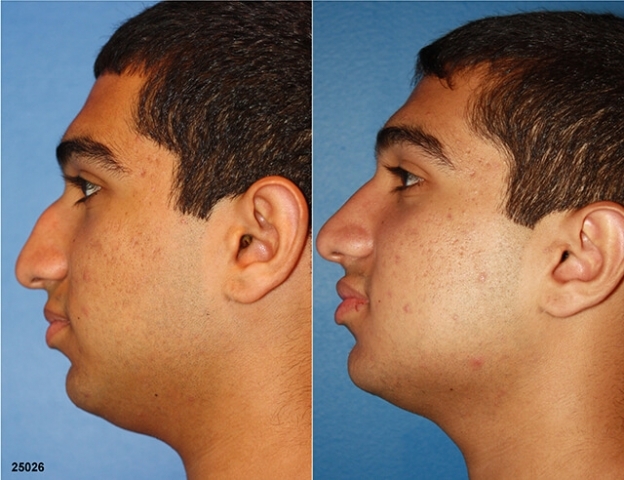 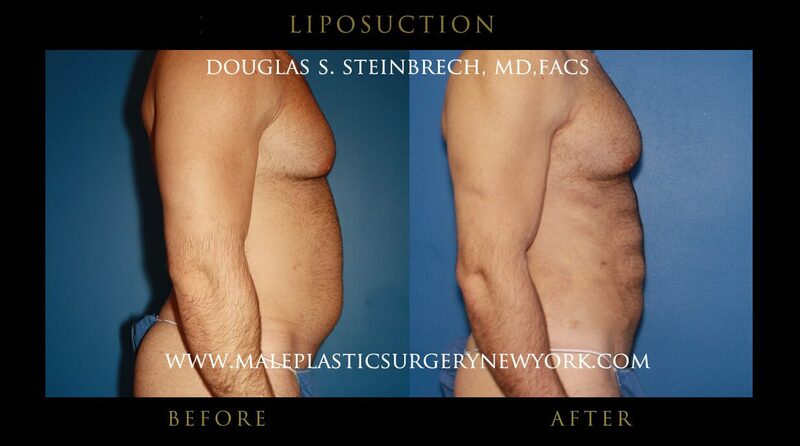 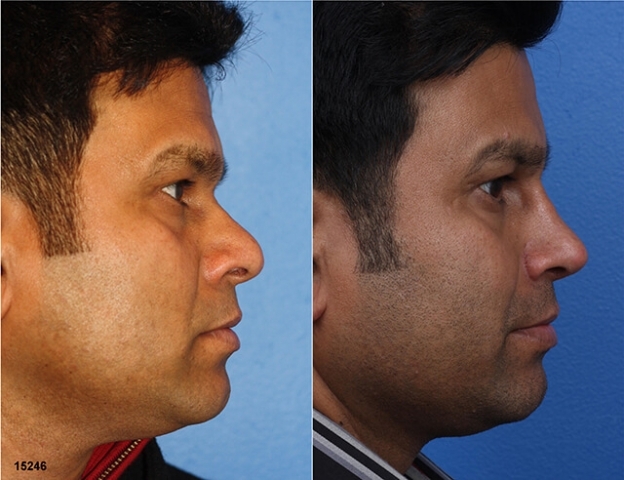 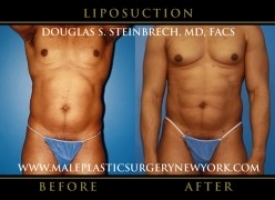 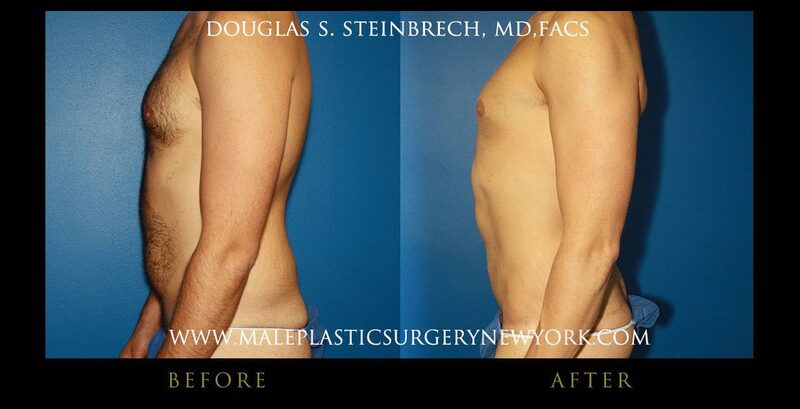 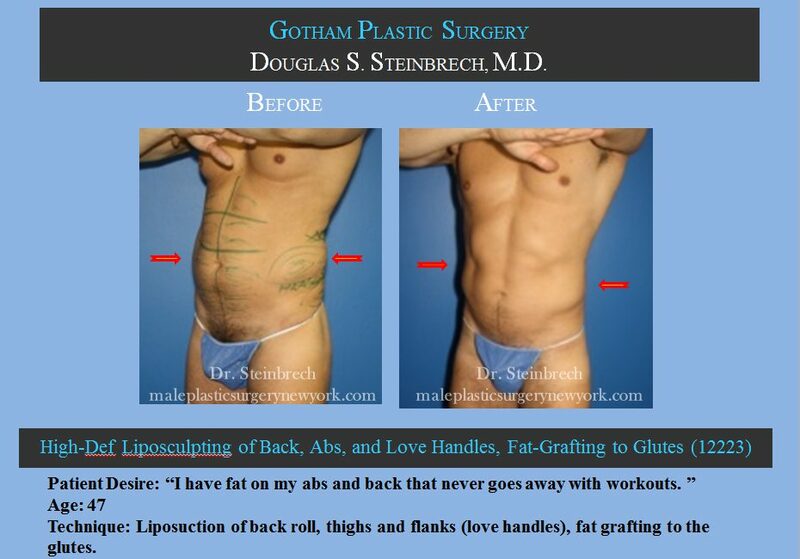 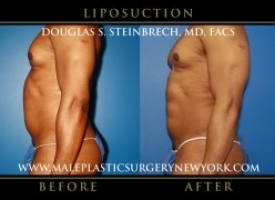 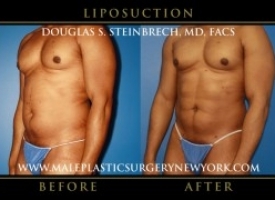 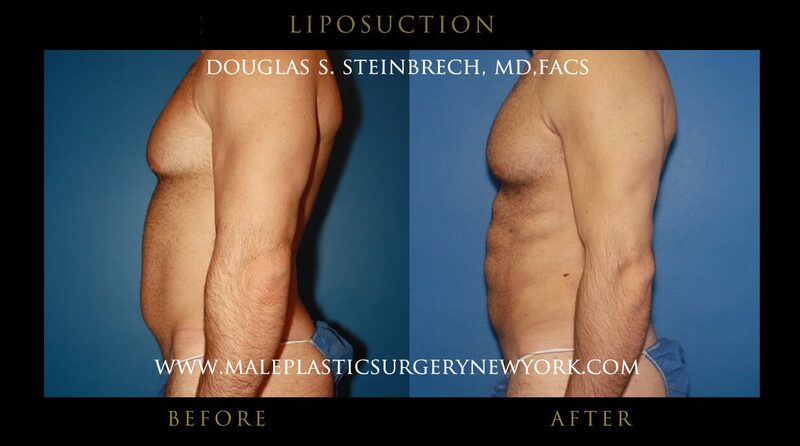 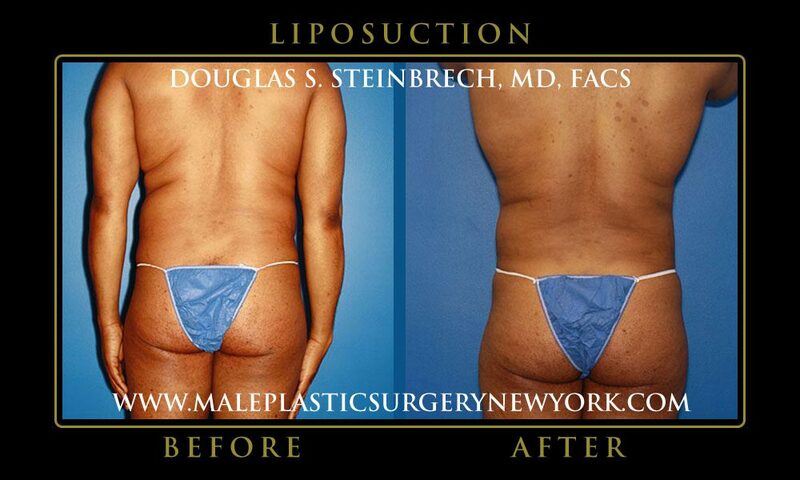 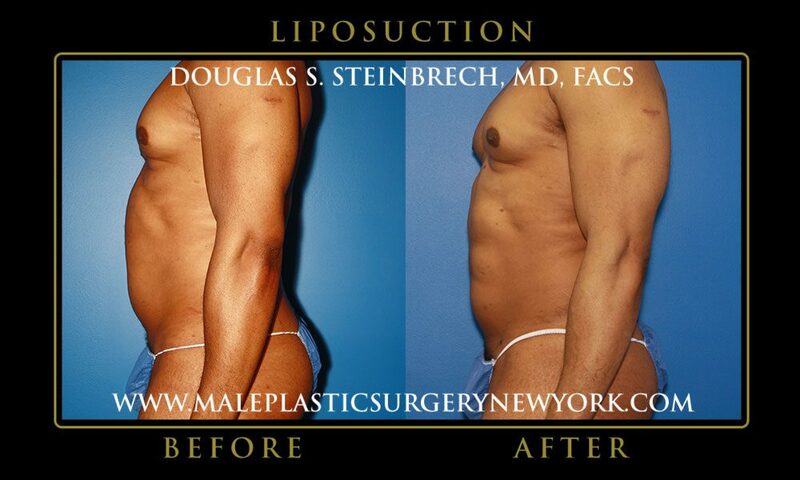 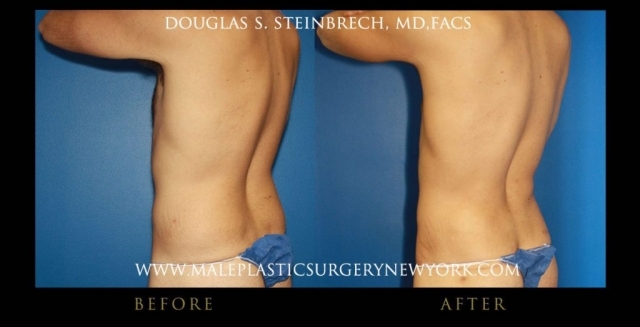 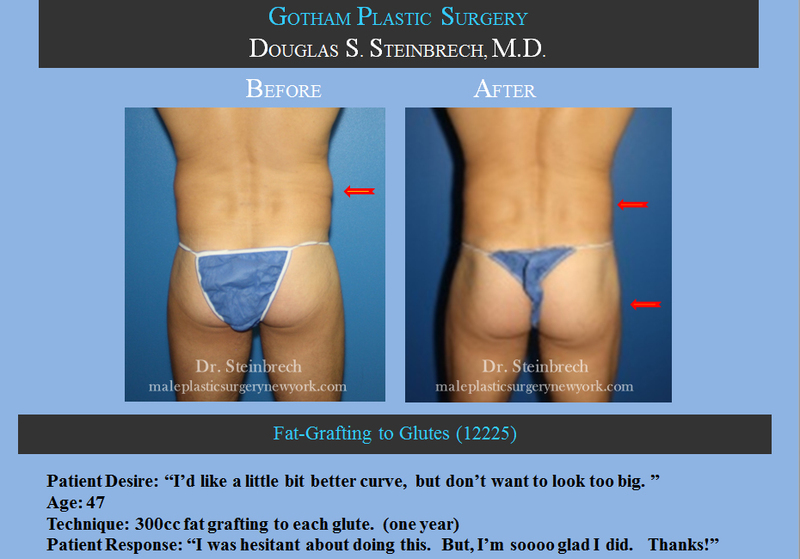 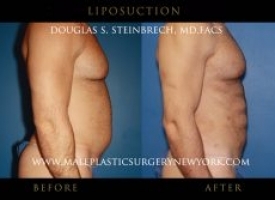 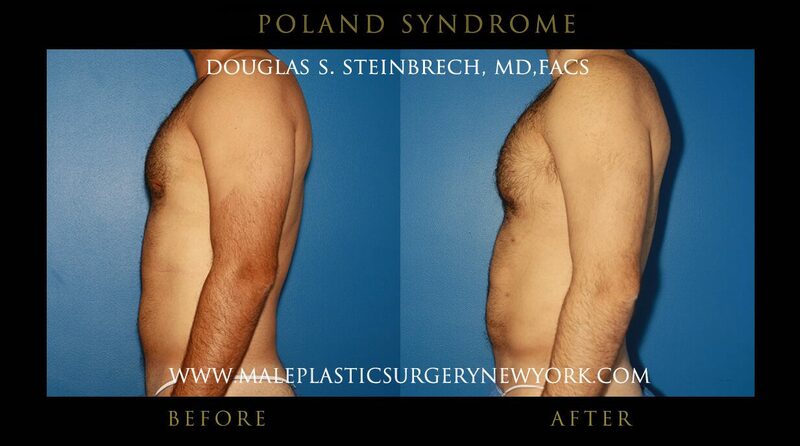 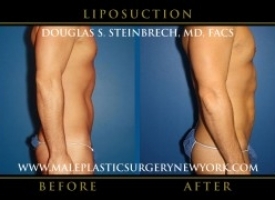 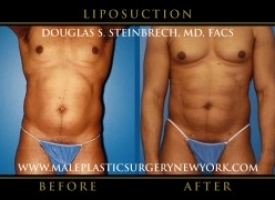 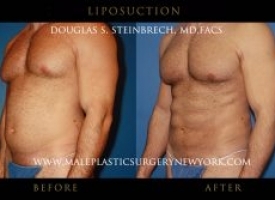 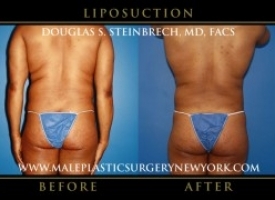 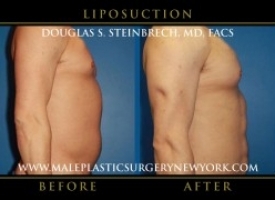 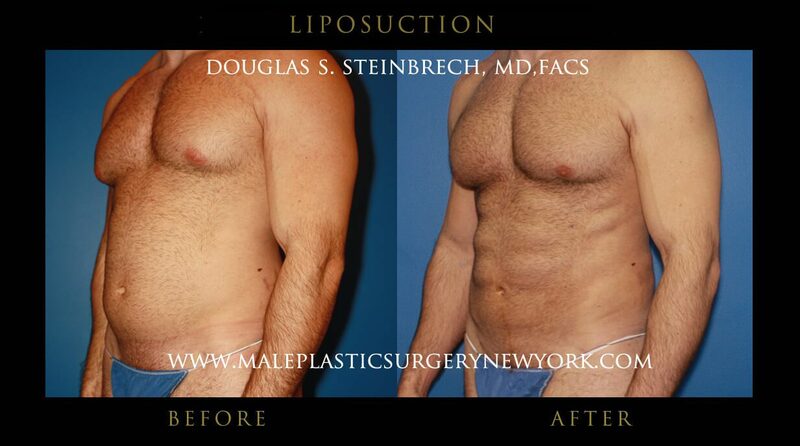 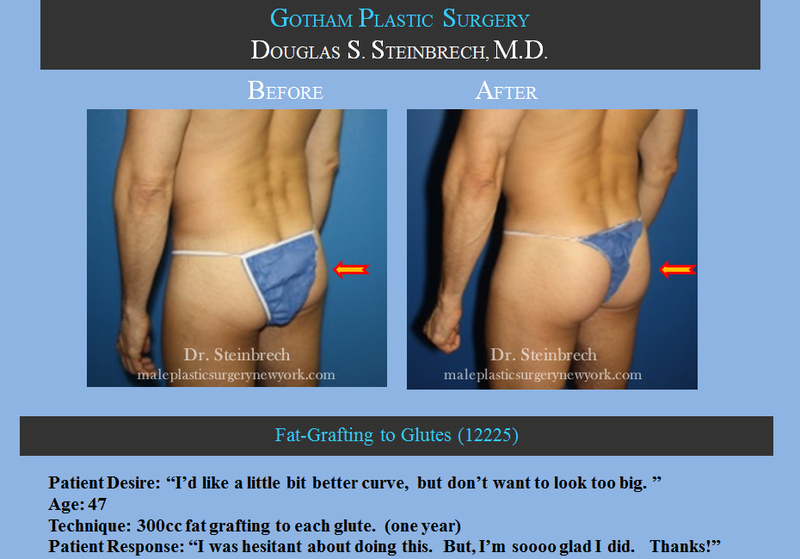 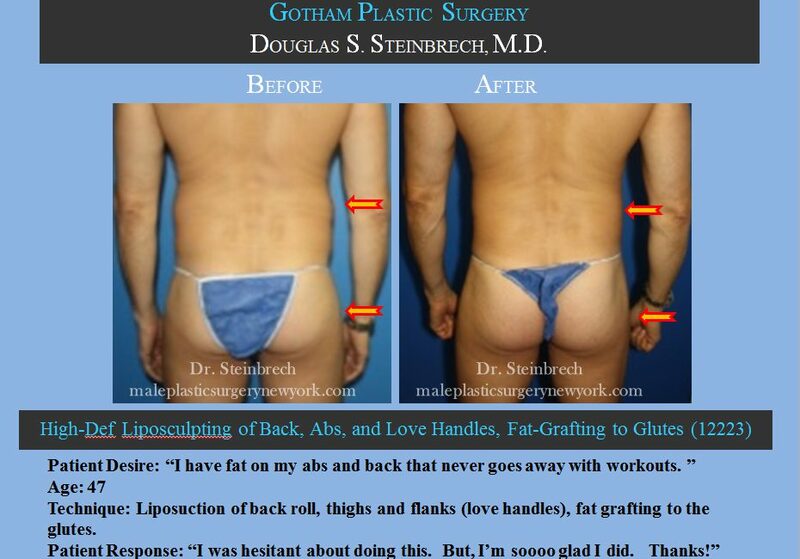 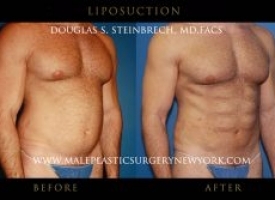 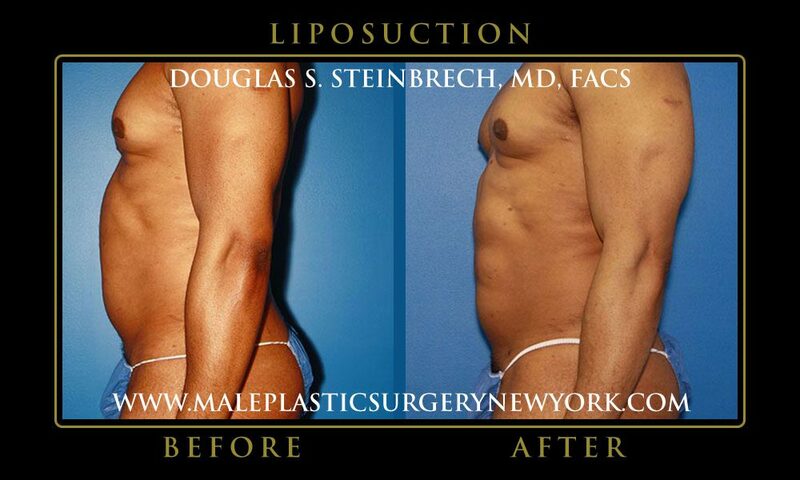 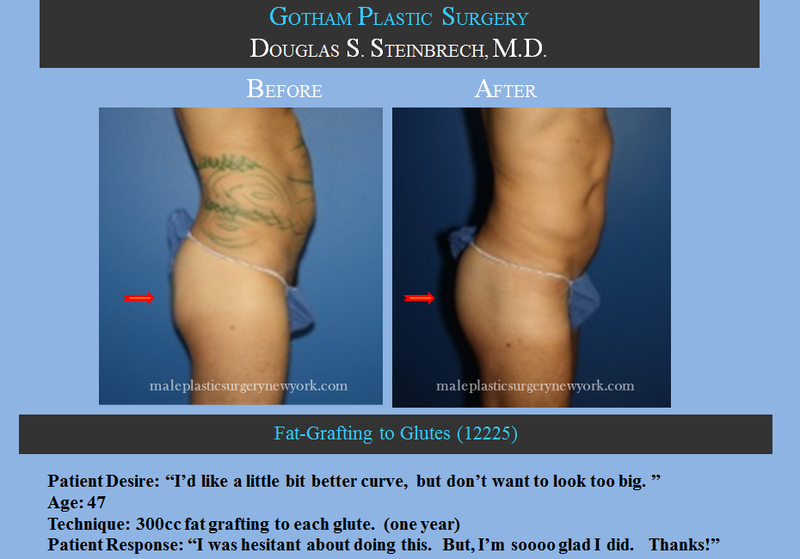 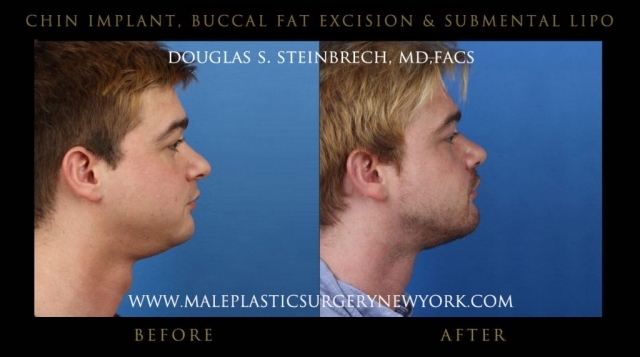 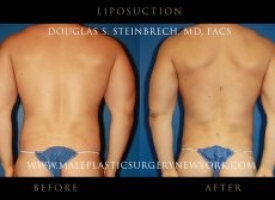 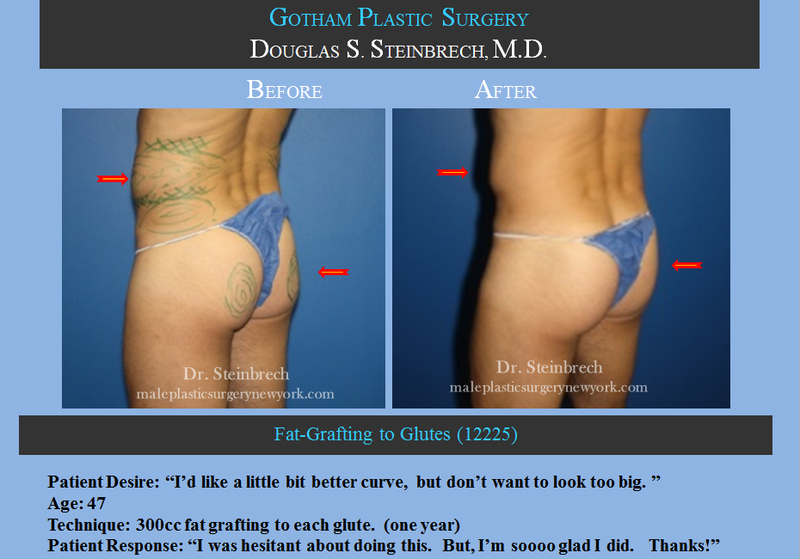 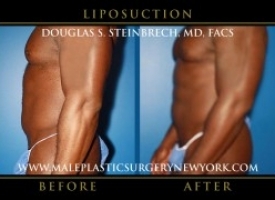 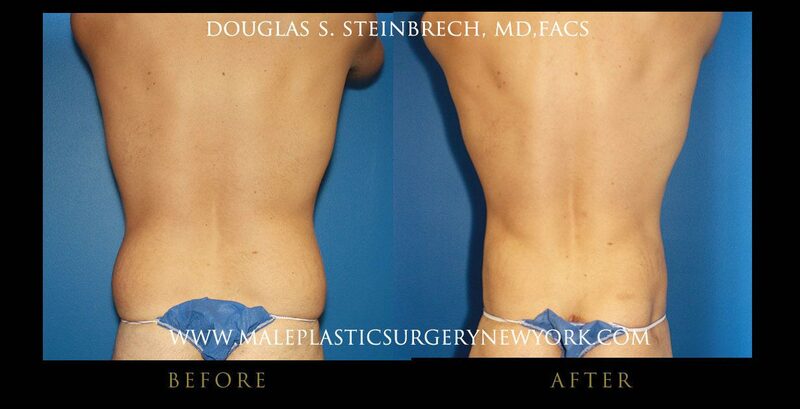 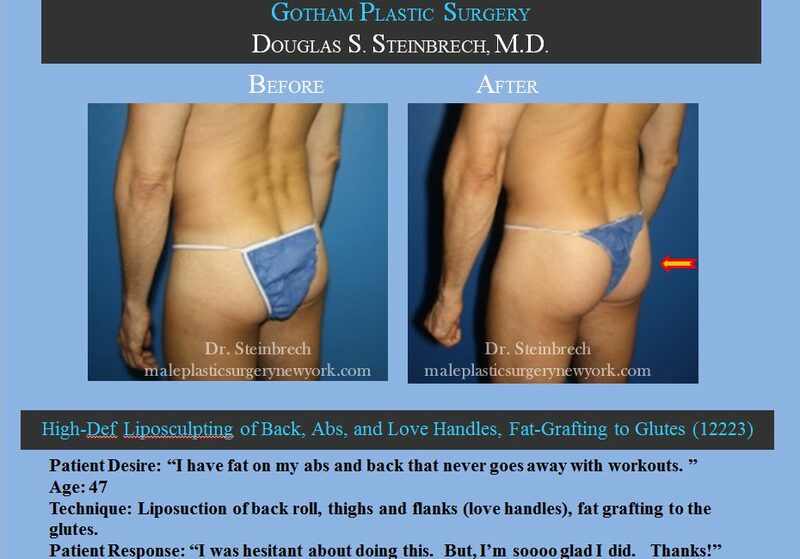 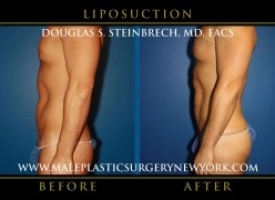 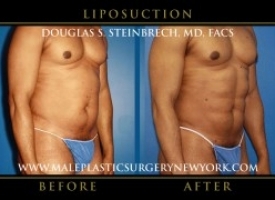 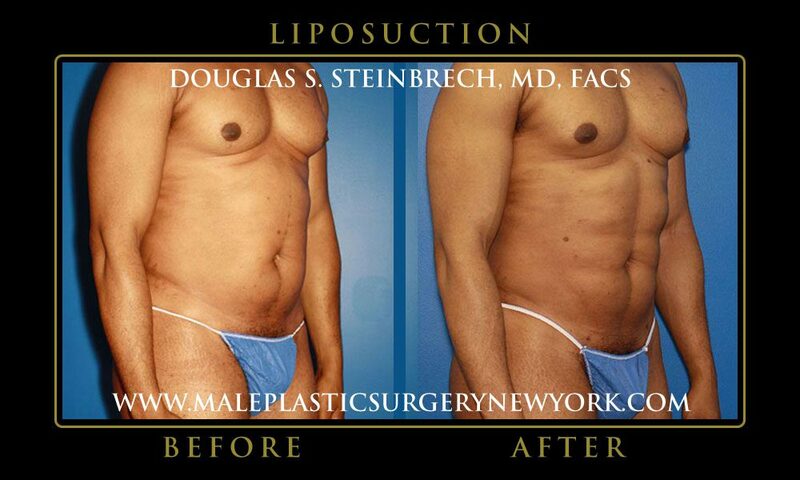 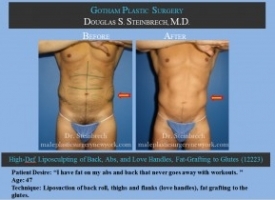 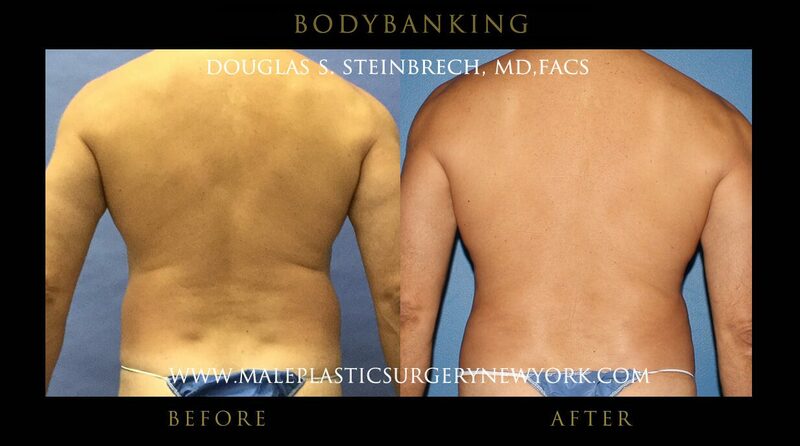 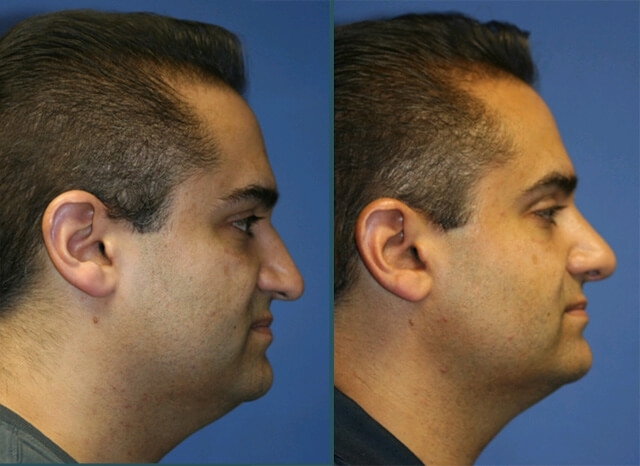 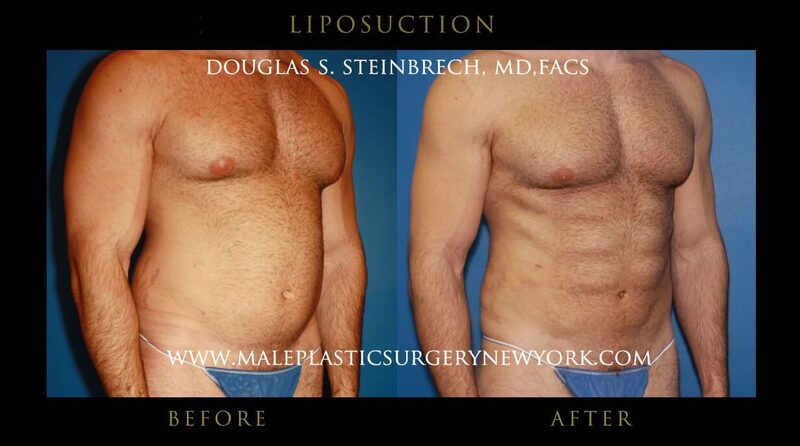 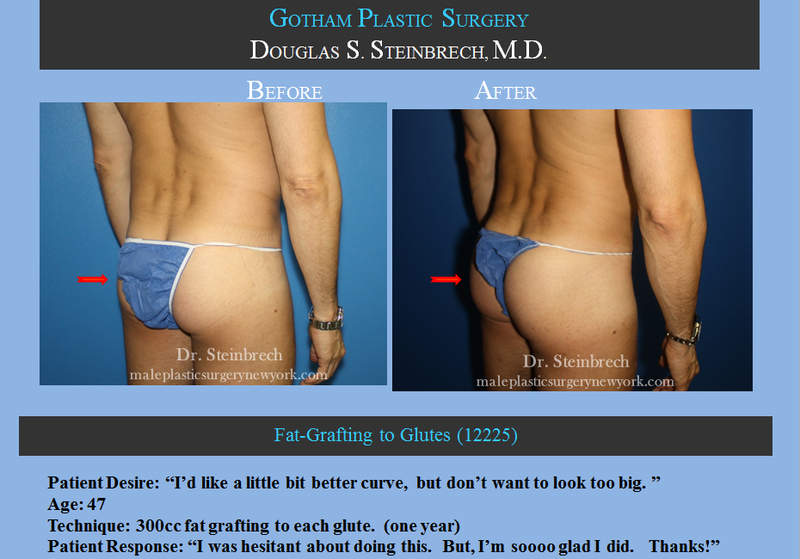 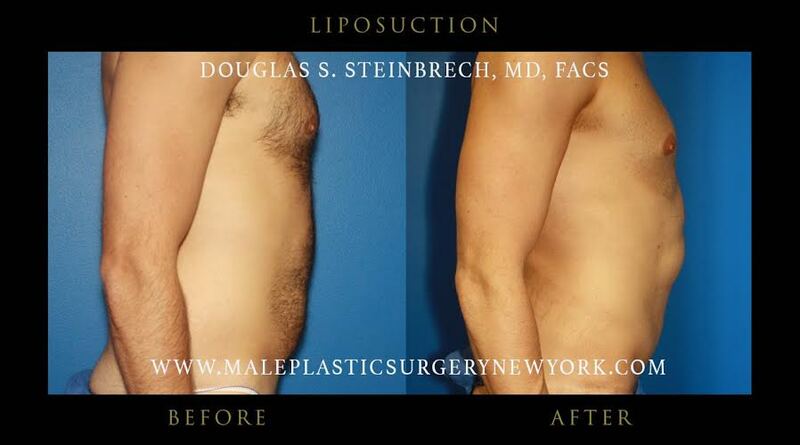 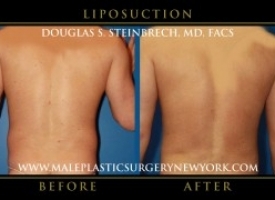 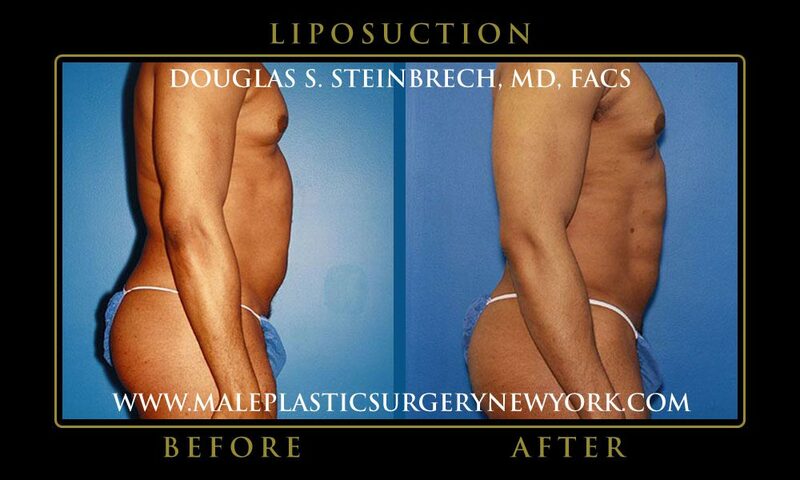 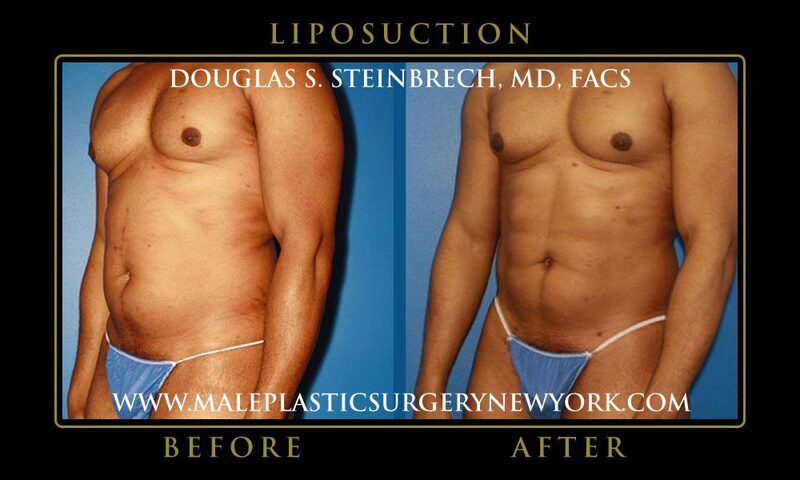 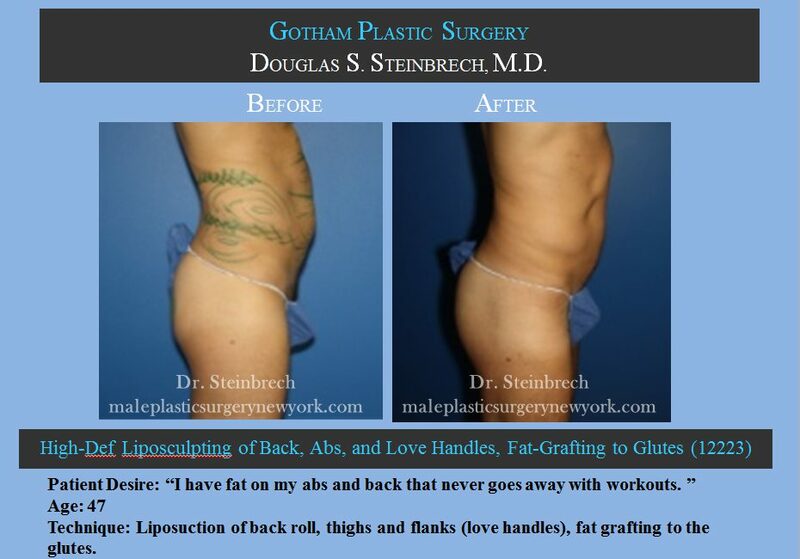 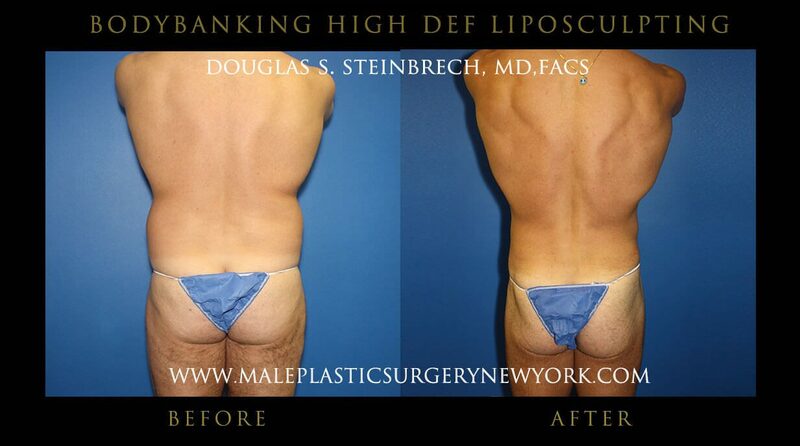 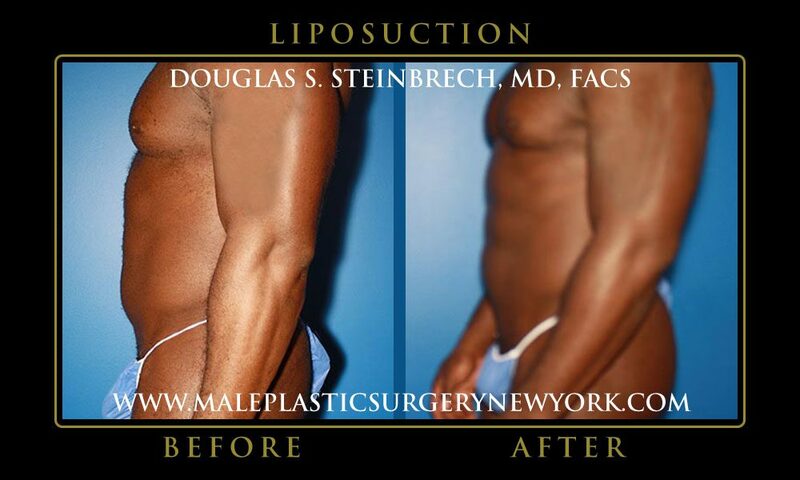 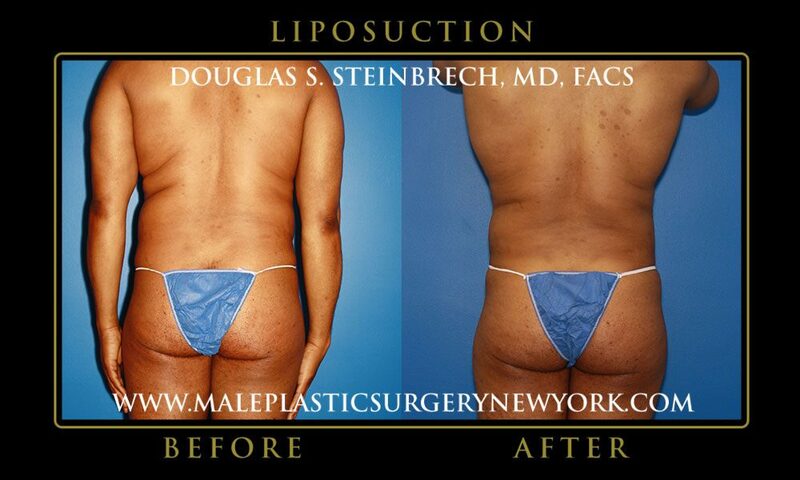 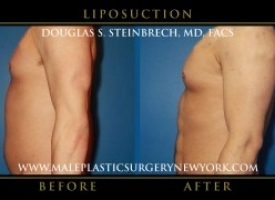 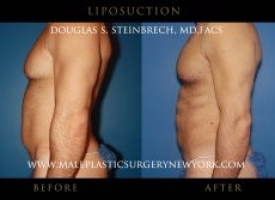 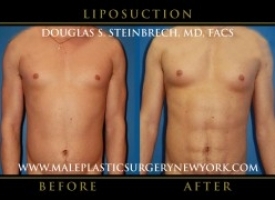 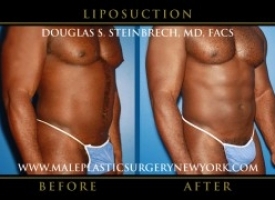 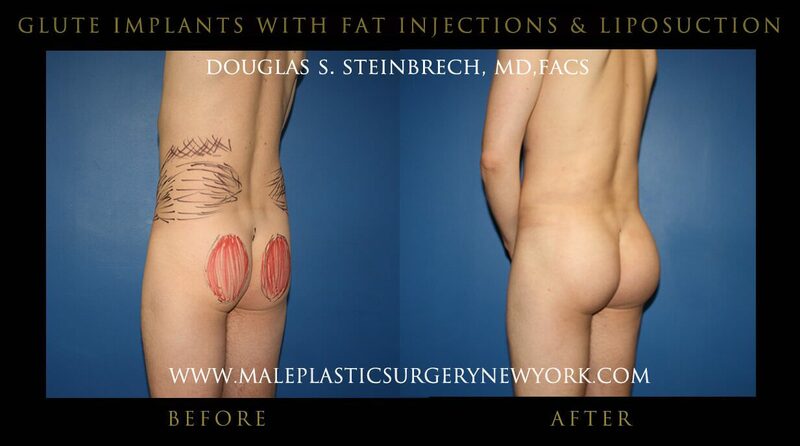 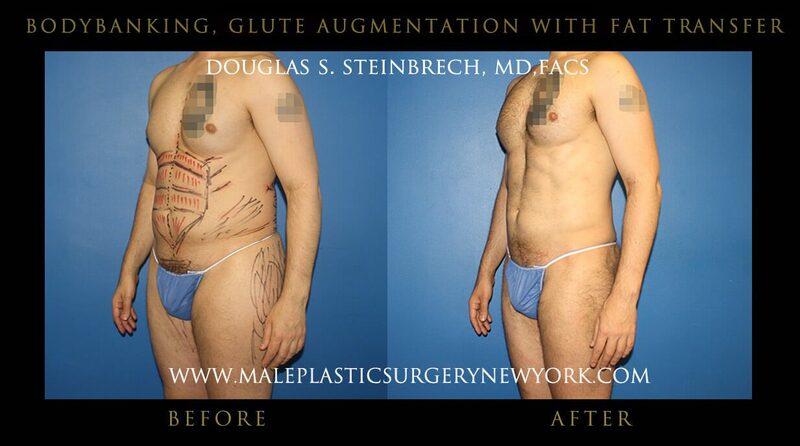 To view before and after photos of Fat Grafting patients in NY, please click on each thumbnail to enlarge to full size. 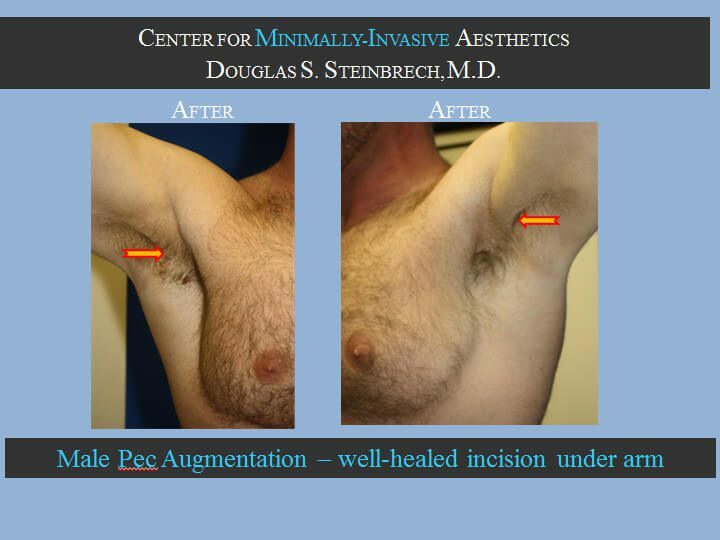 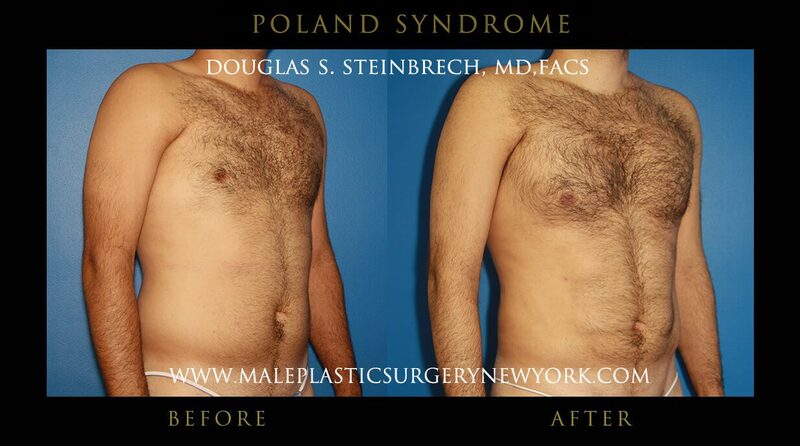 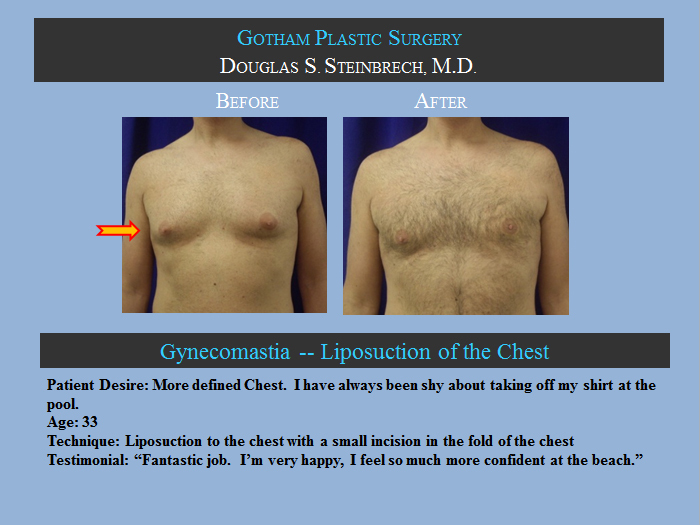 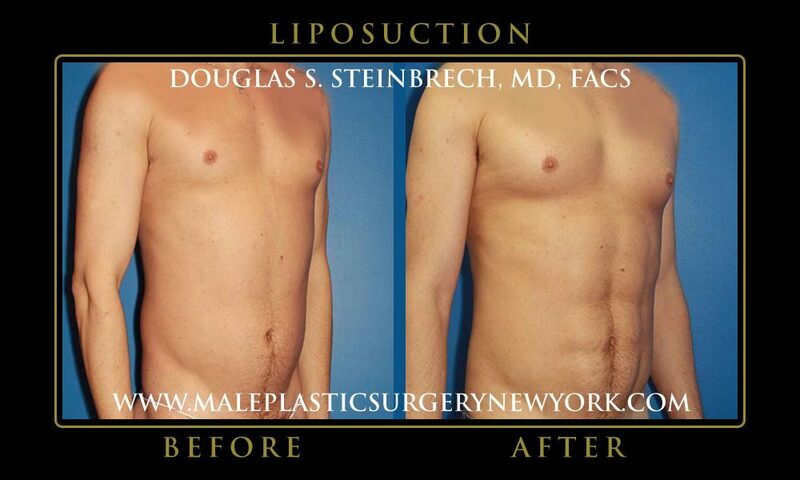 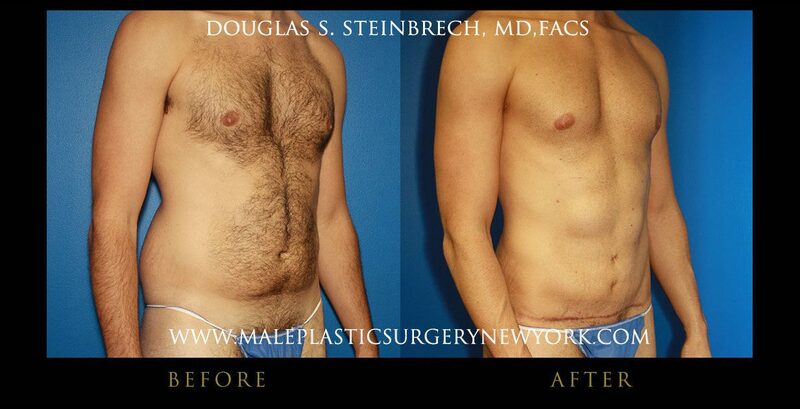 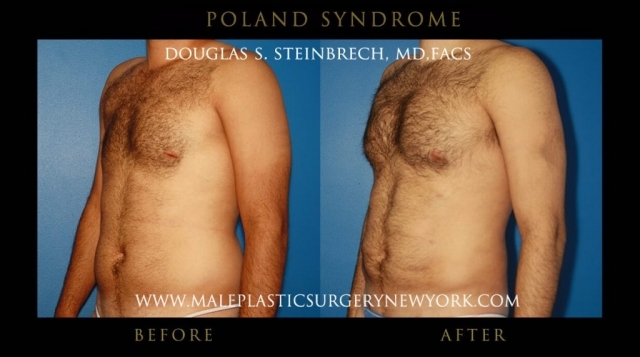 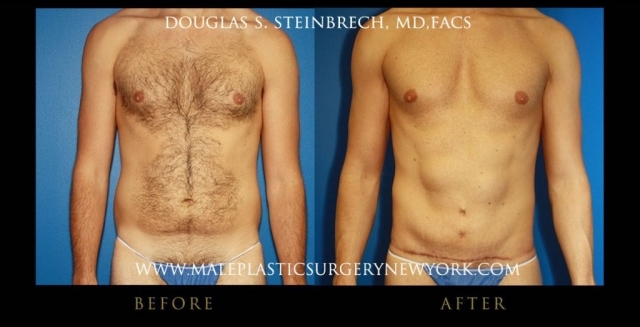 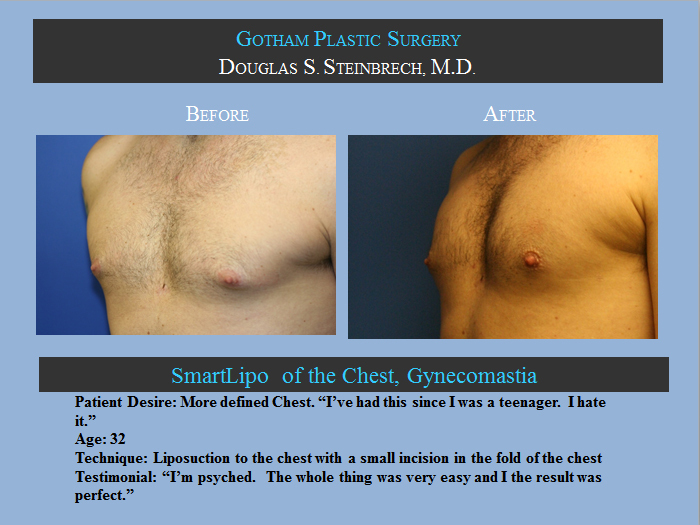 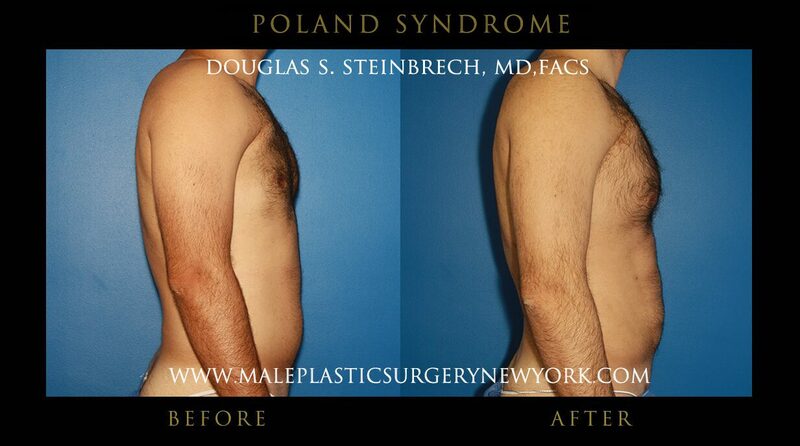 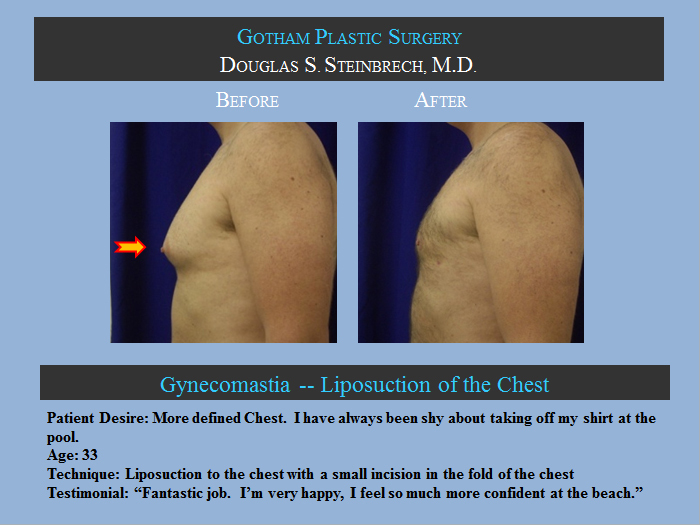 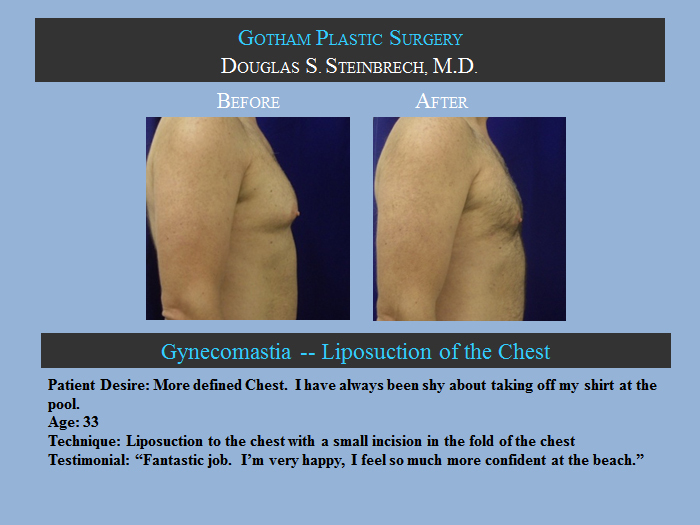 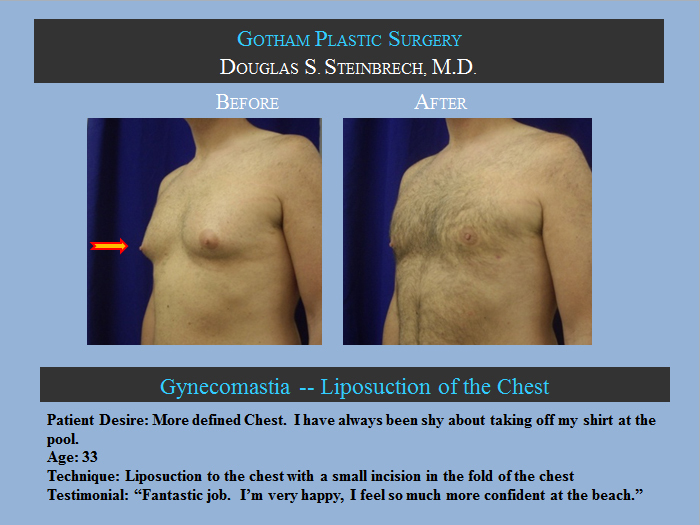 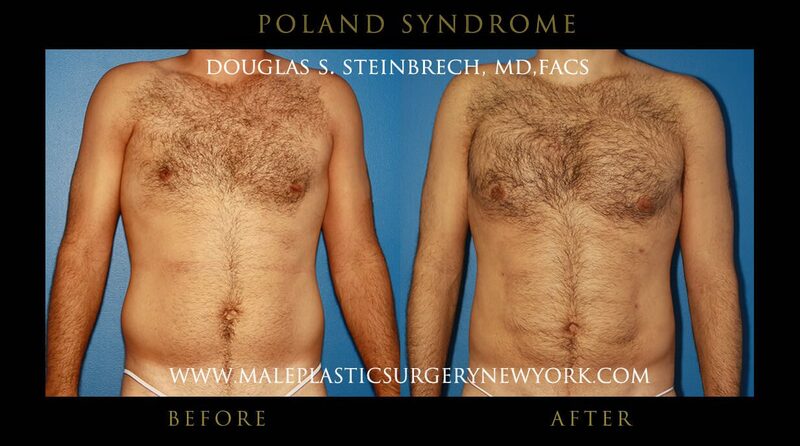 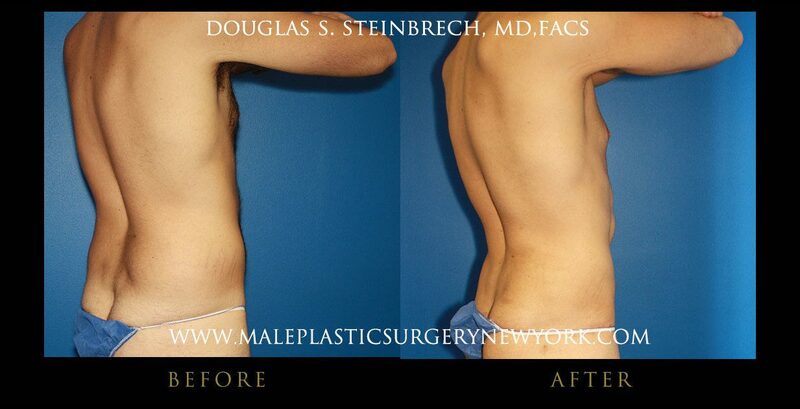 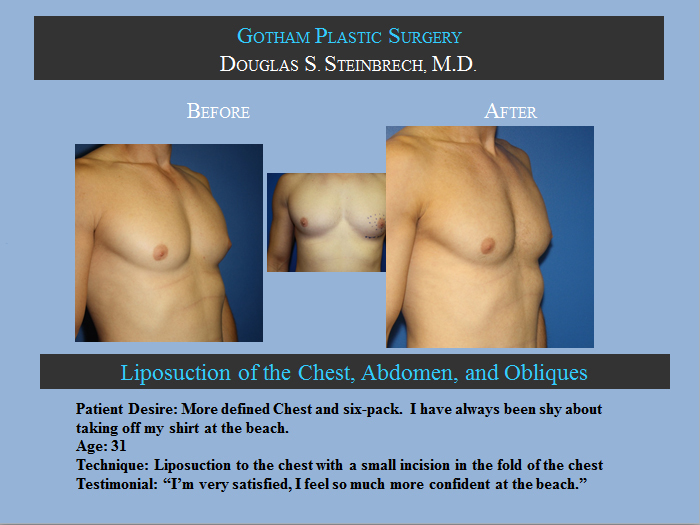 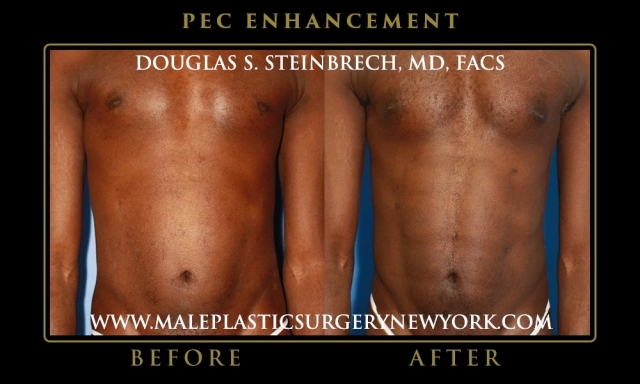 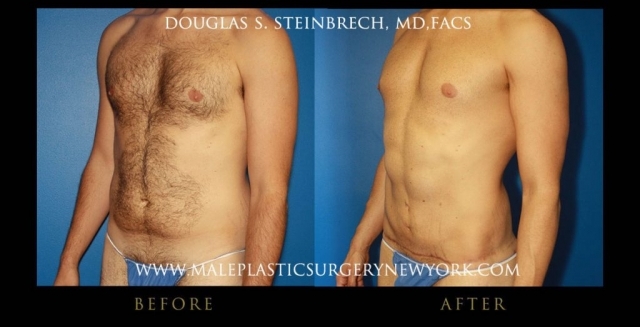 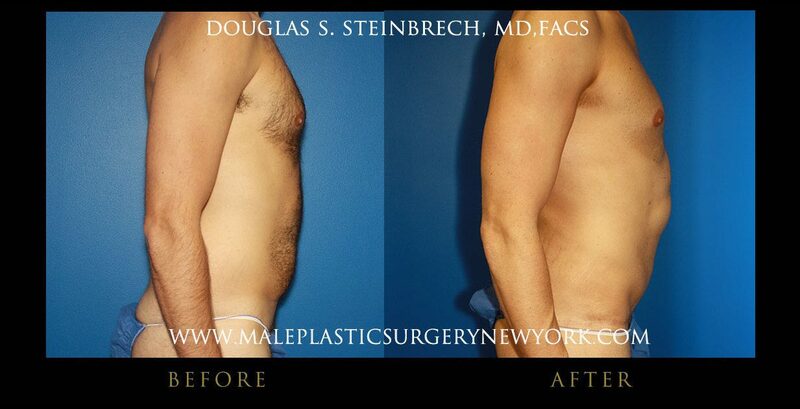 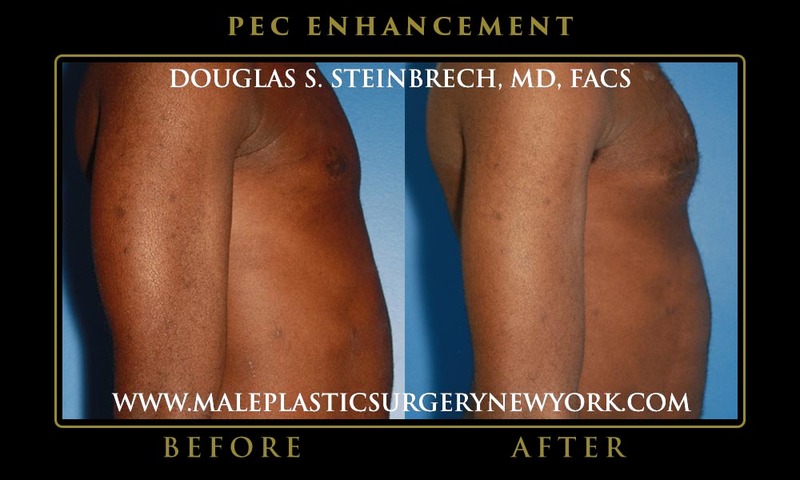 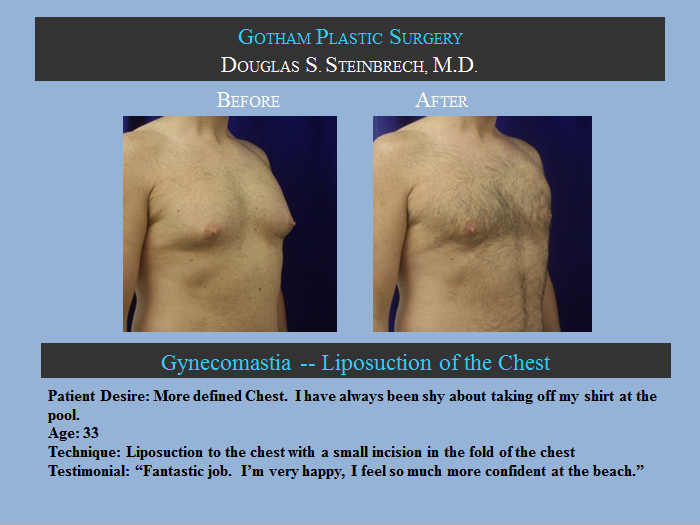 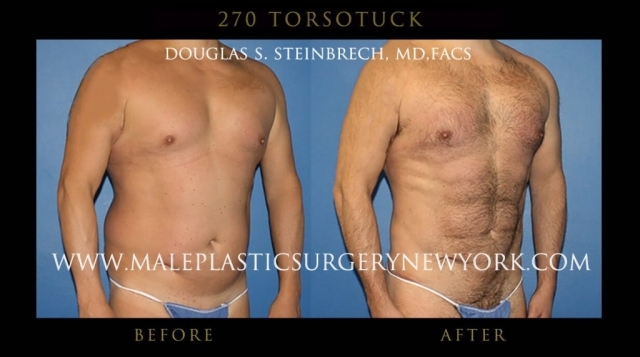 To view before and after photos of gynecomastia (male breast reduction) of patients in NY, please click on each thumbnail to enlarge to full size. 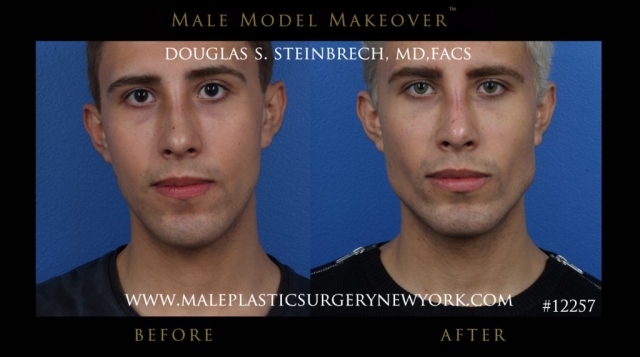 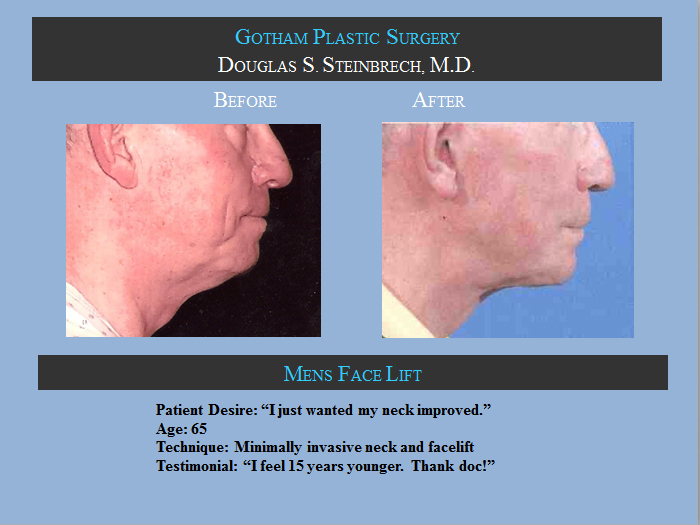 To view before and after photos of male facelifts of NY patients, please click on each thumbnail to enlarge to full size. 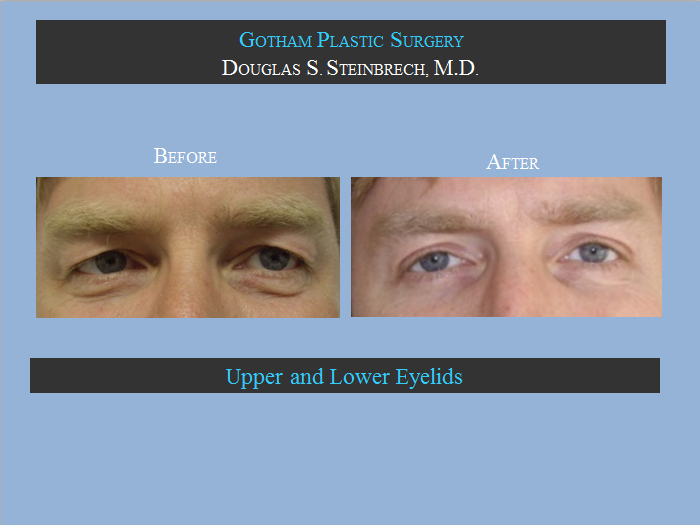 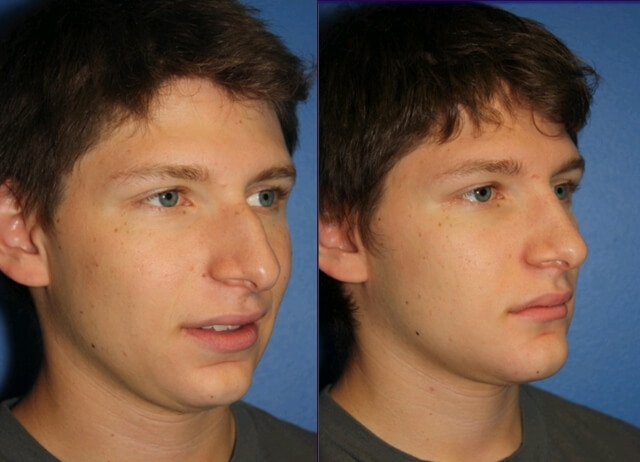 To view before and after photos of male eyelid surgeries of New York patients, please click the images below. 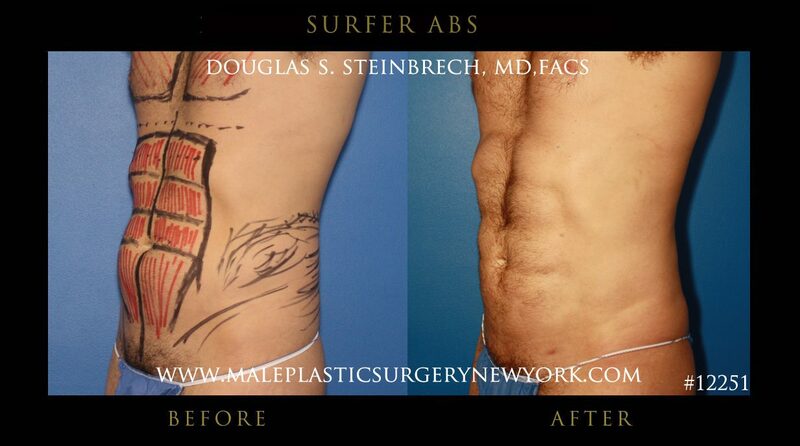 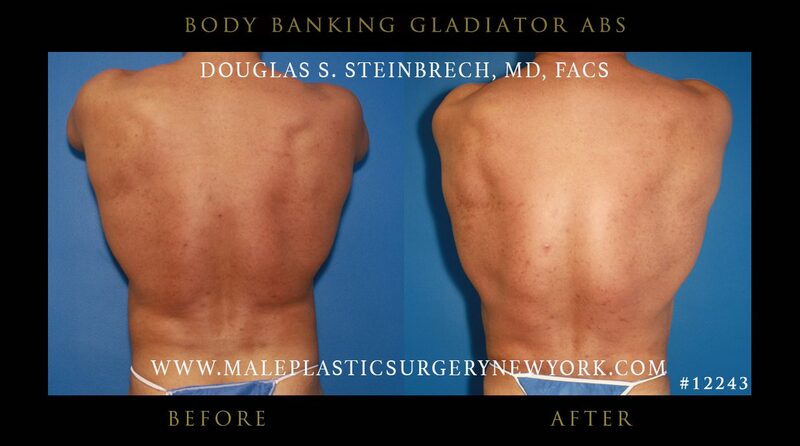 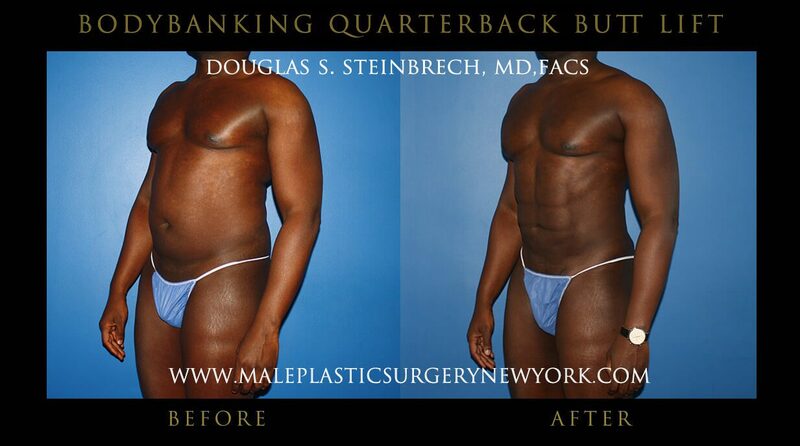 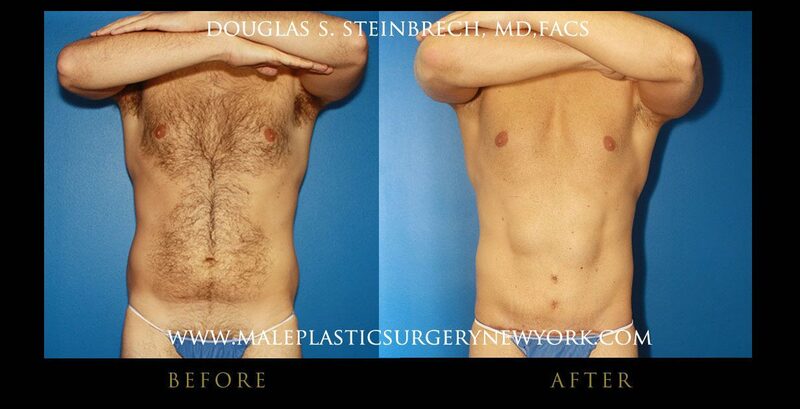 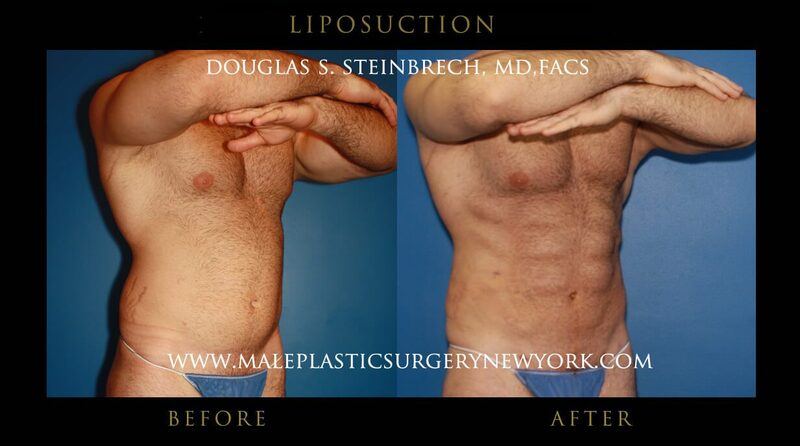 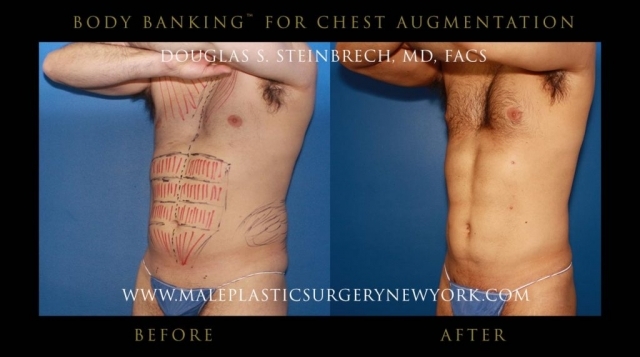 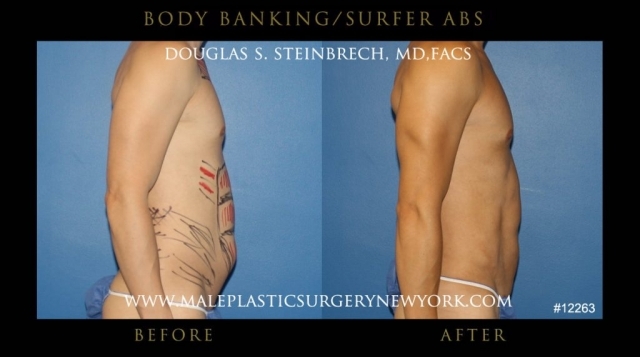 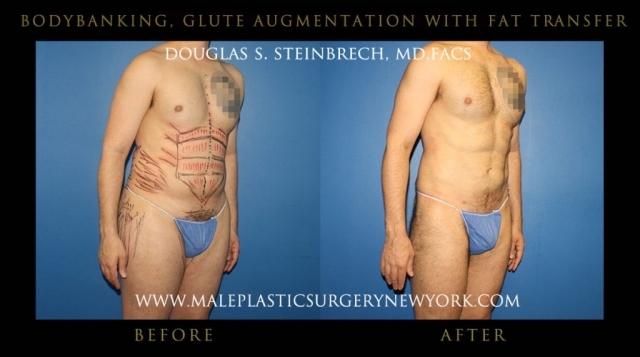 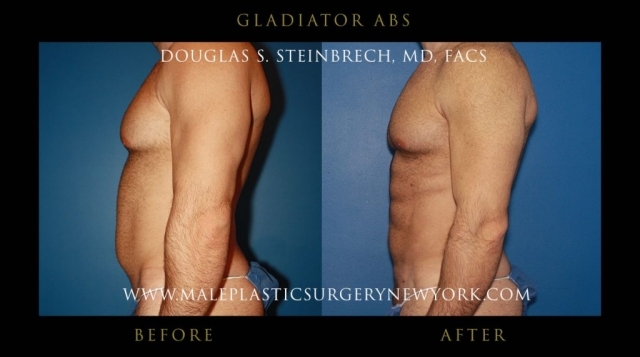 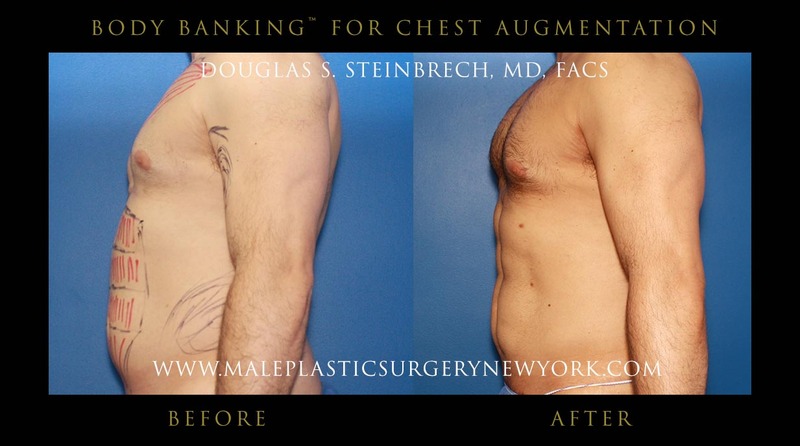 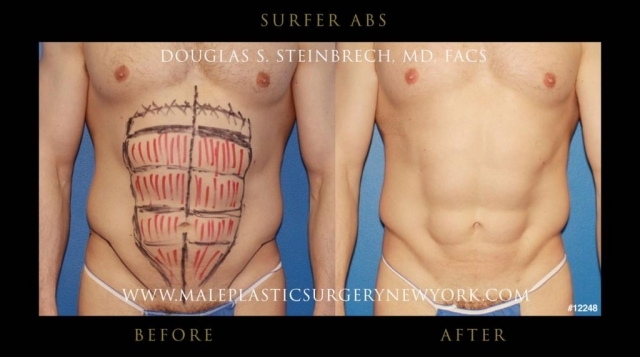 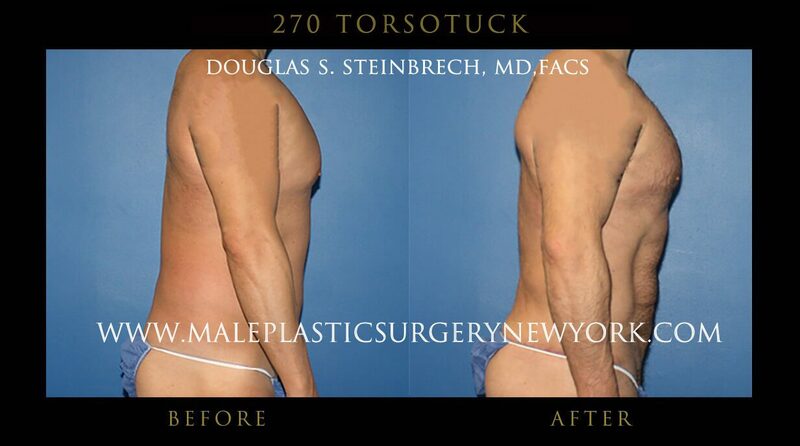 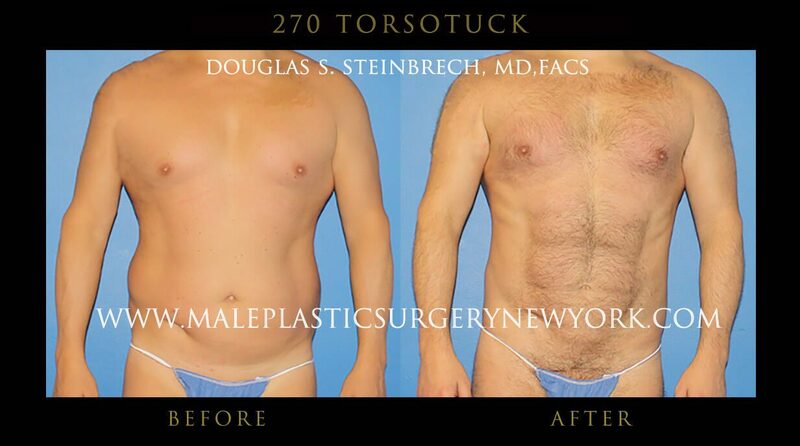 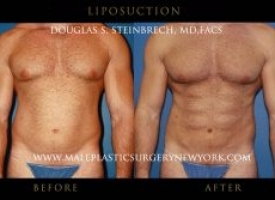 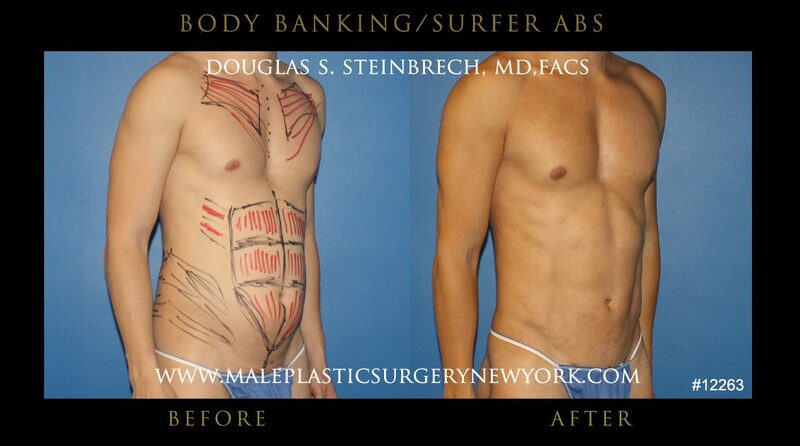 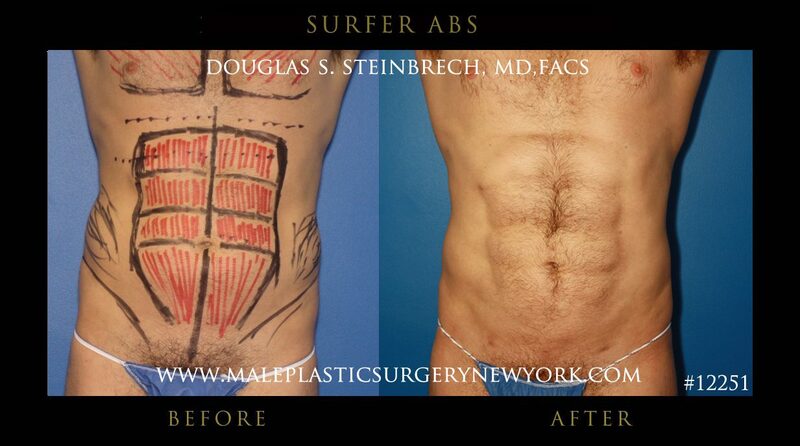 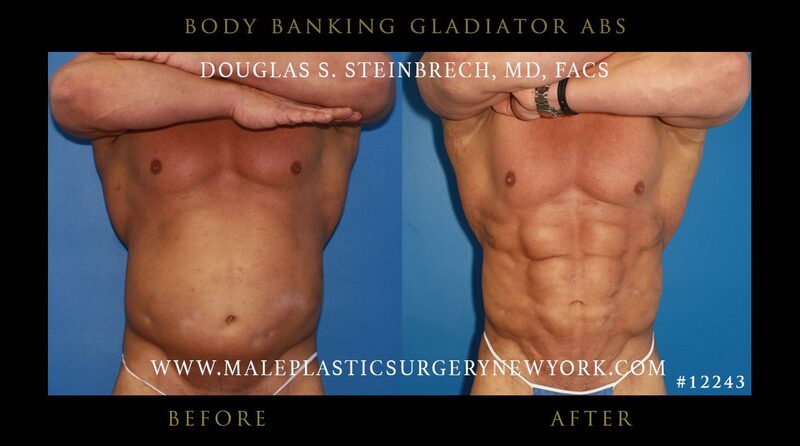 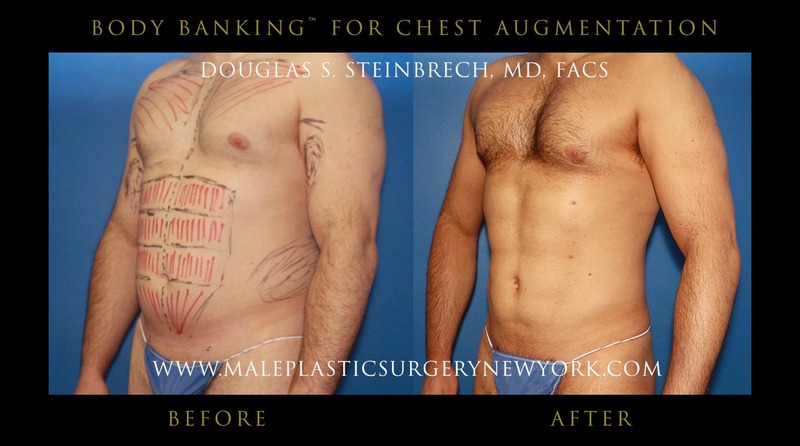 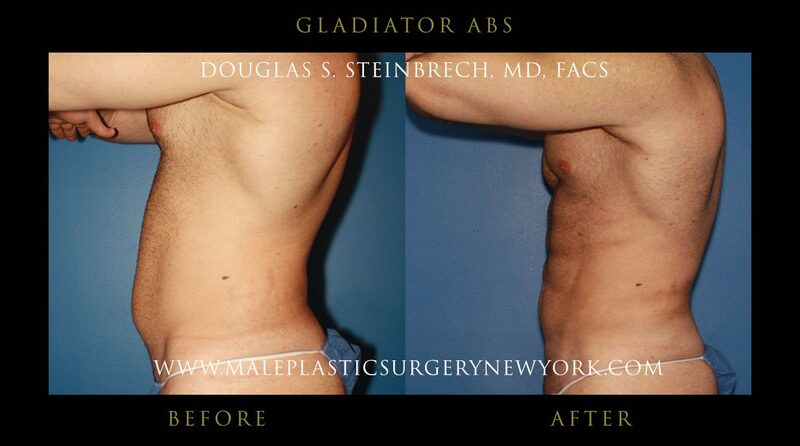 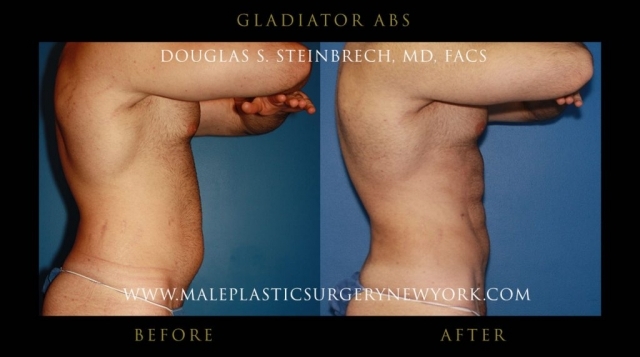 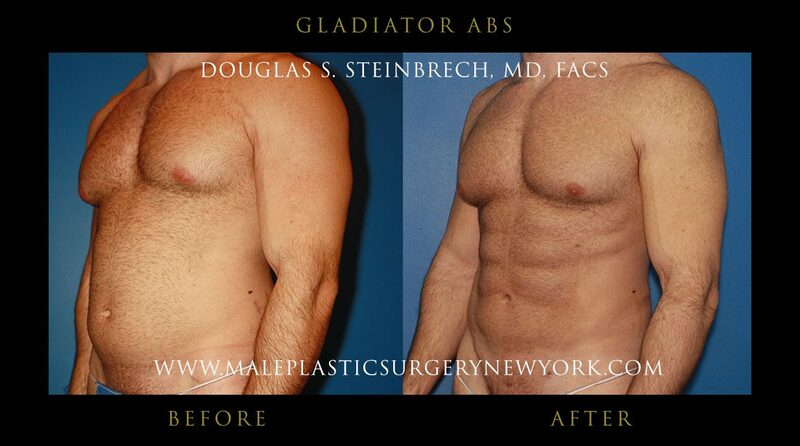 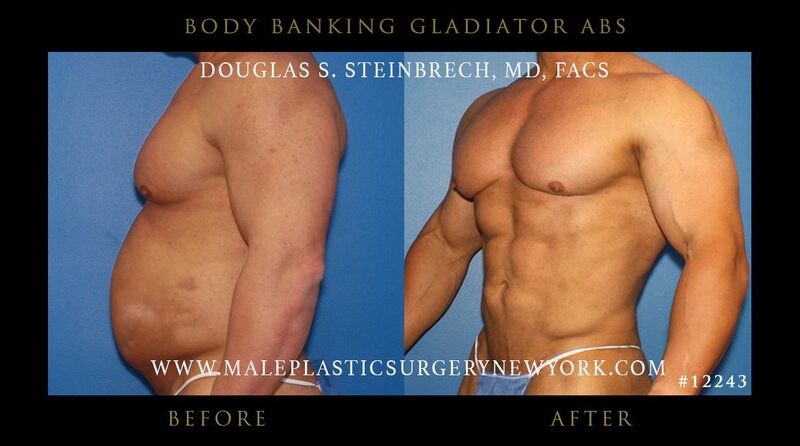 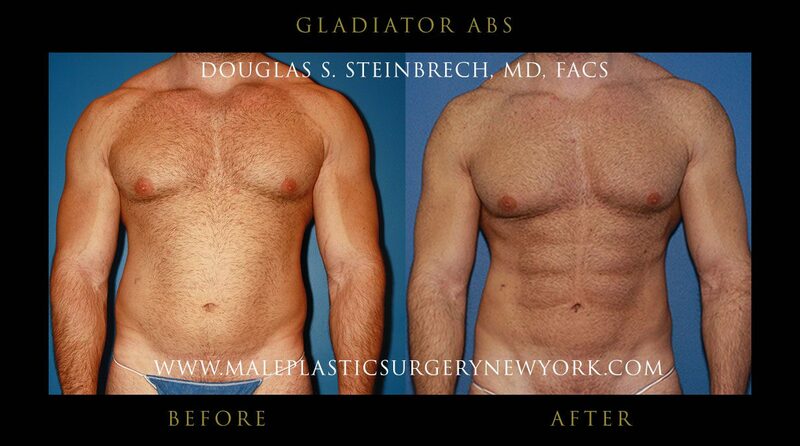 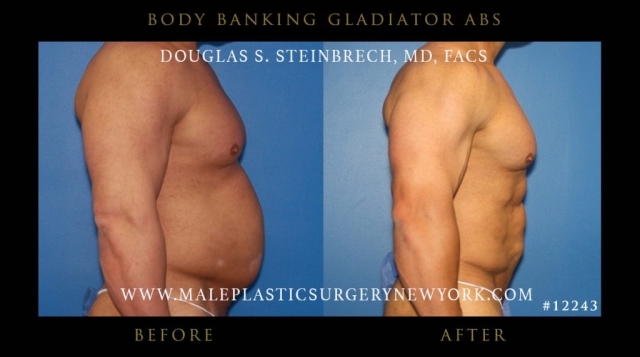 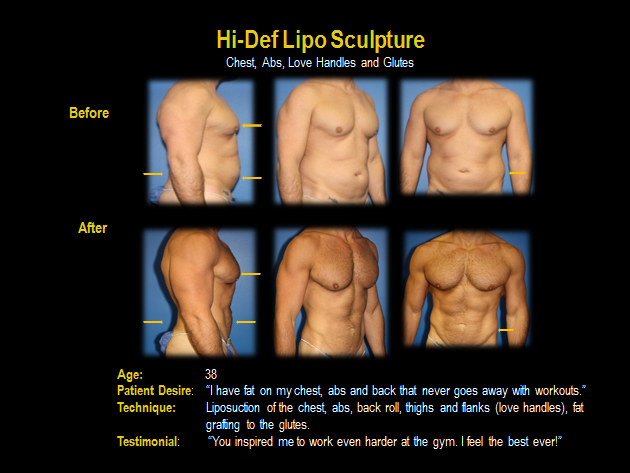 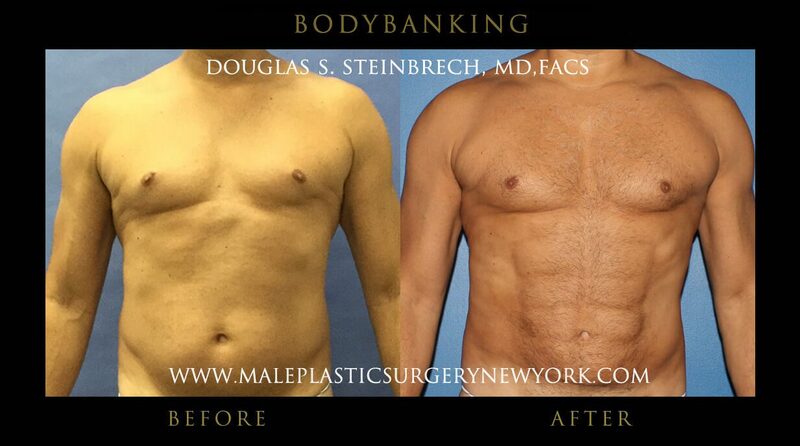 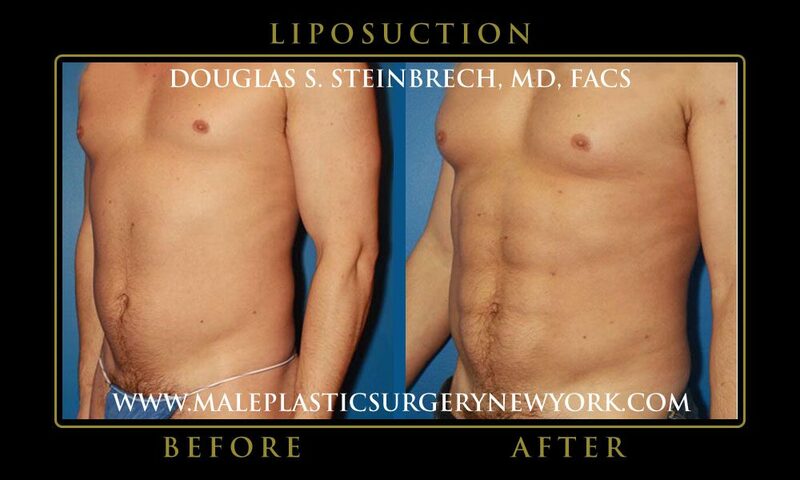 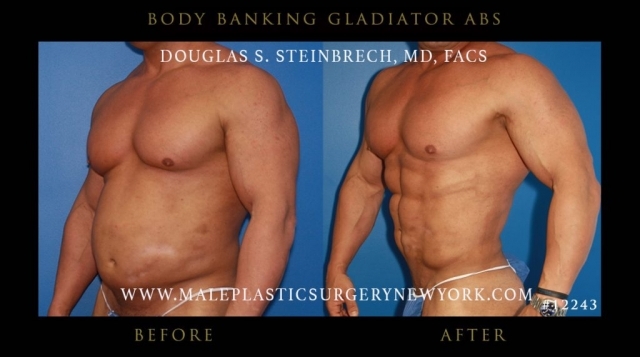 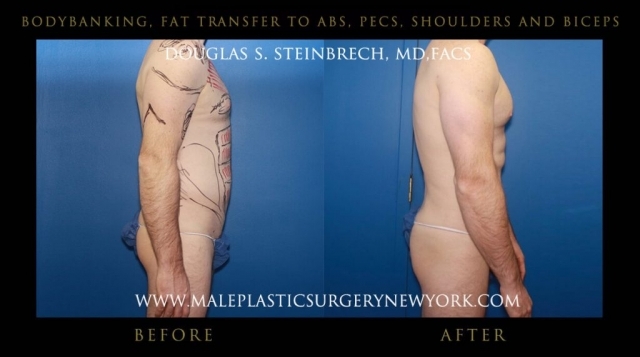 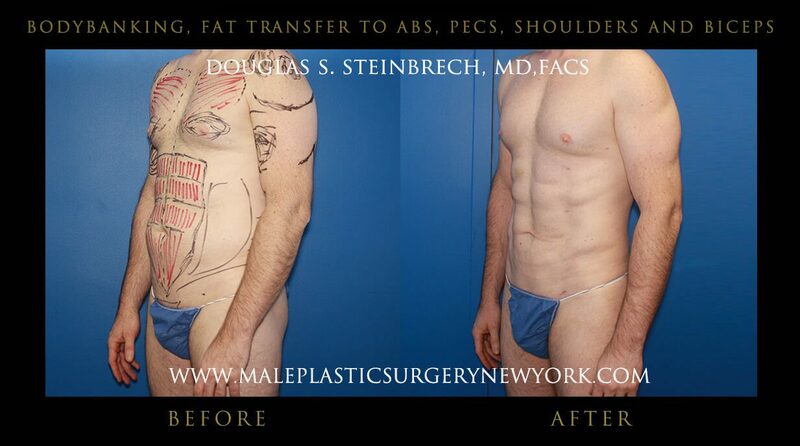 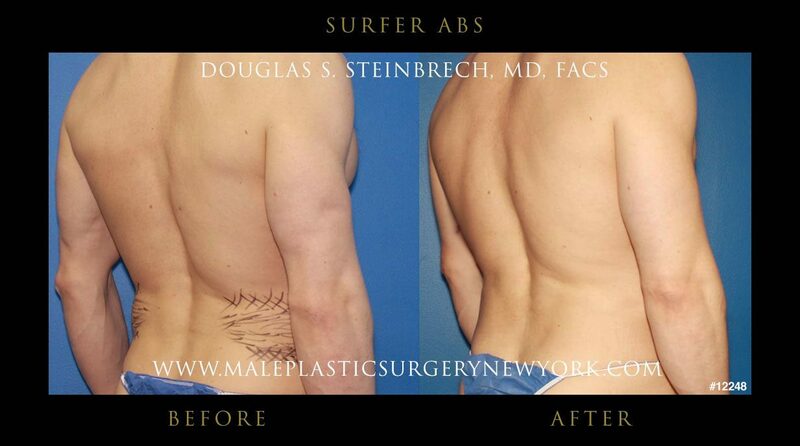 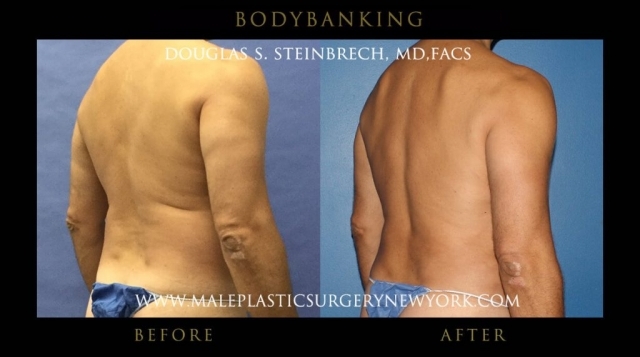 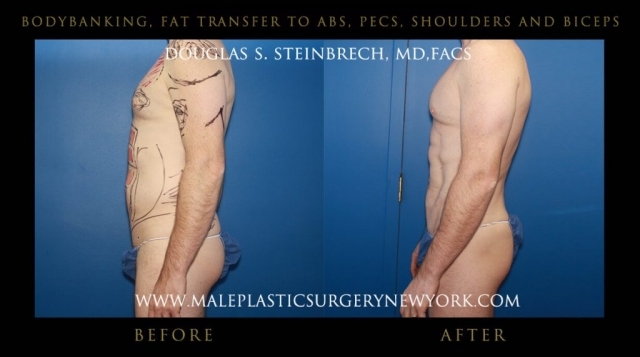 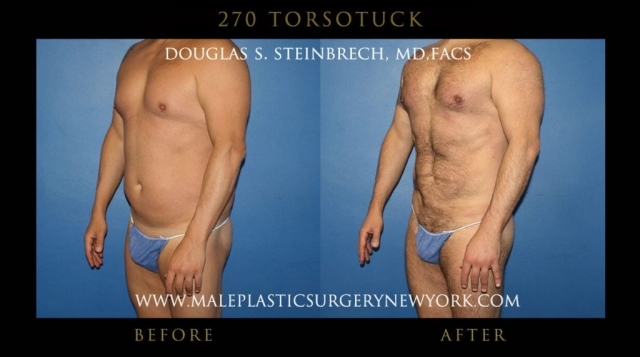 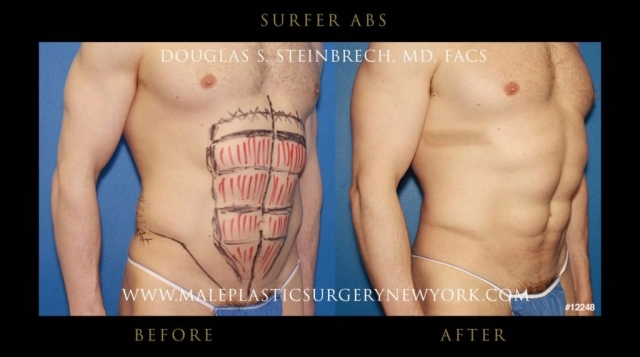 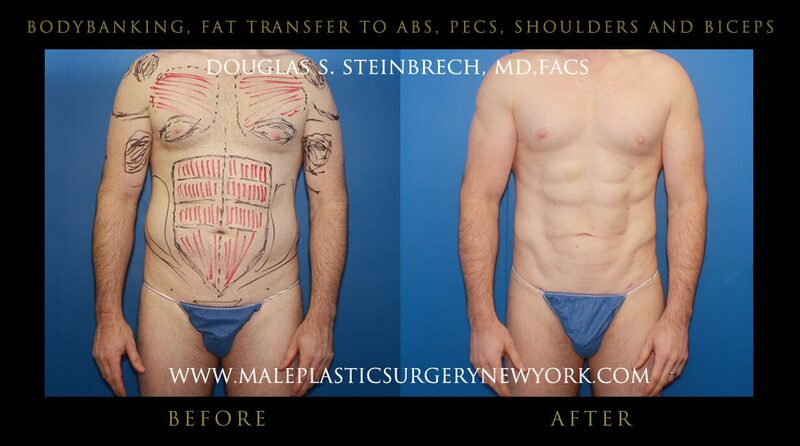 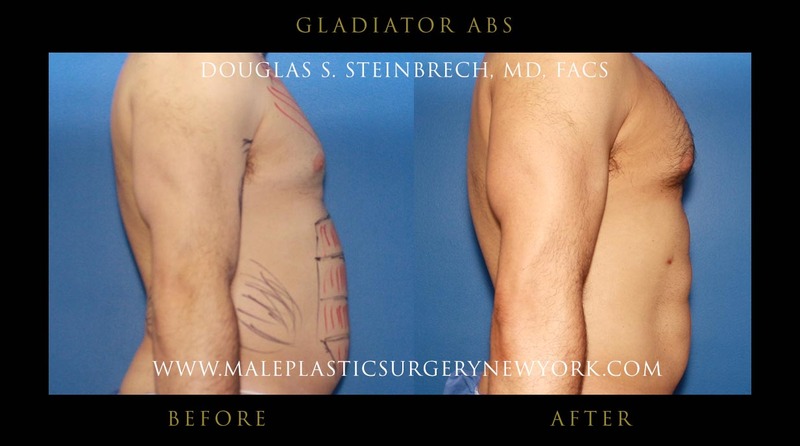 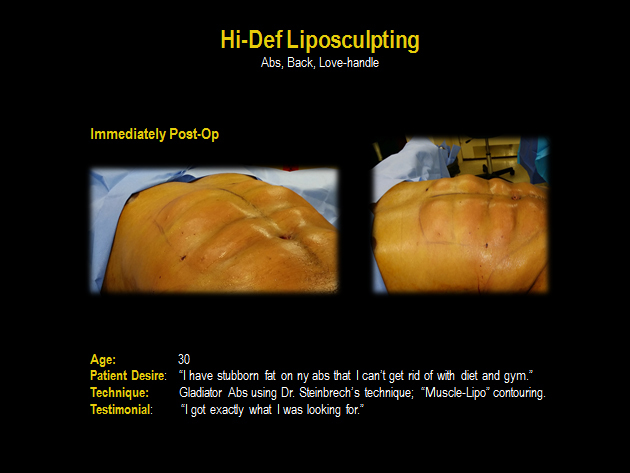 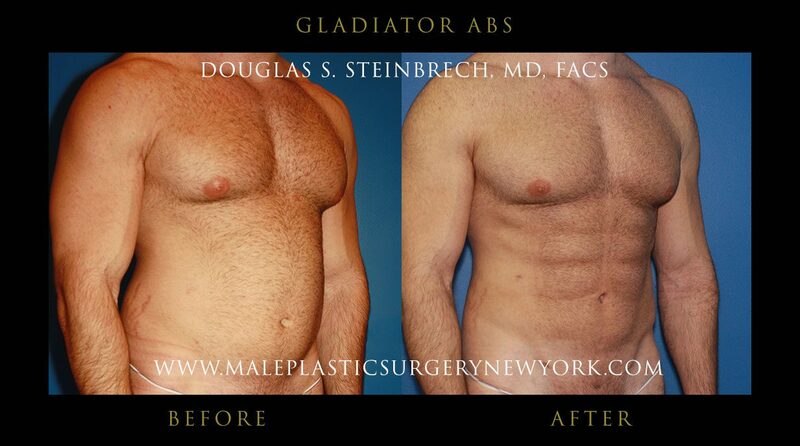 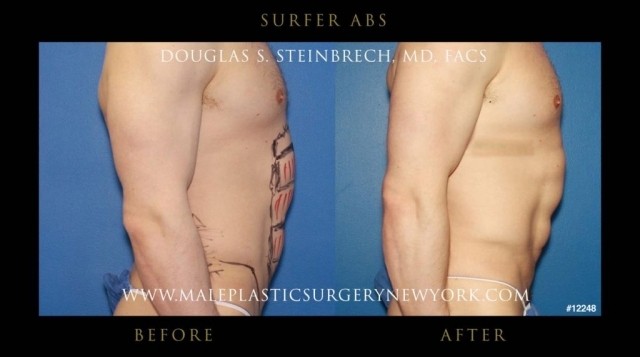 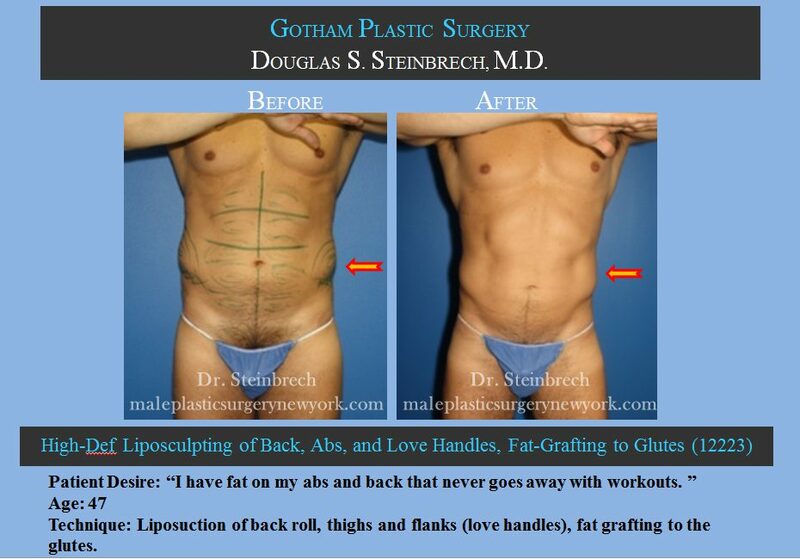 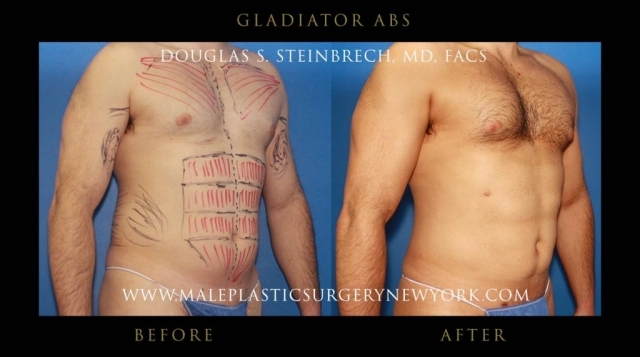 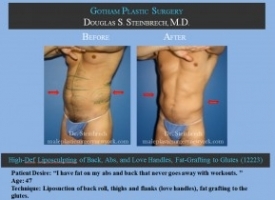 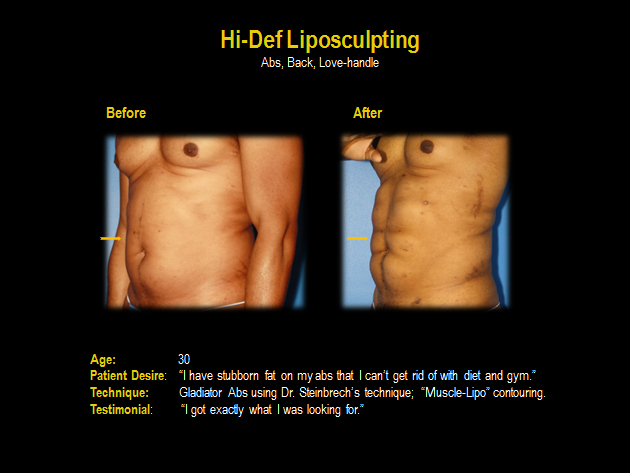 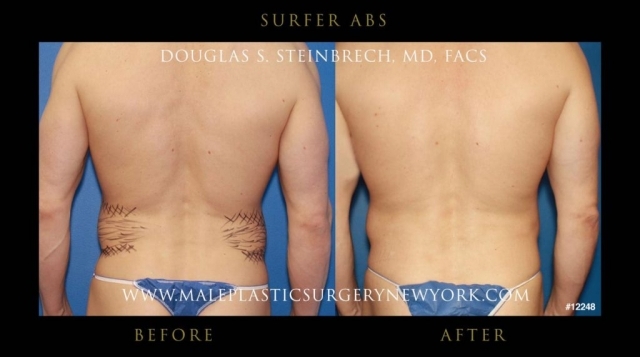 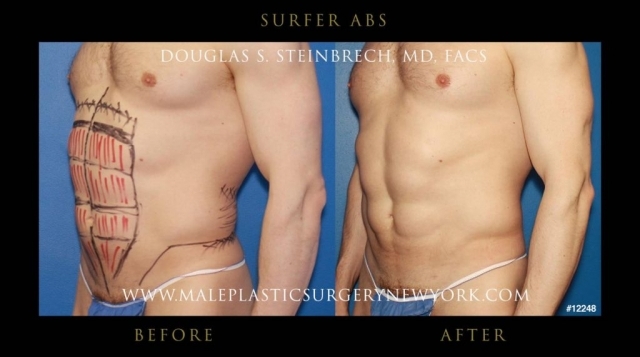 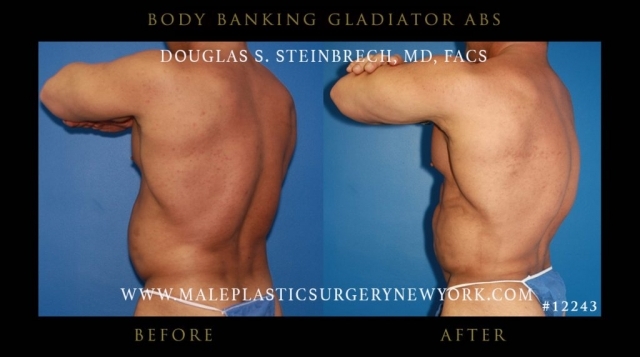 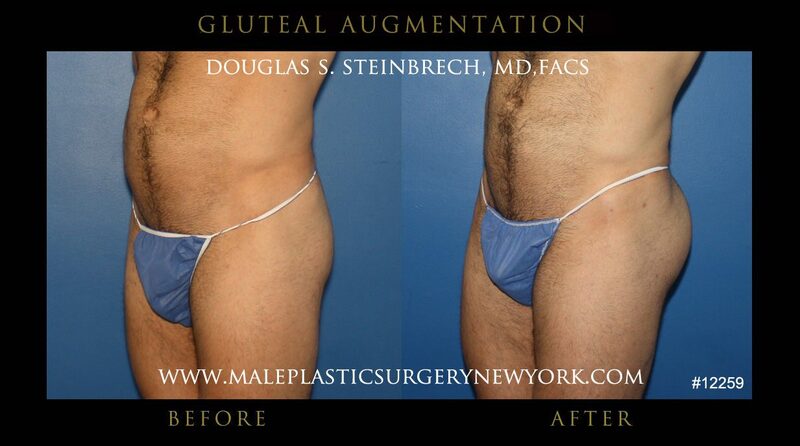 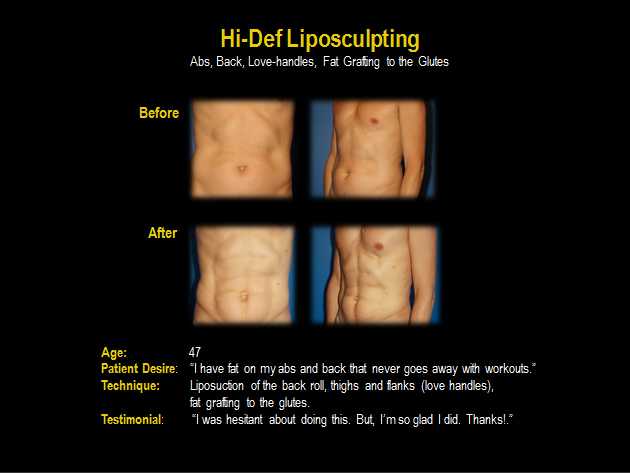 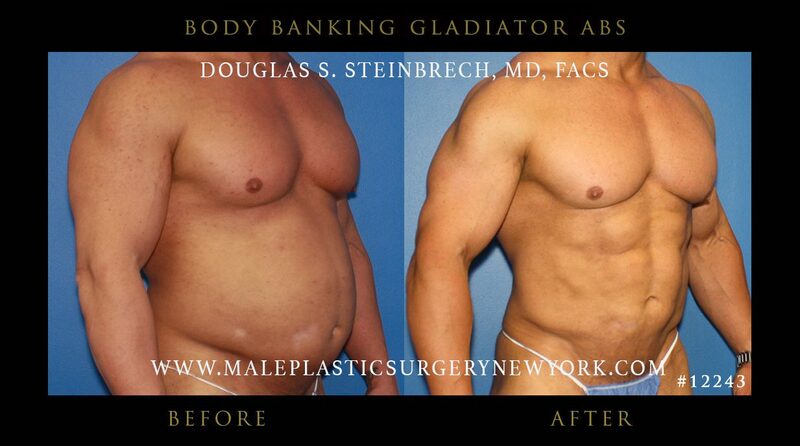 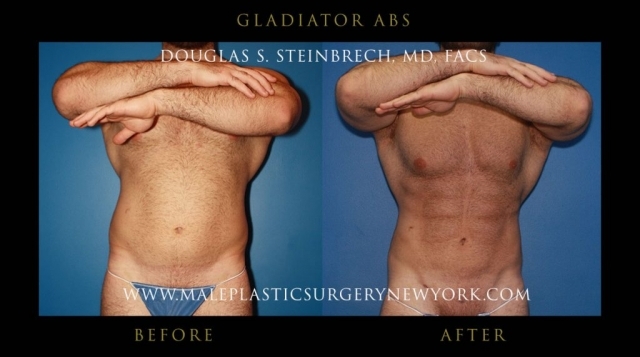 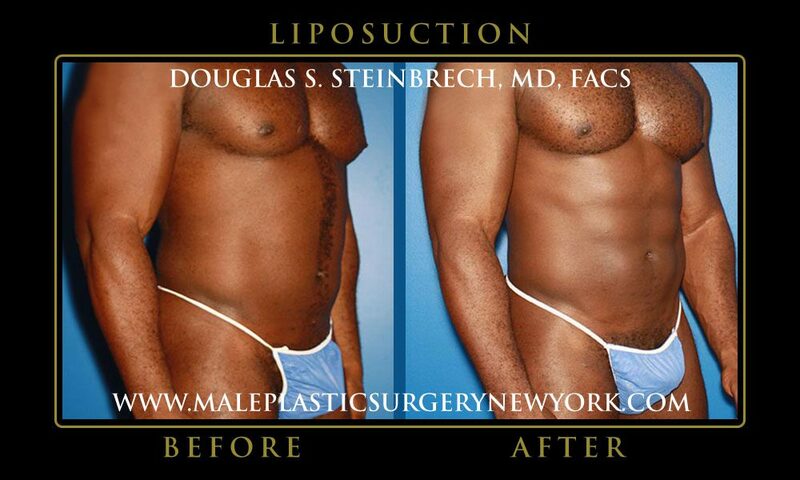 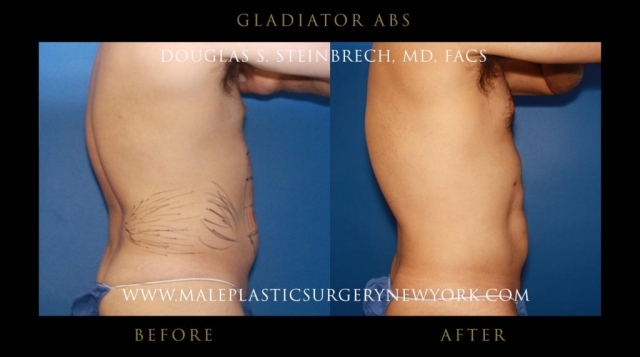 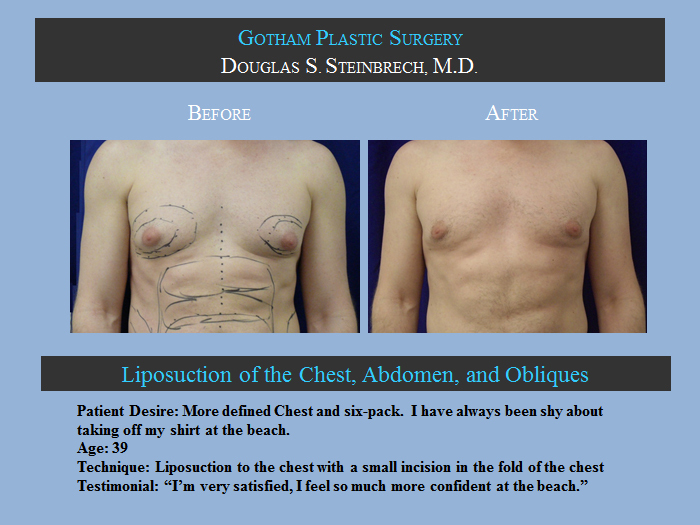 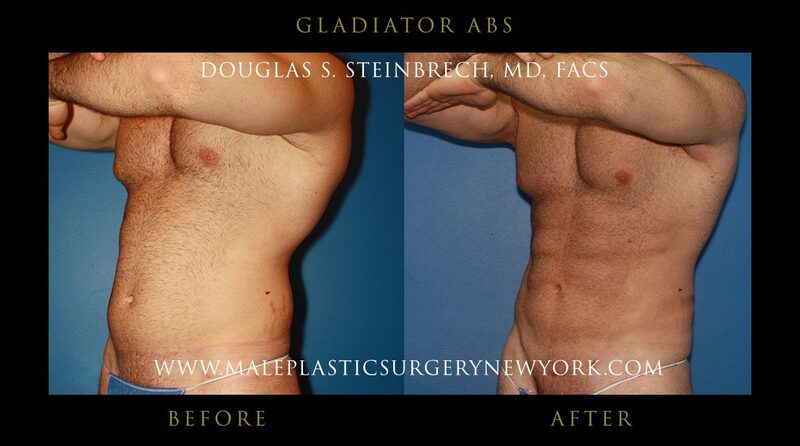 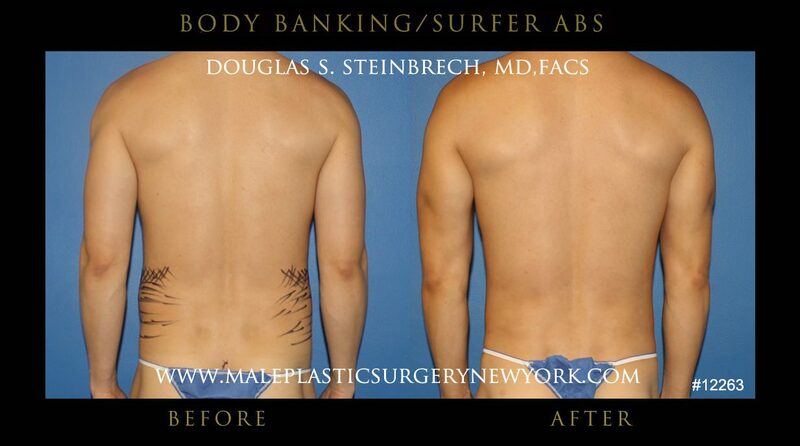 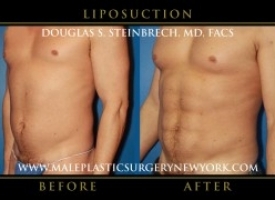 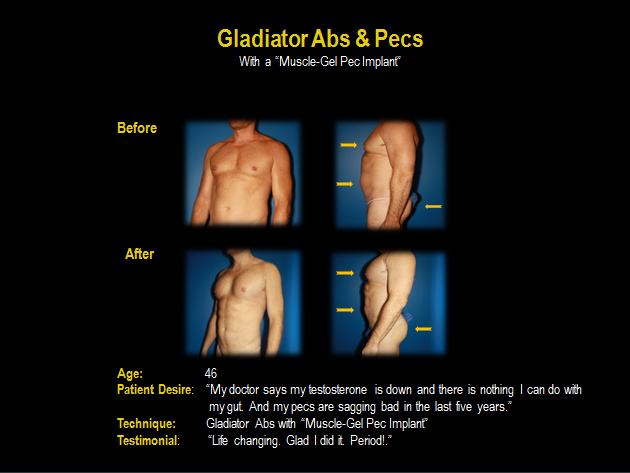 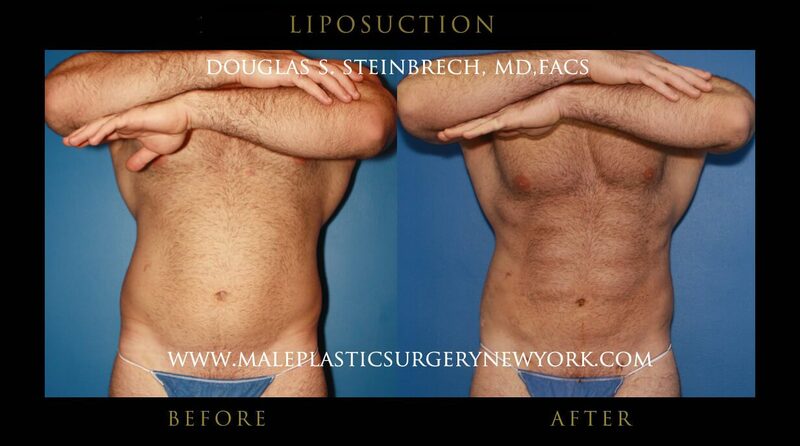 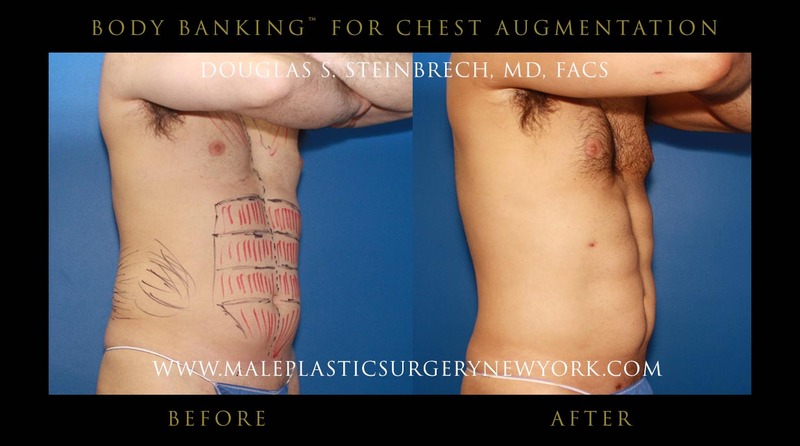 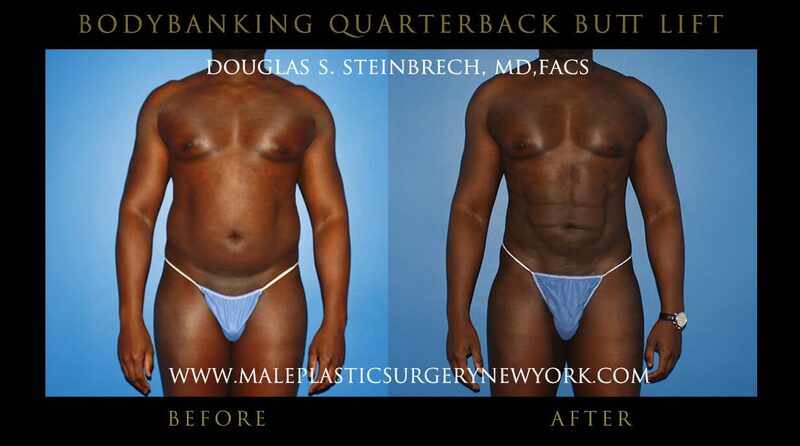 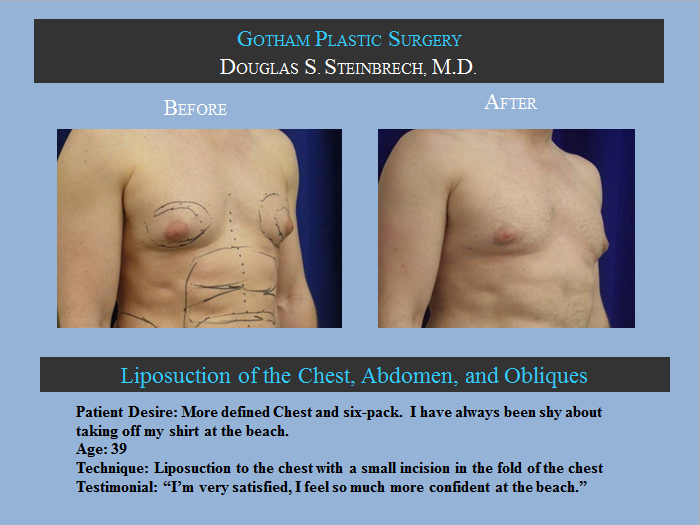 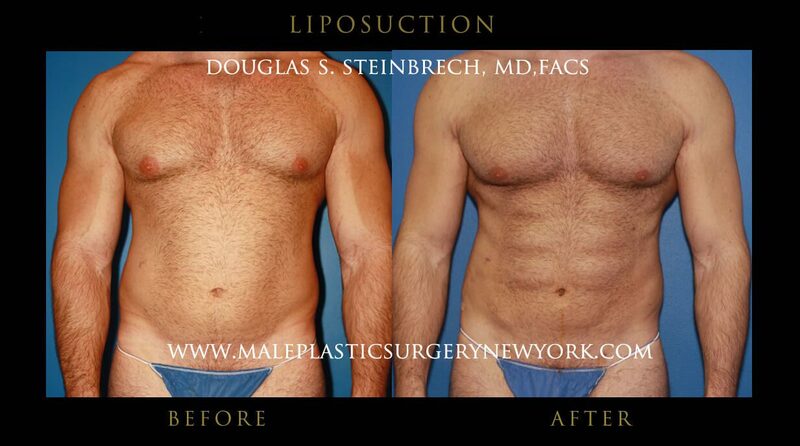 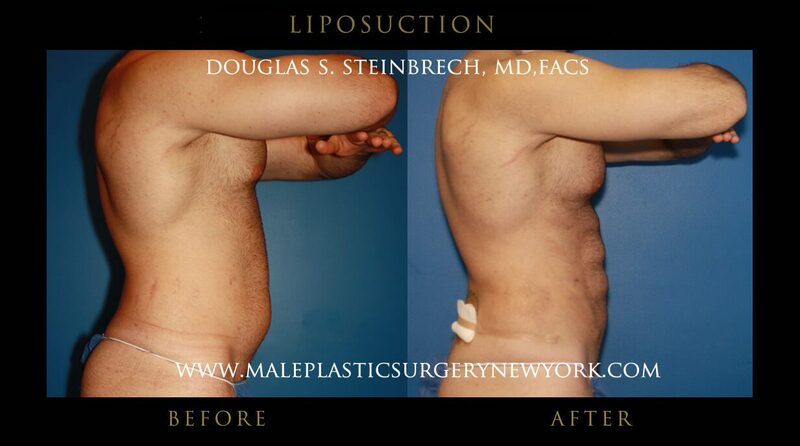 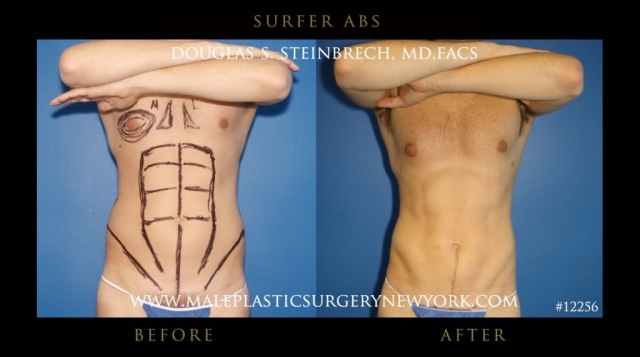 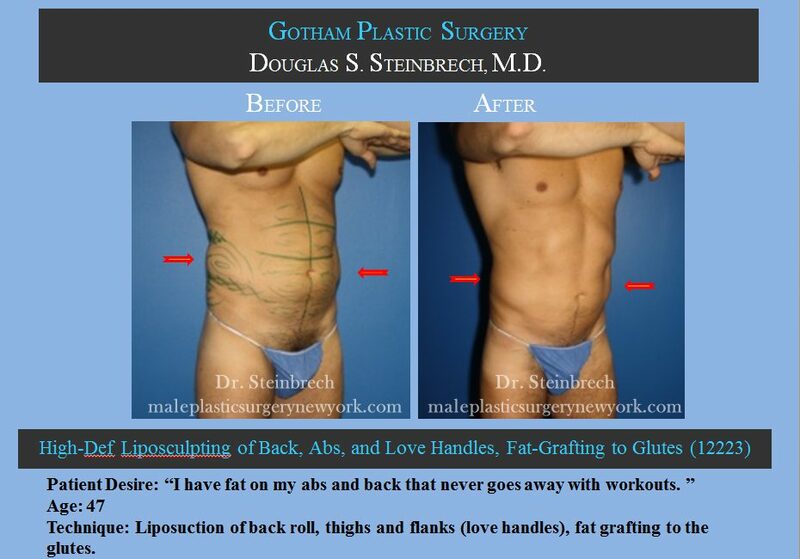 To view before and after photos of Male Gladiator Abs patients in NY, please click on each thumbnail to enlarge to full size.